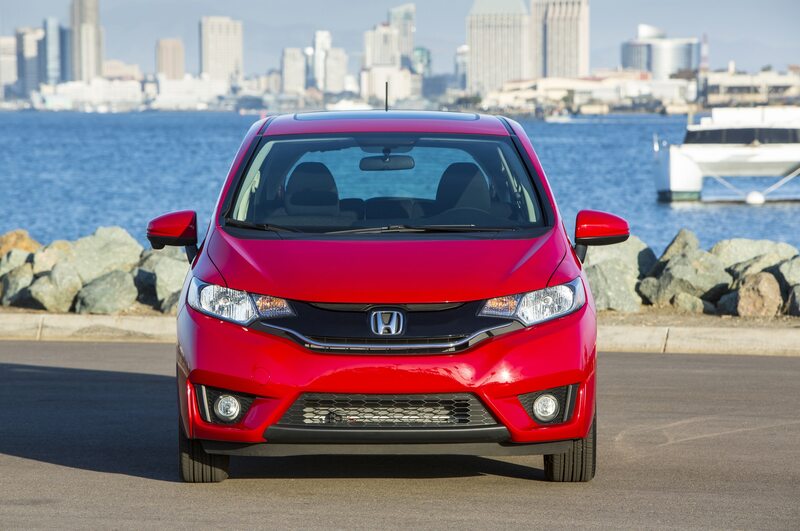 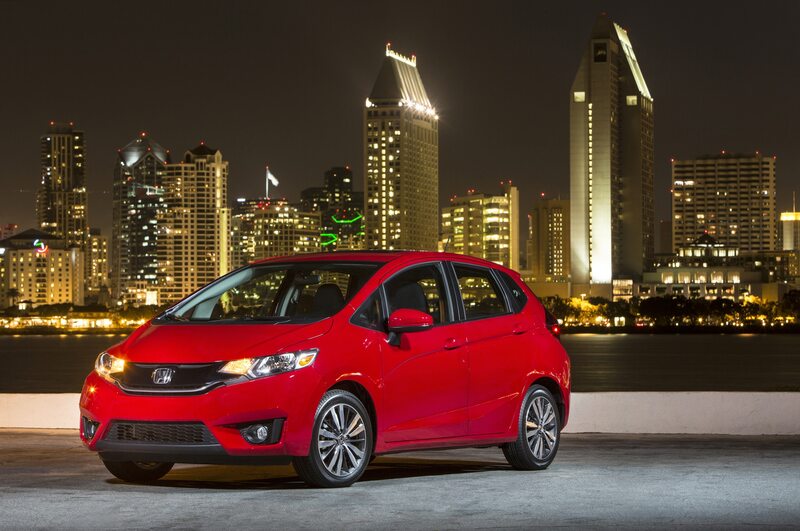 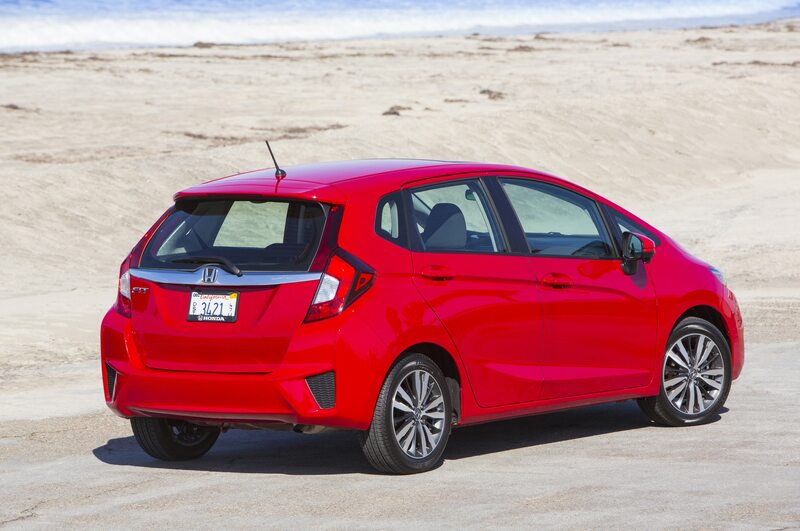 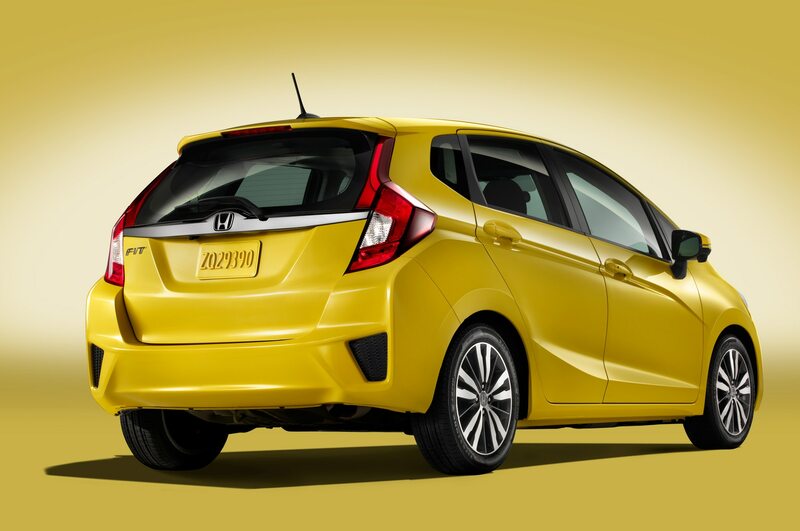 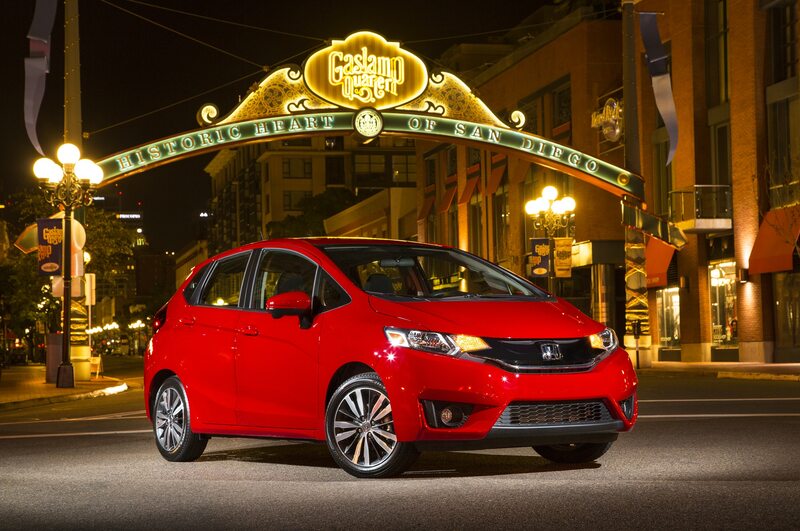 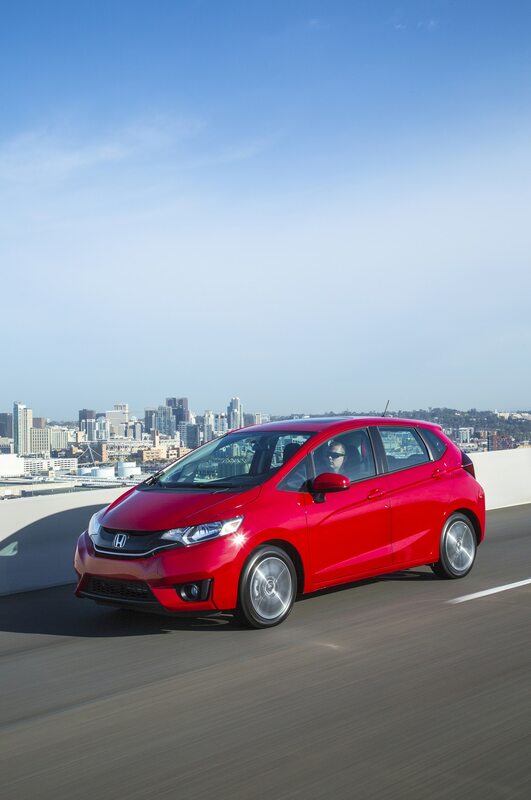 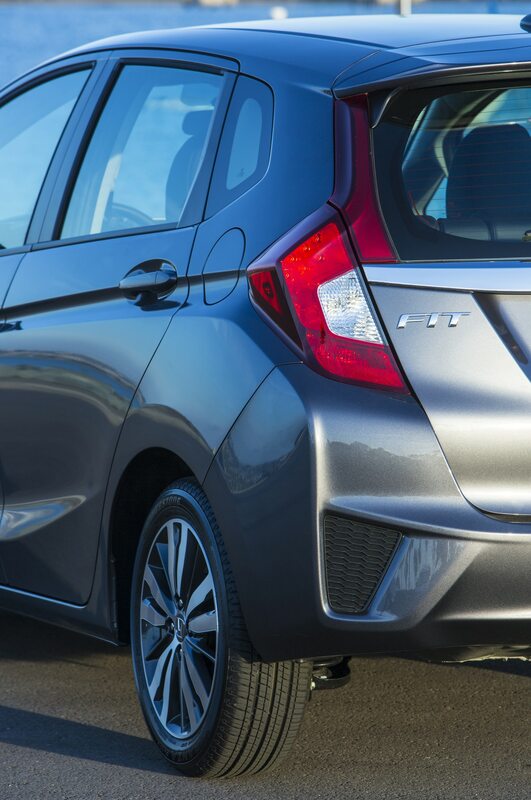 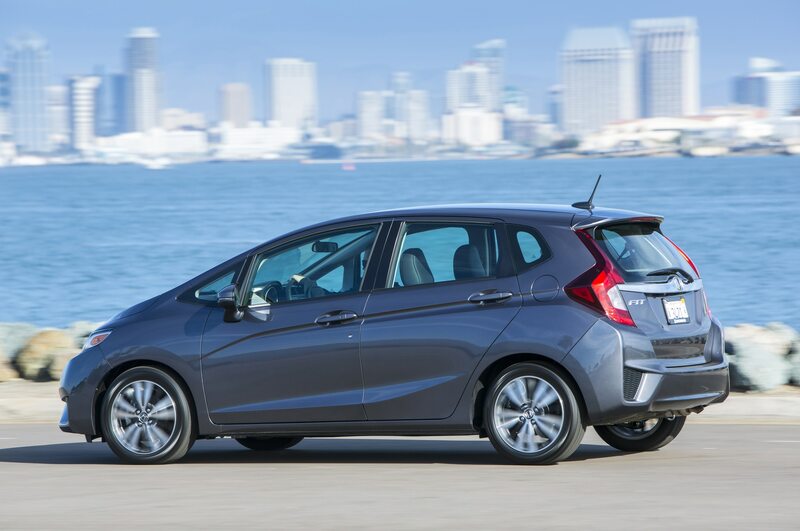 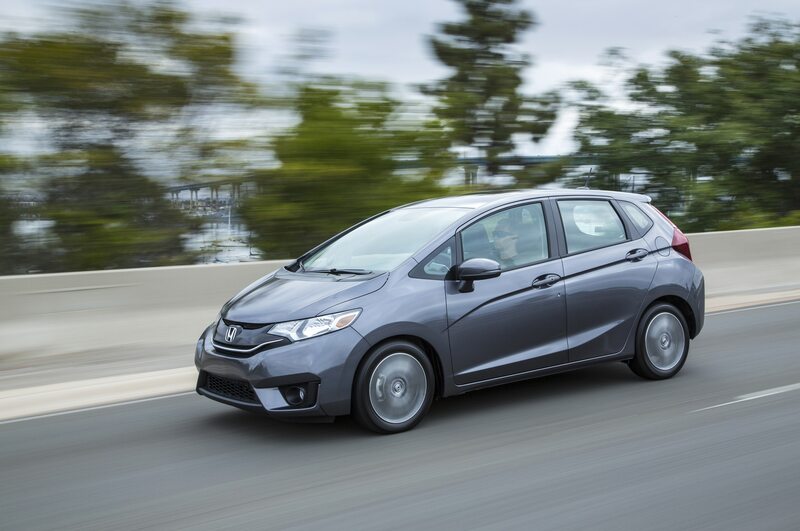 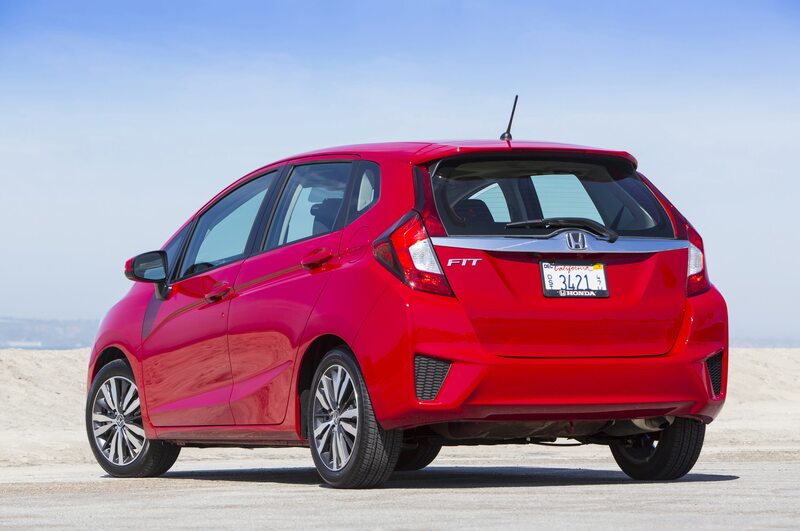 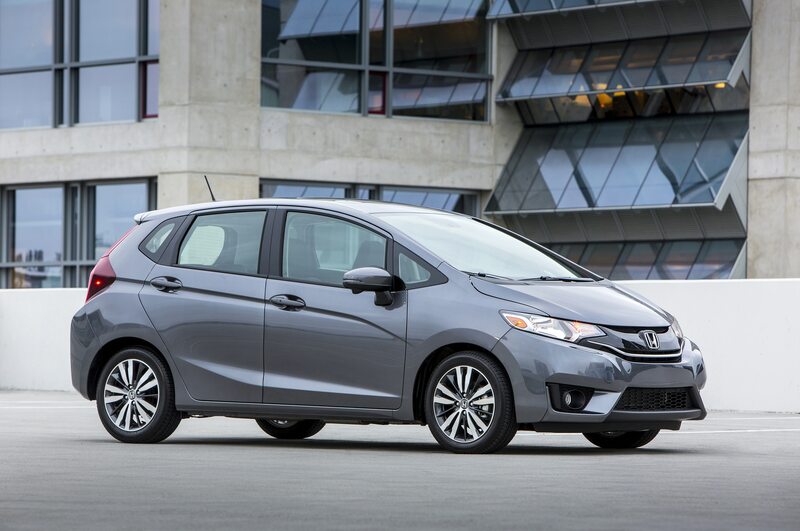 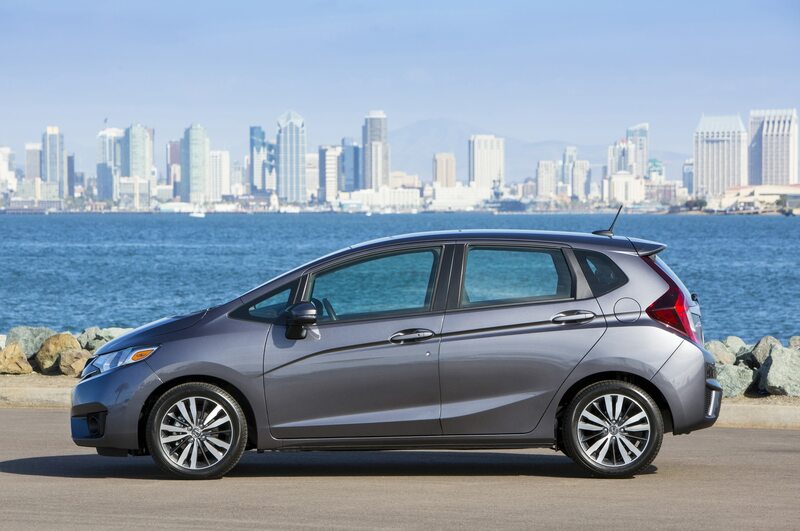 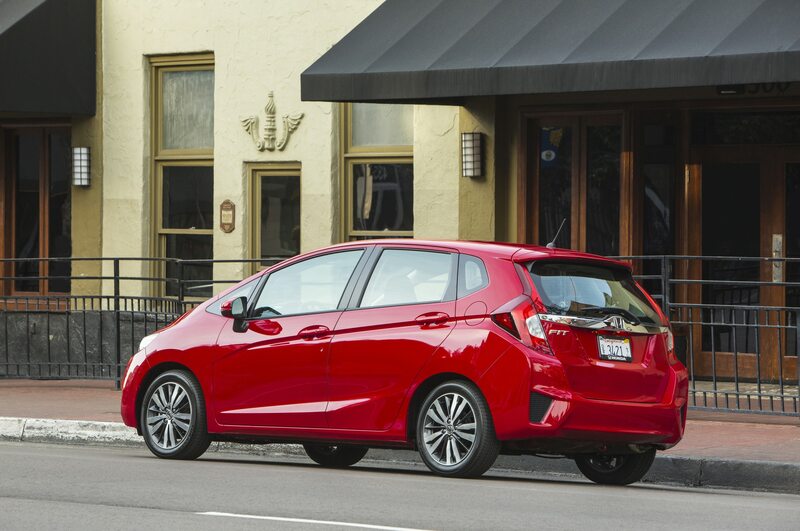 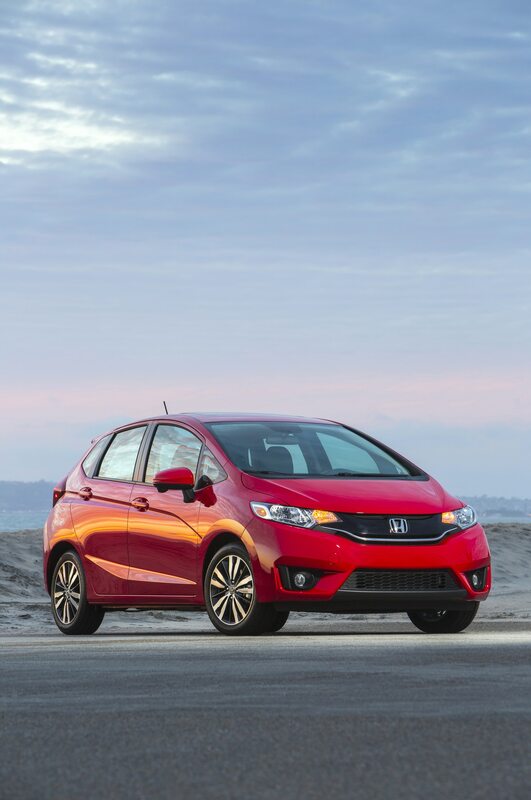 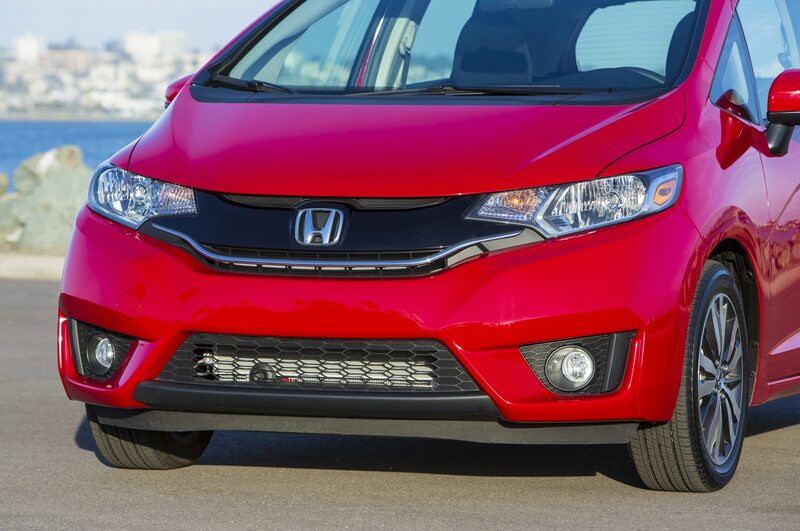 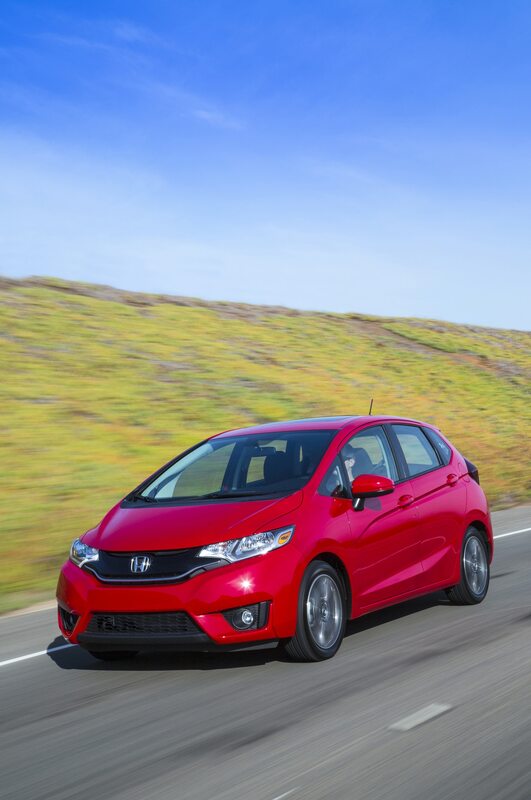 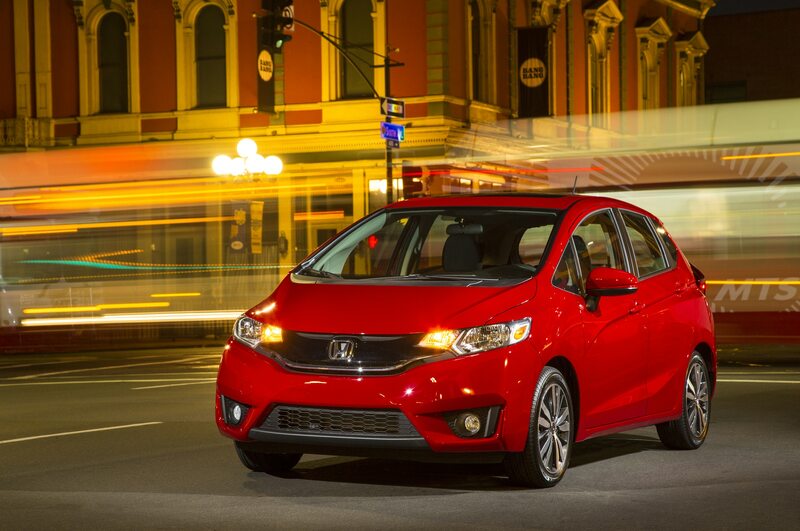 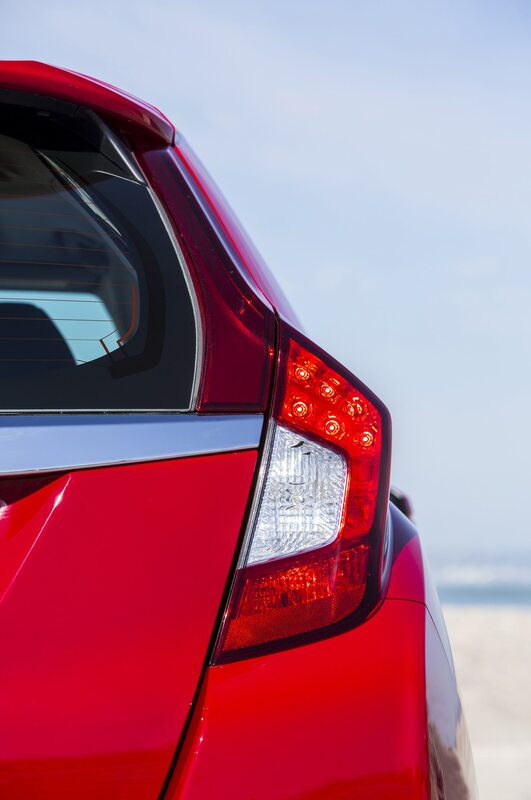 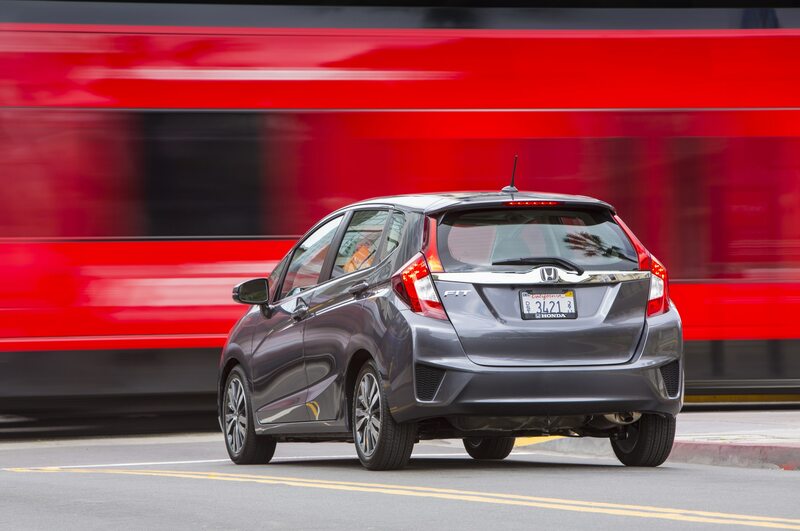 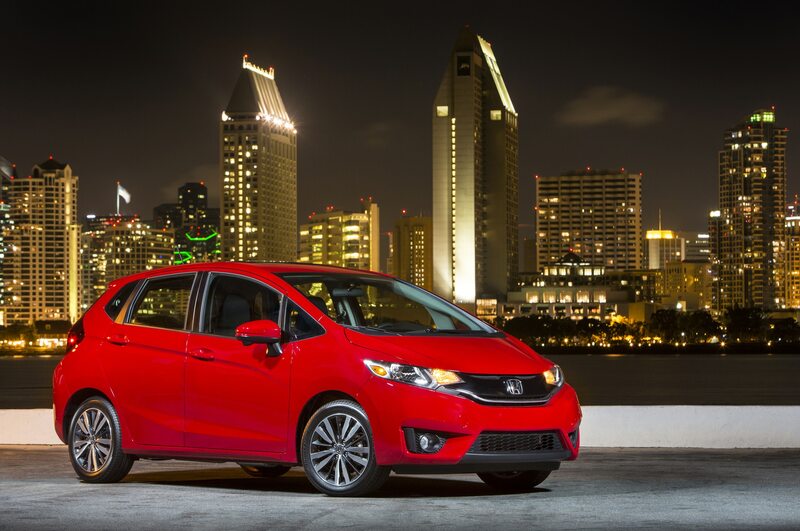 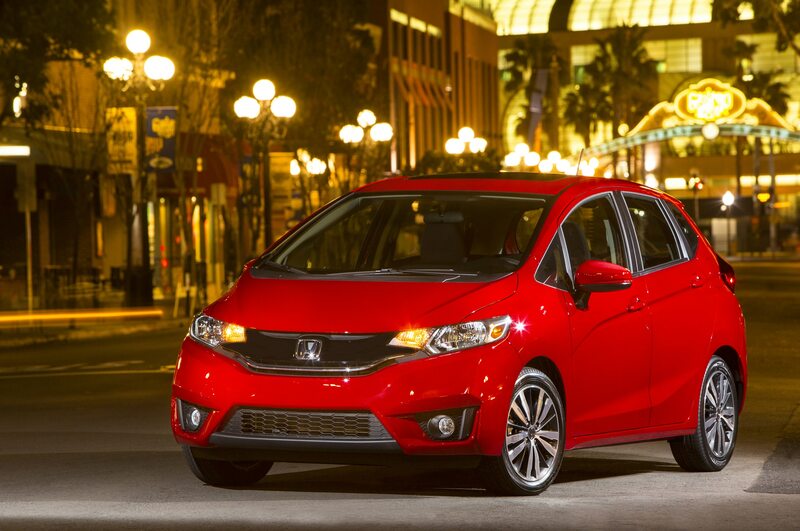 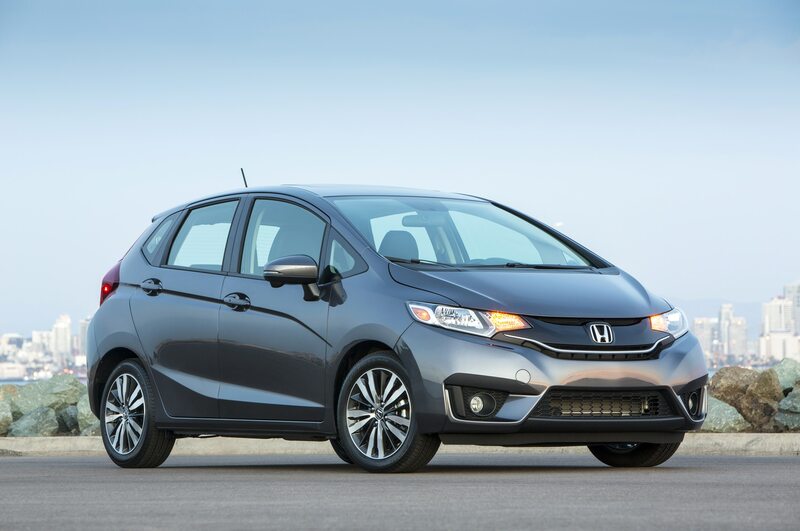 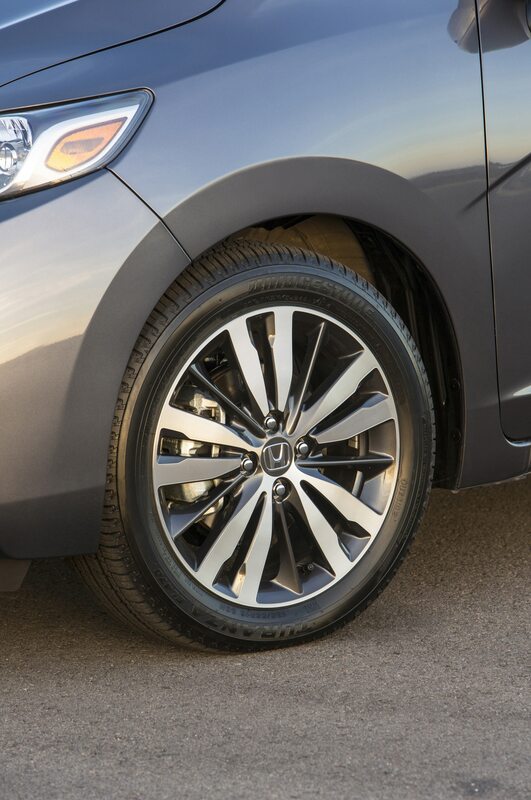 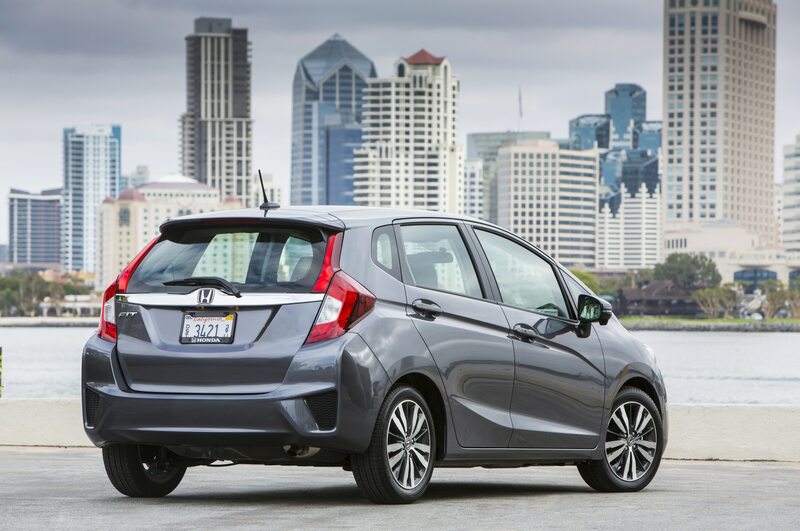 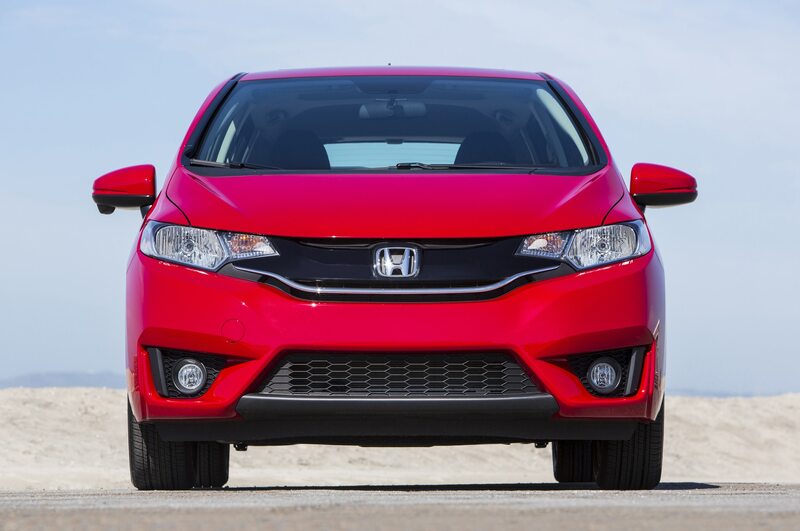 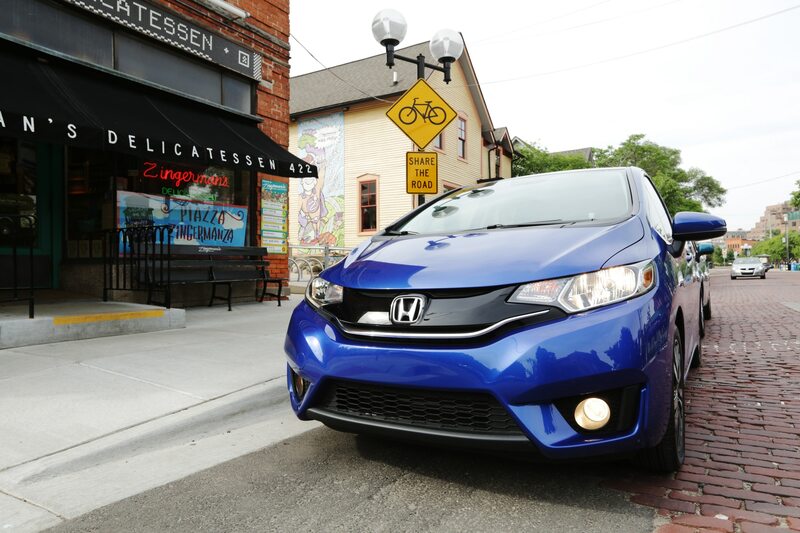 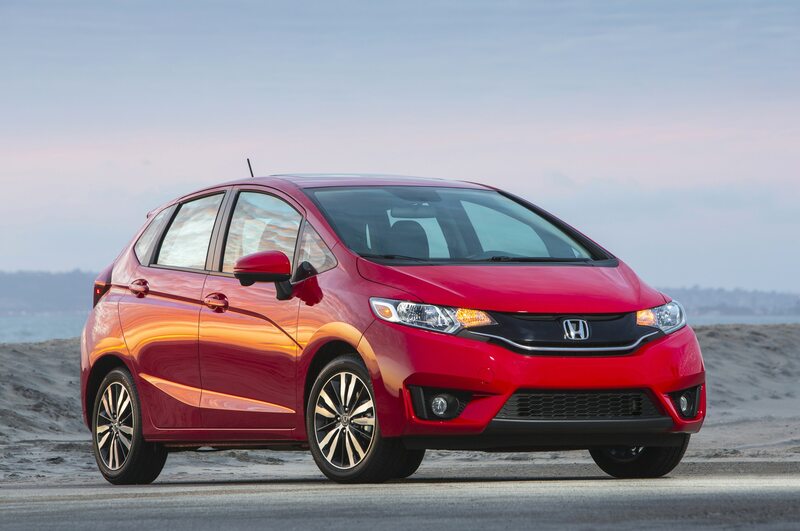 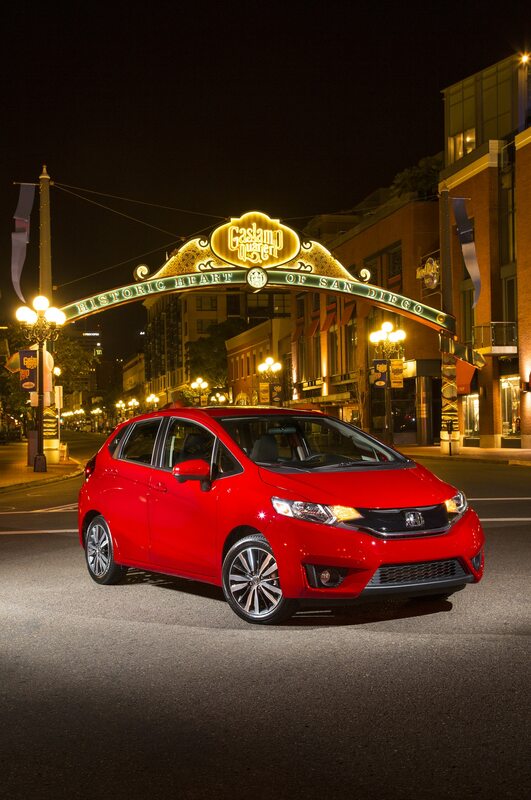 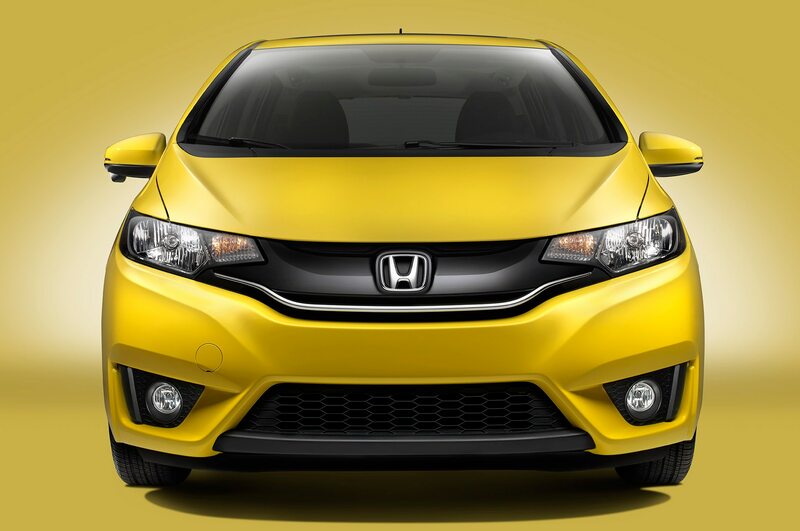 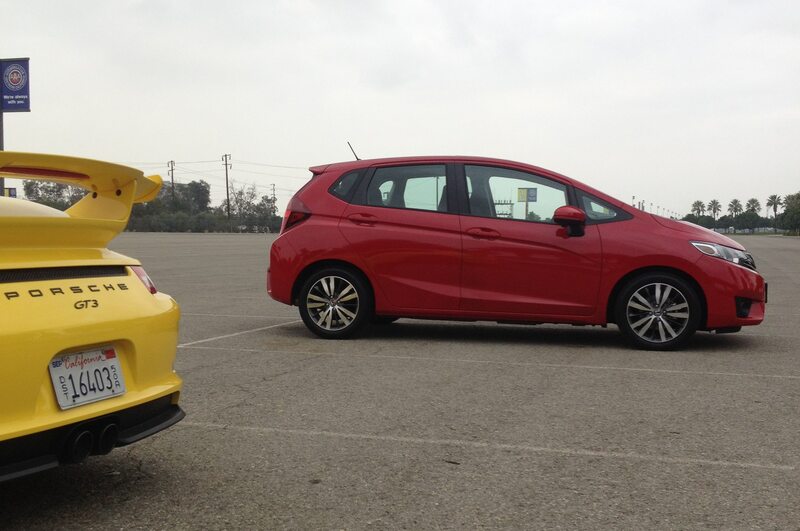 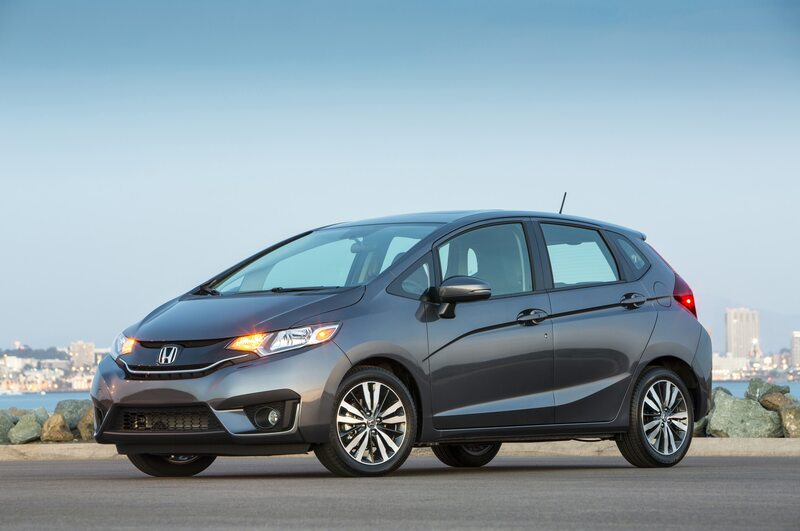 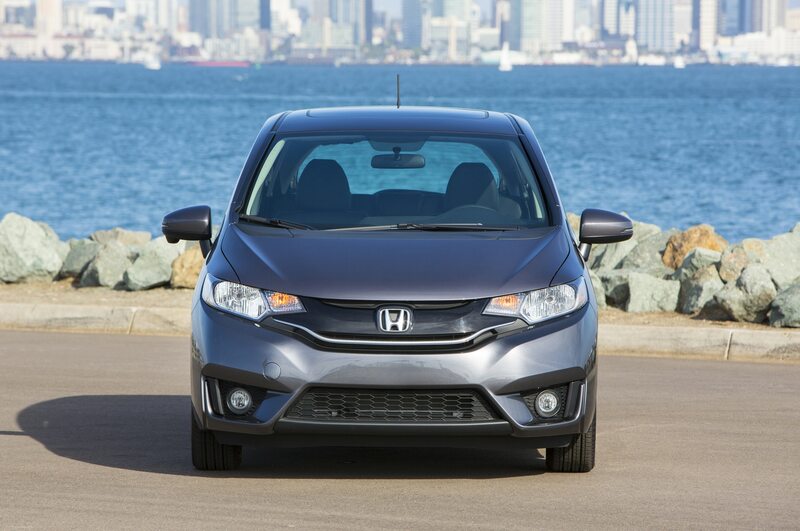 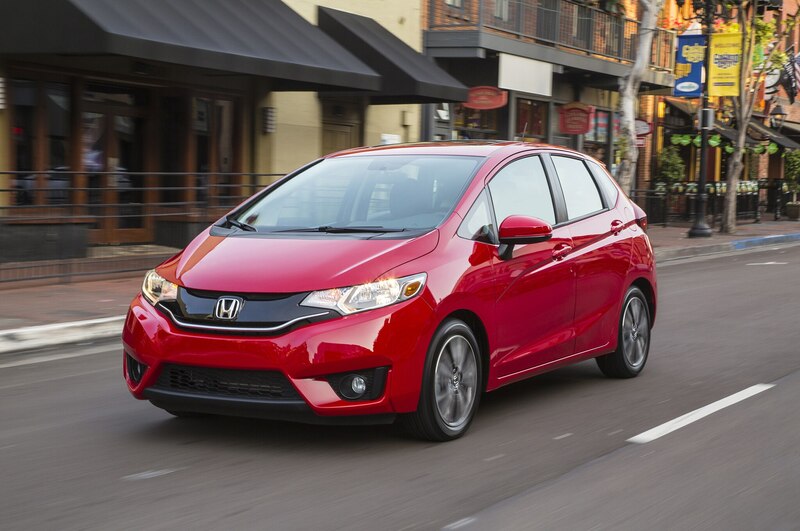 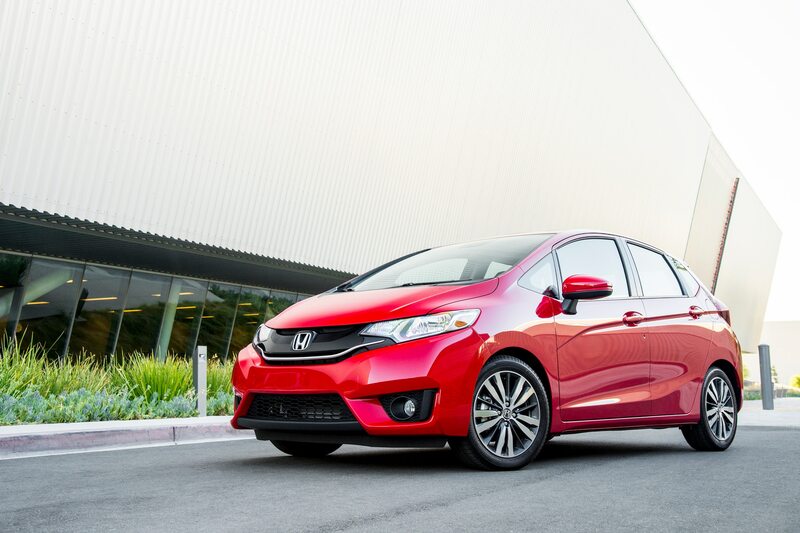 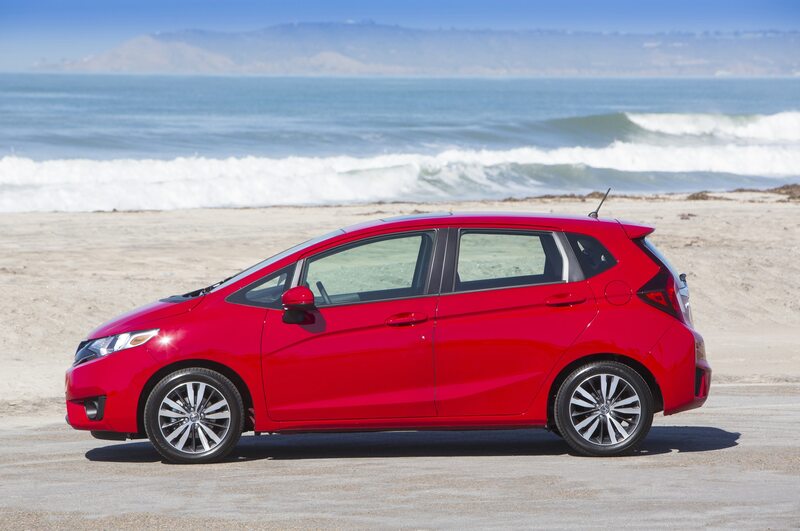 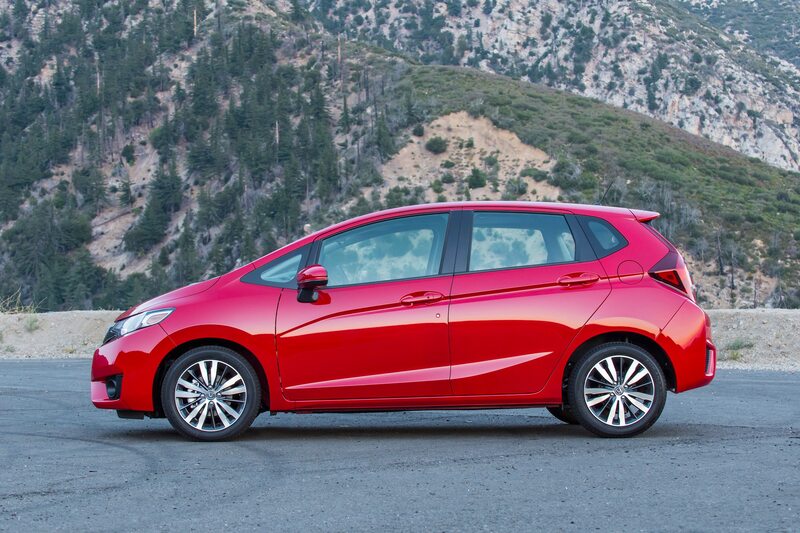 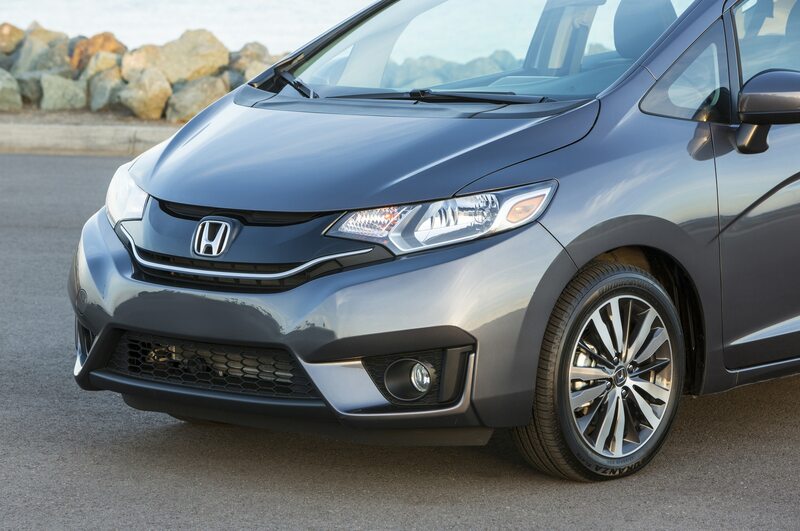 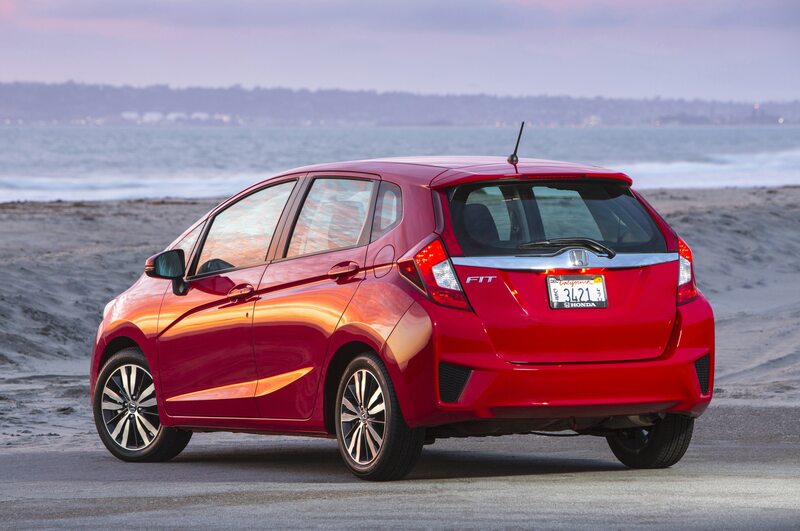 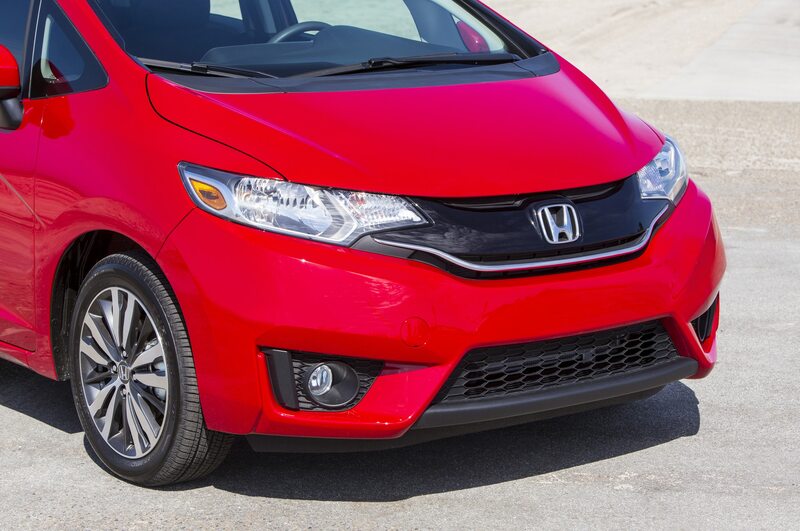 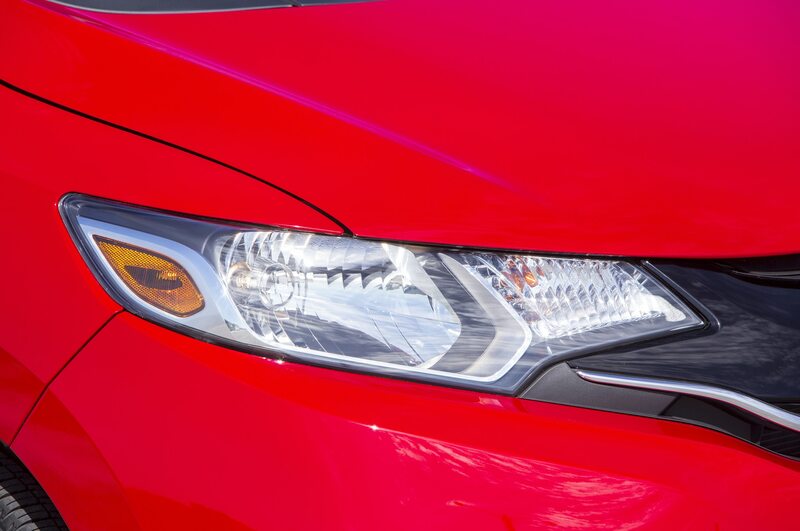 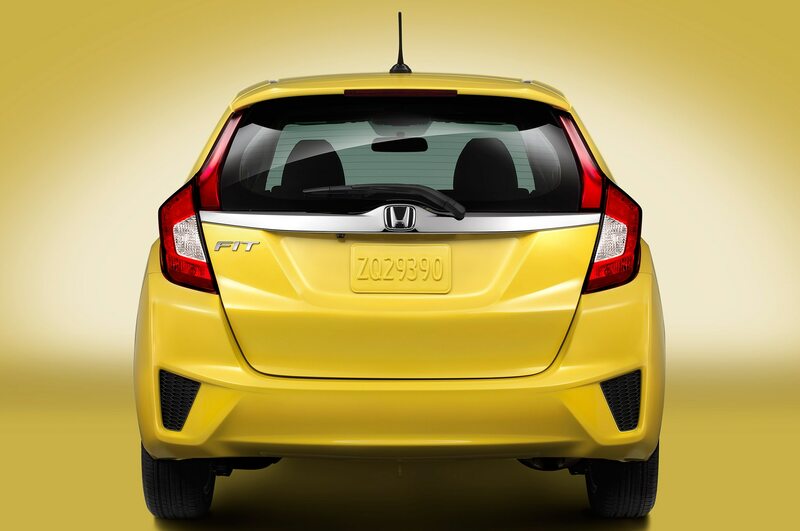 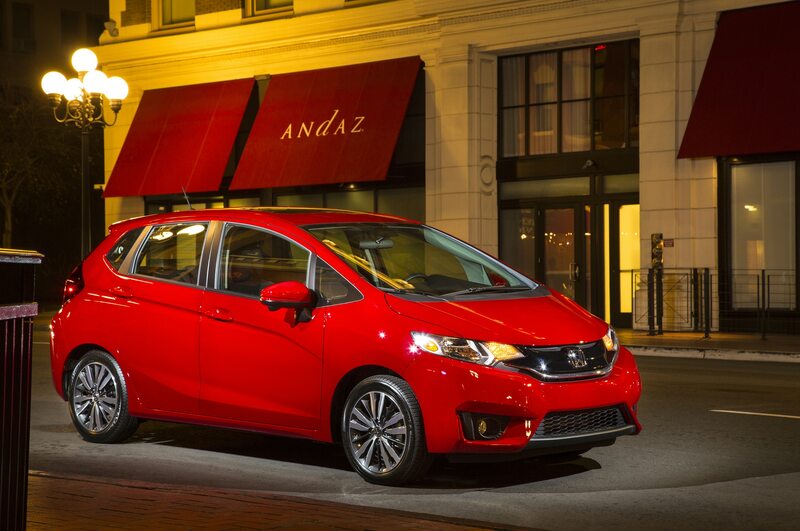 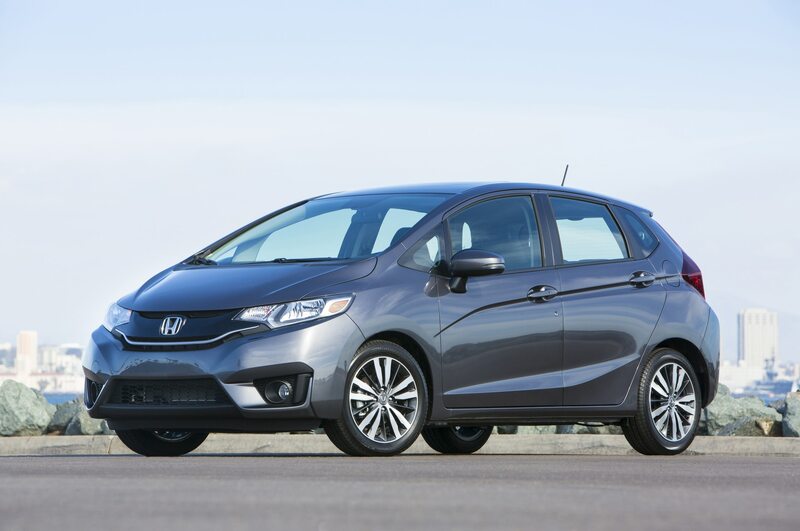 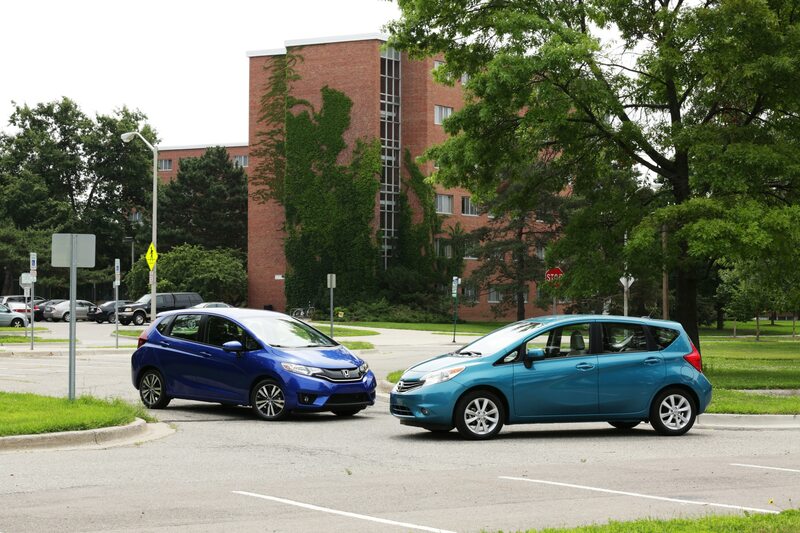 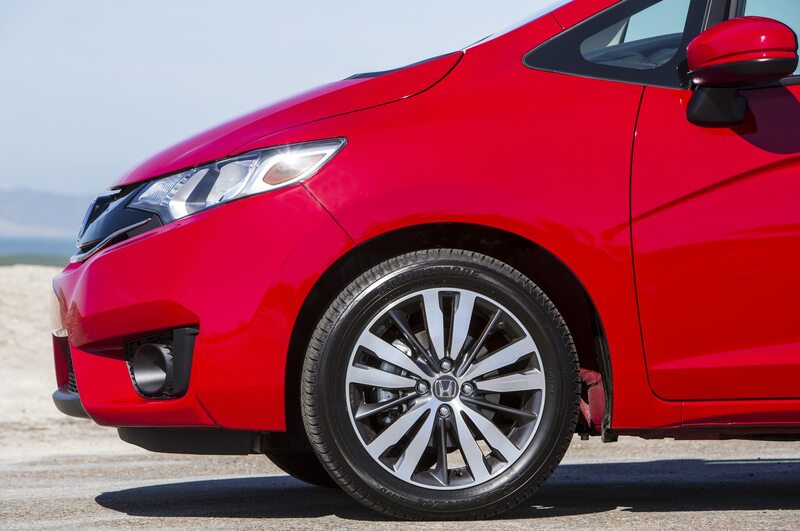 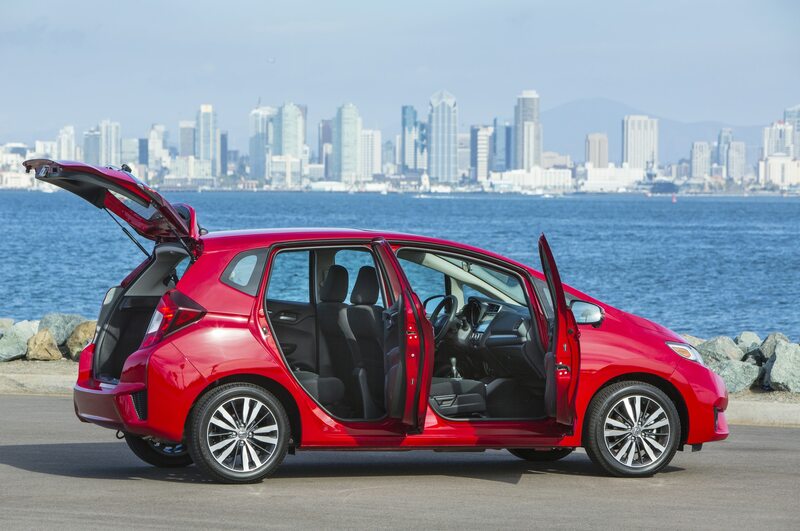 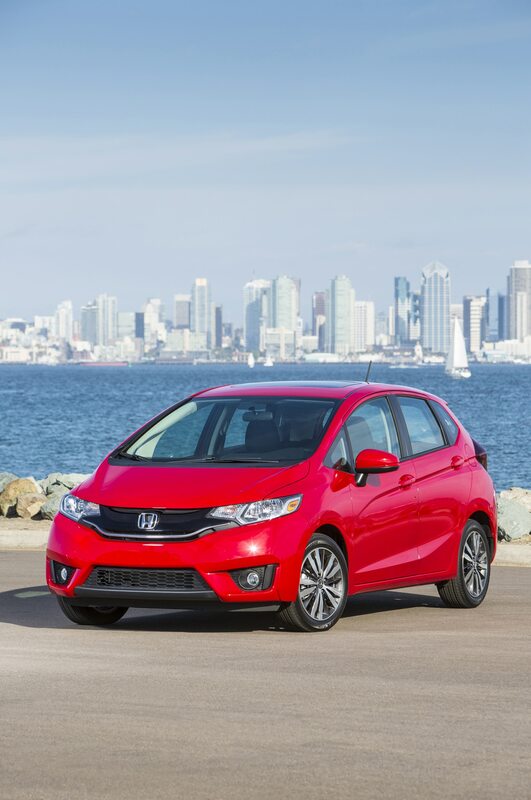 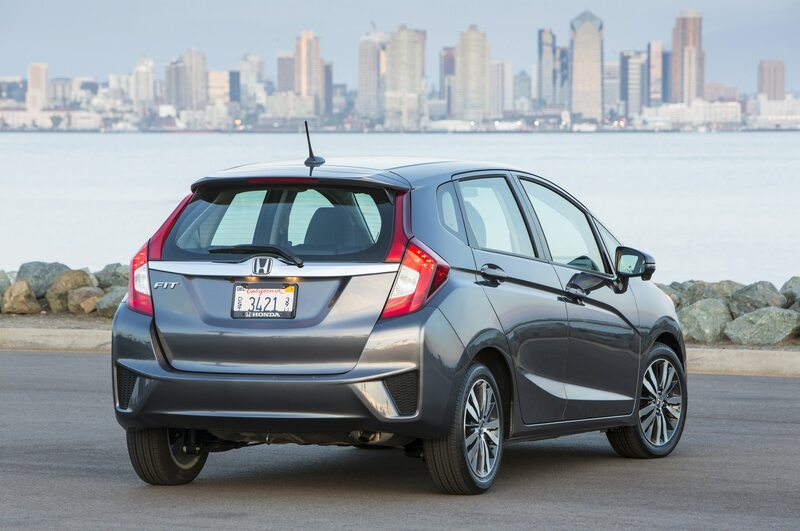 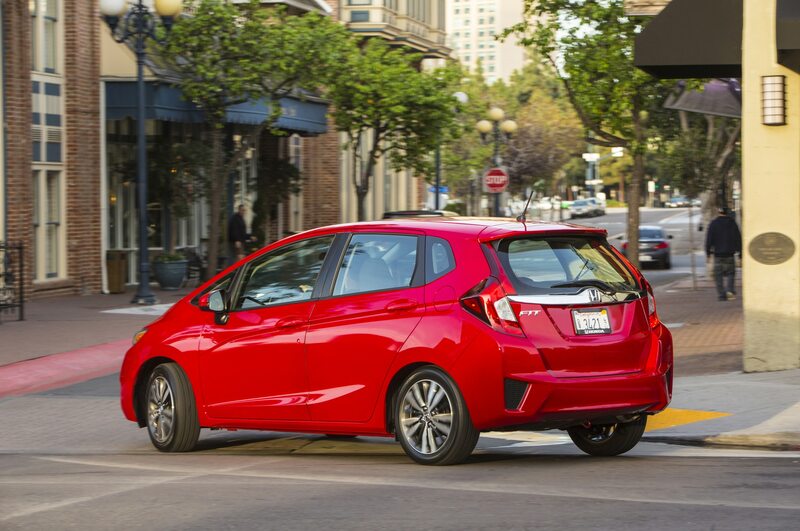 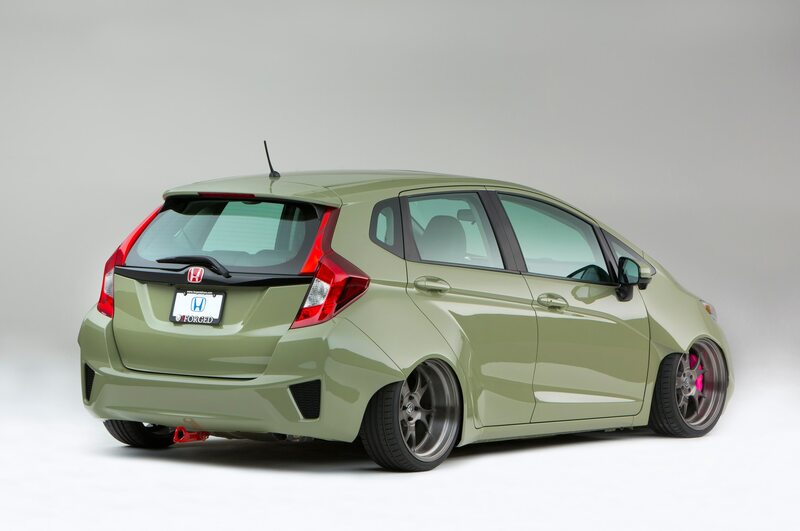 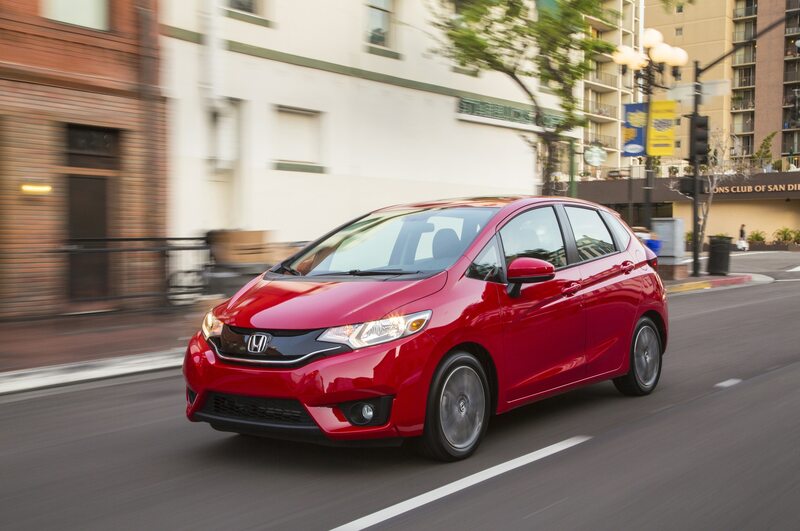 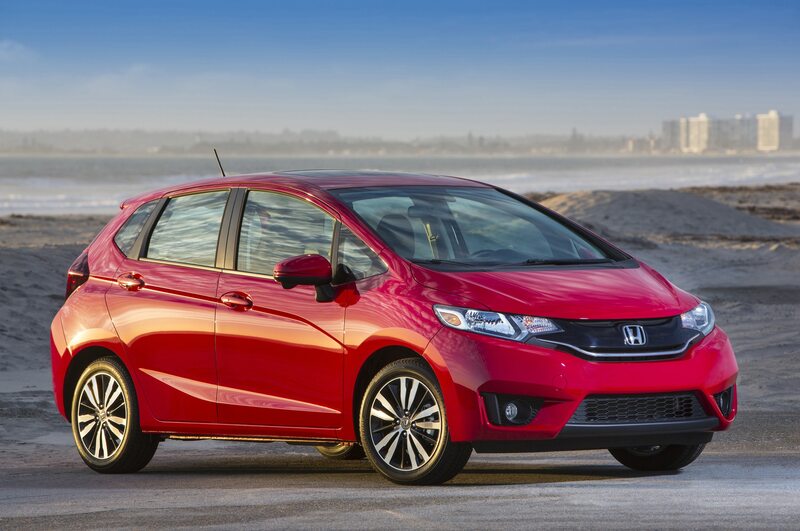 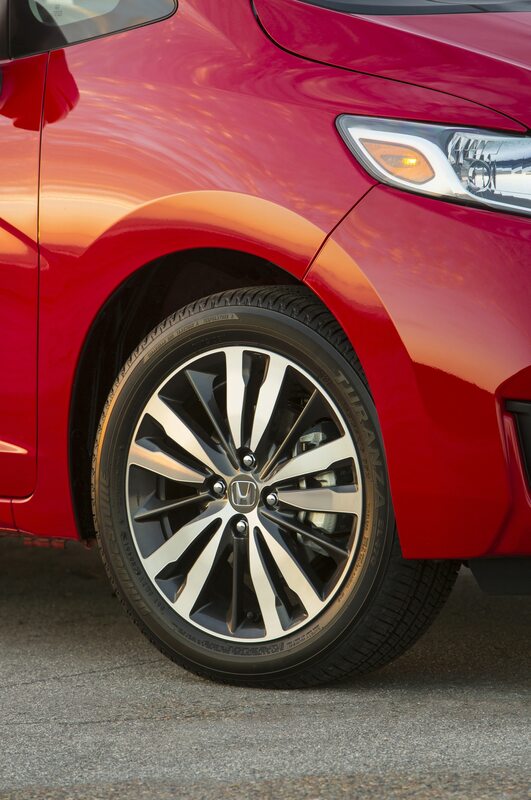 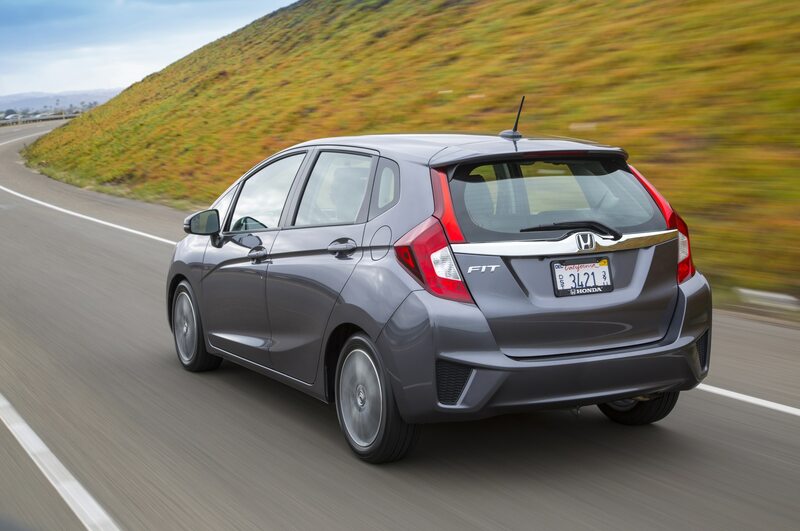 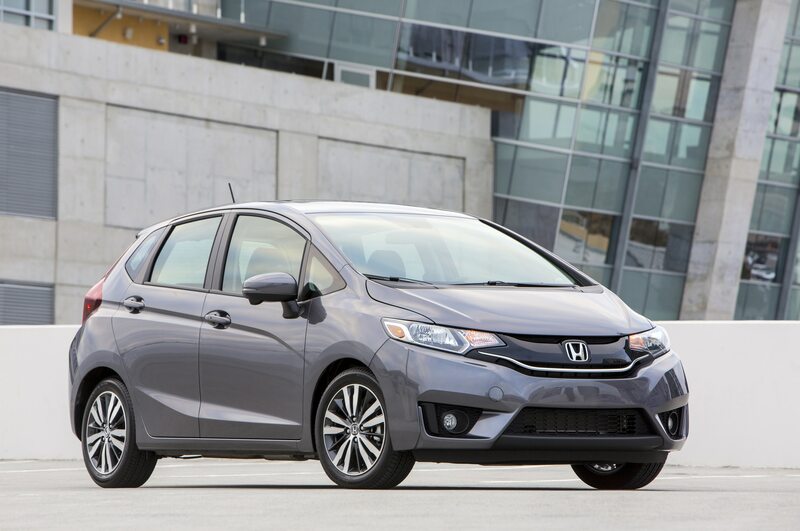 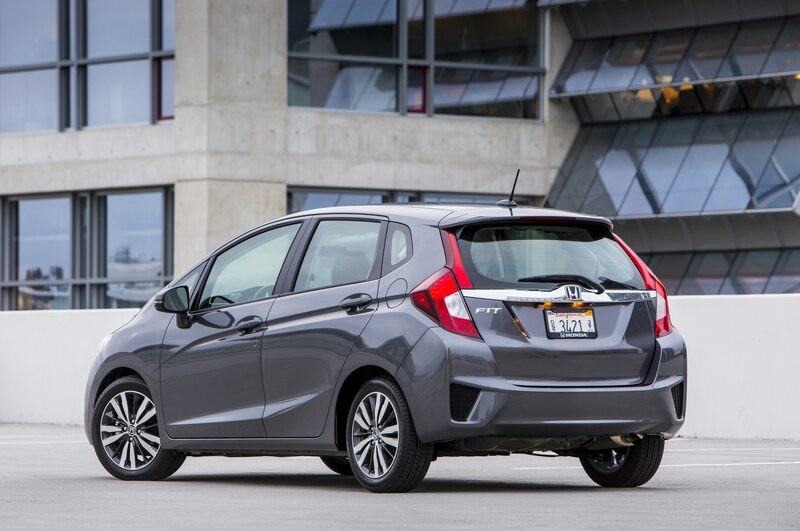 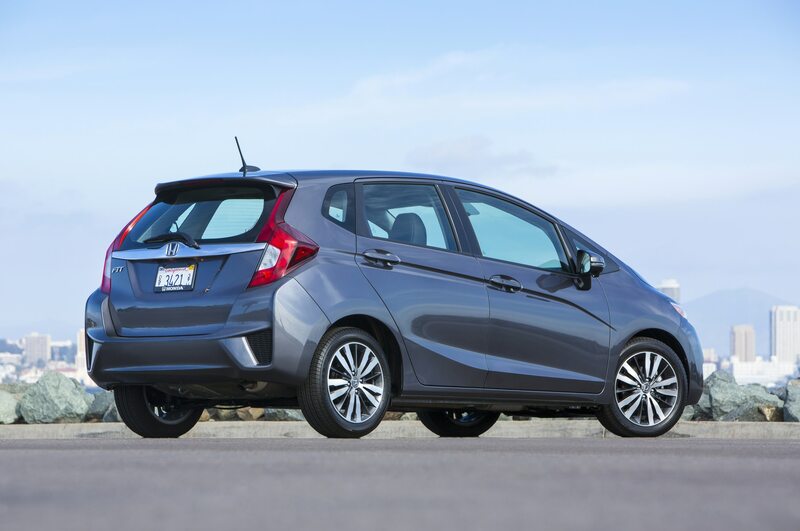 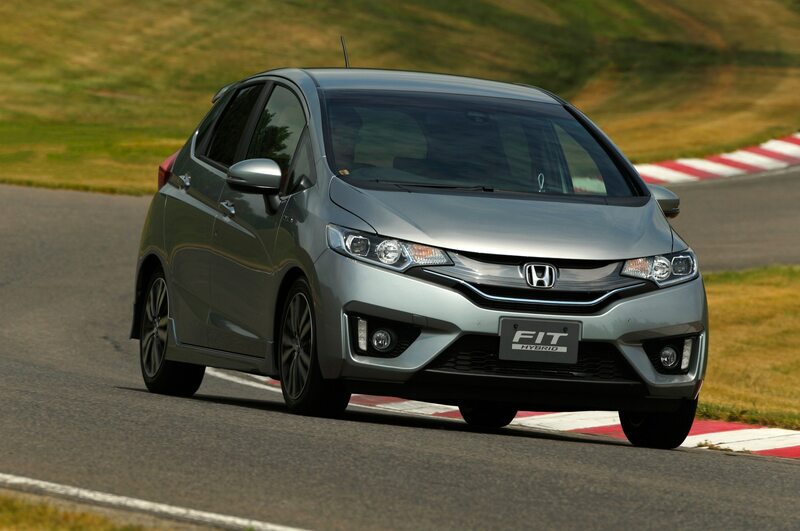 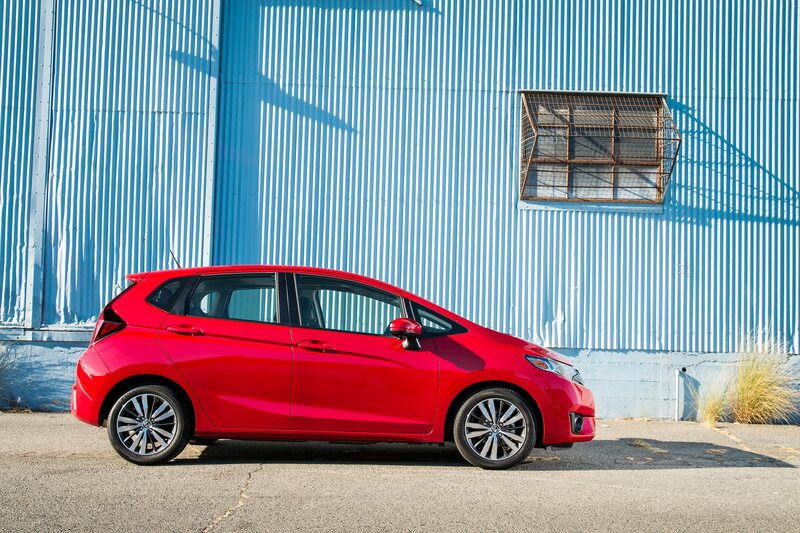 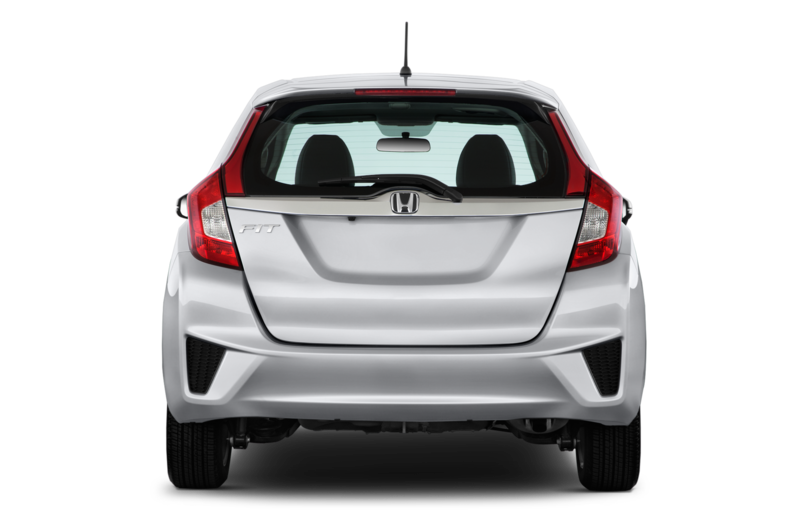 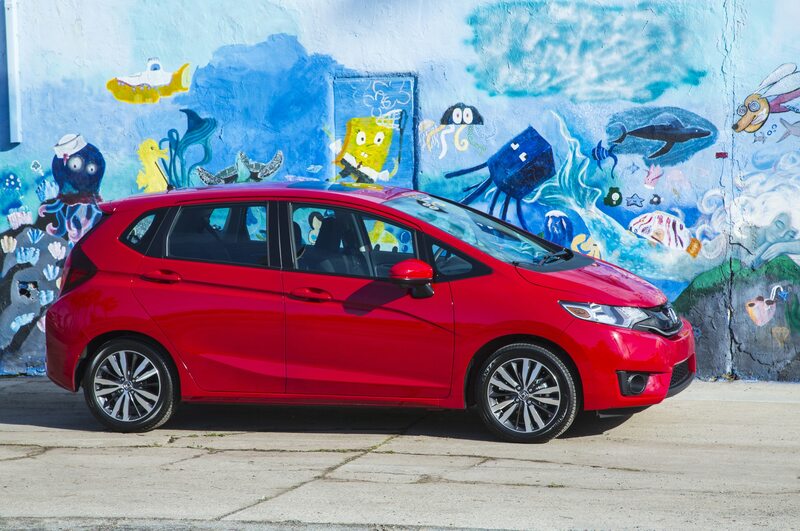 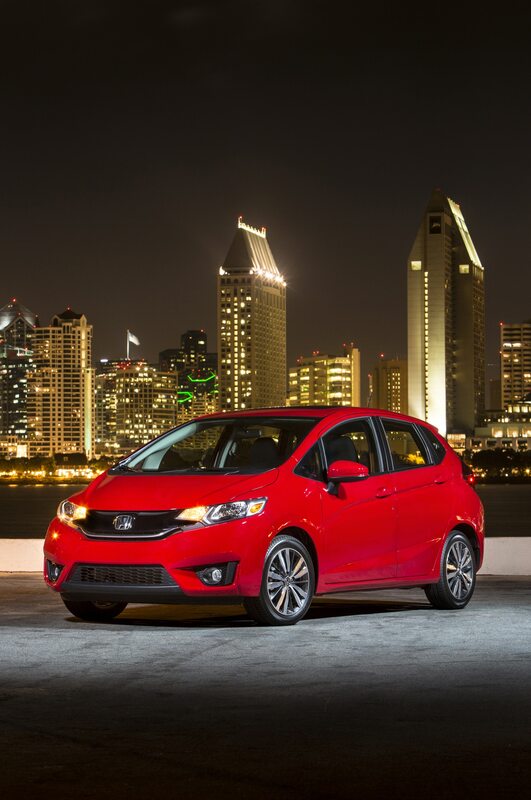 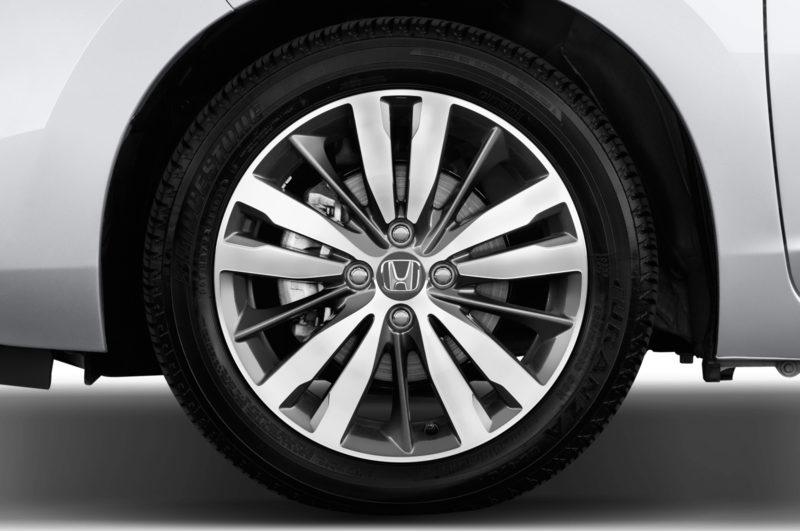 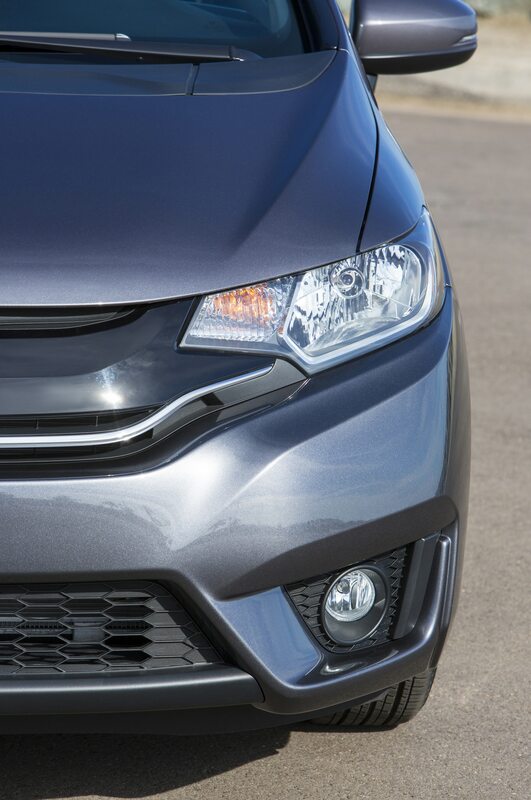 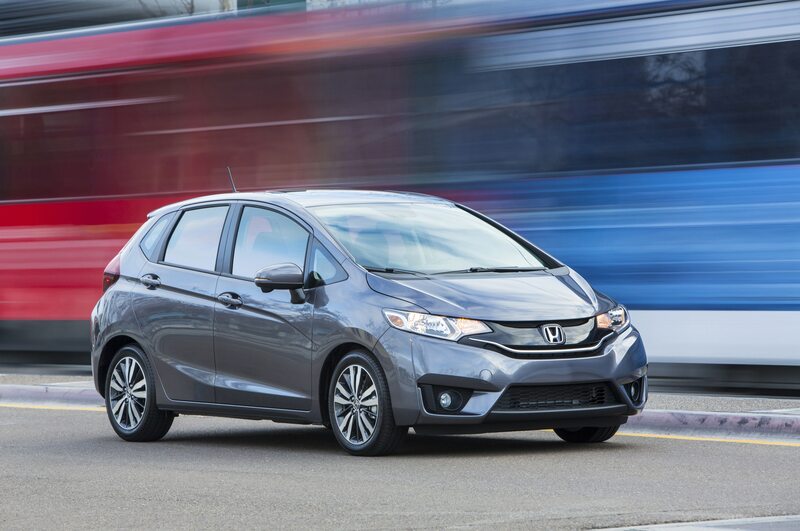 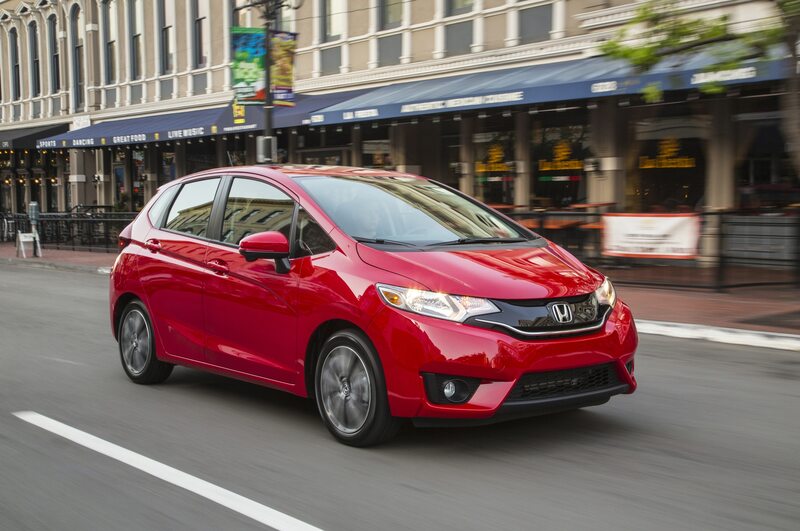 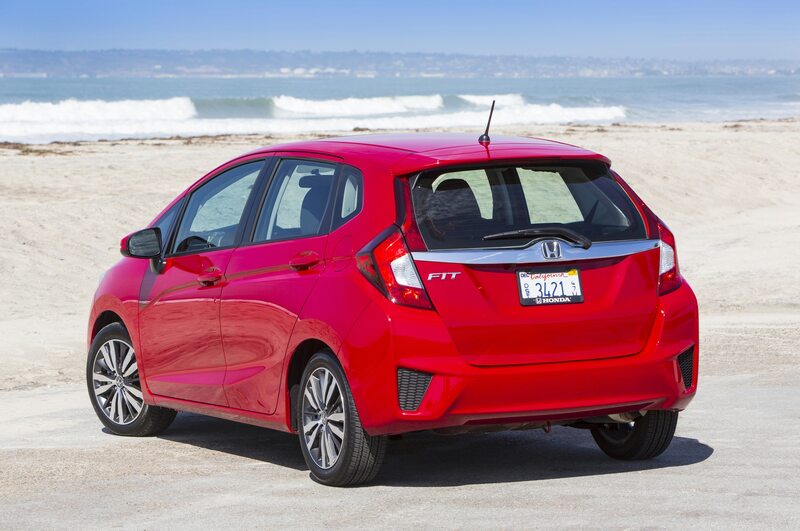 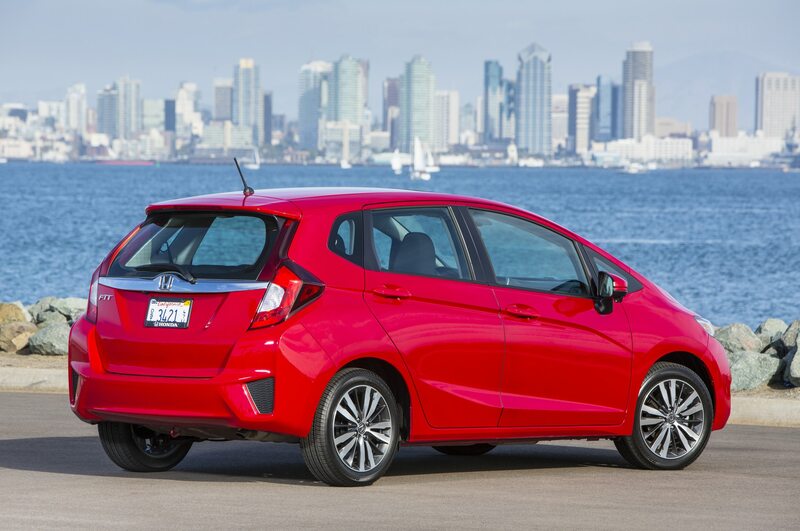 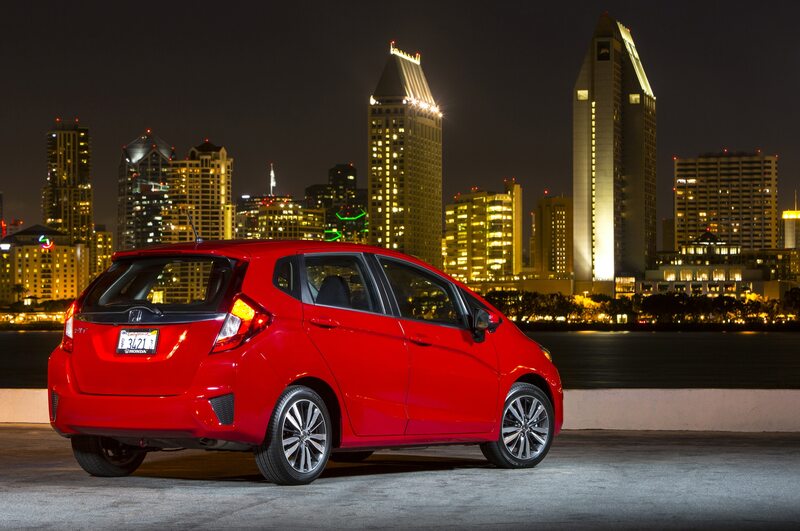 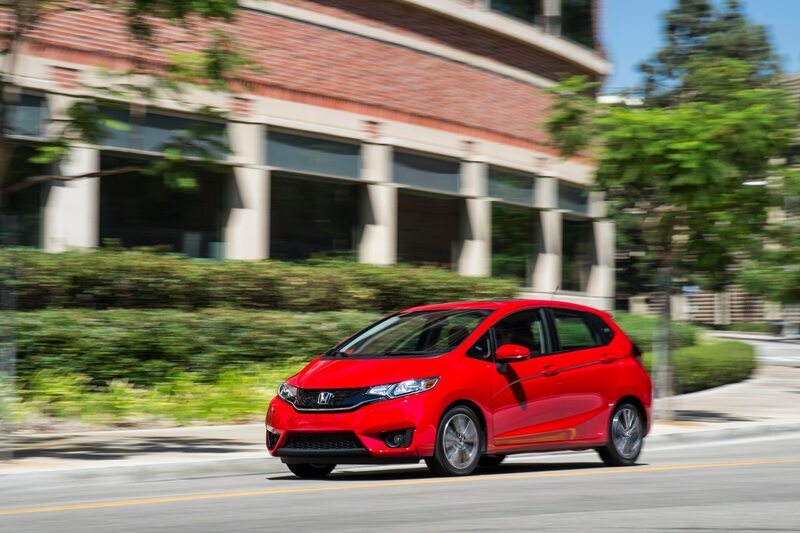 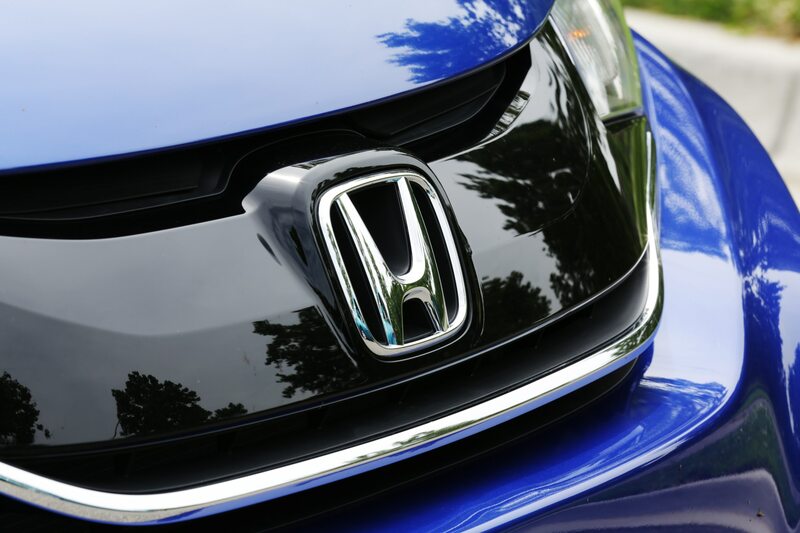 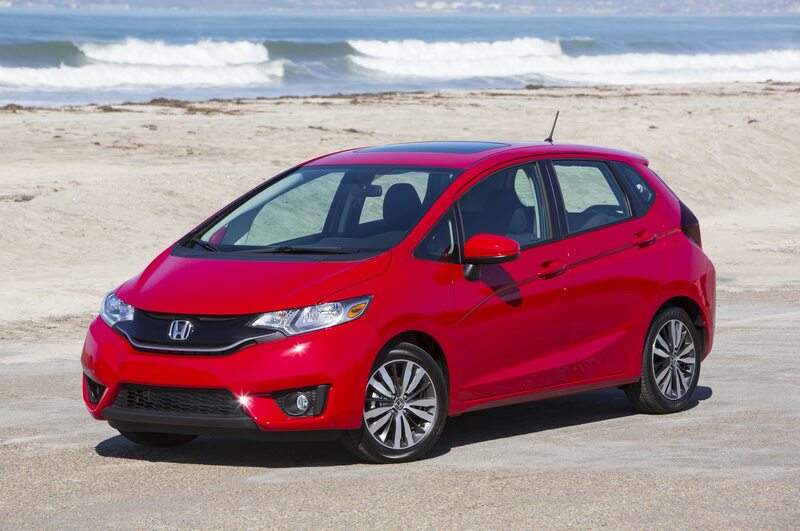 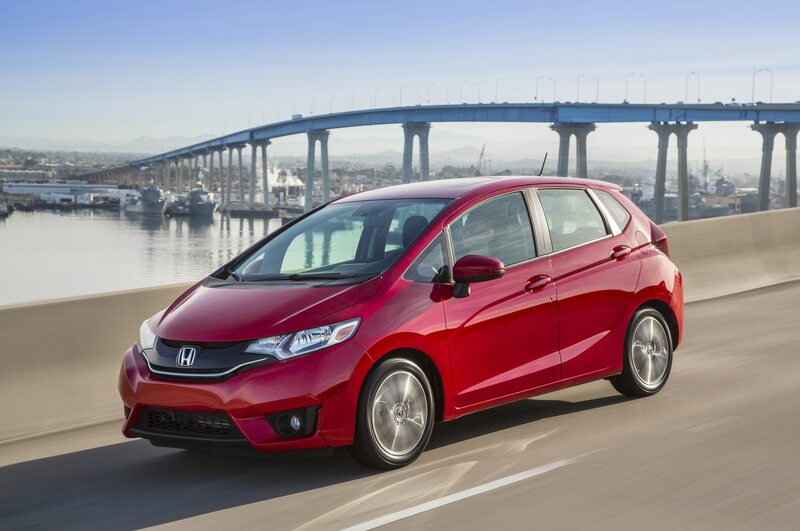 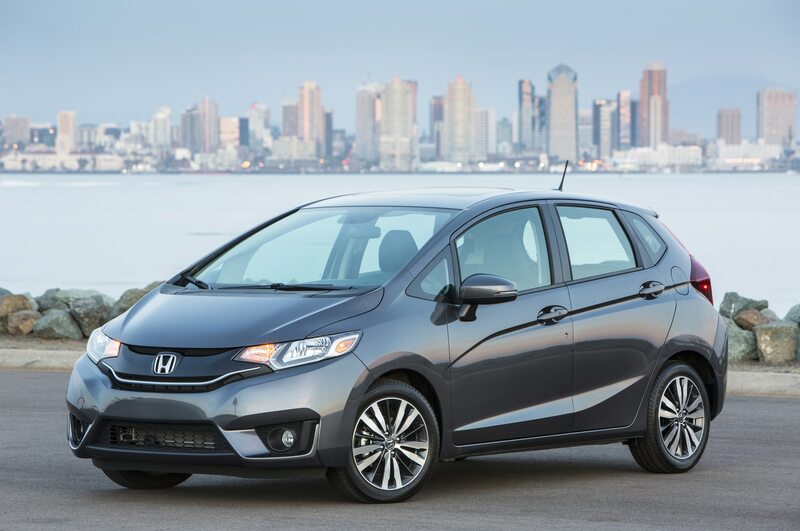 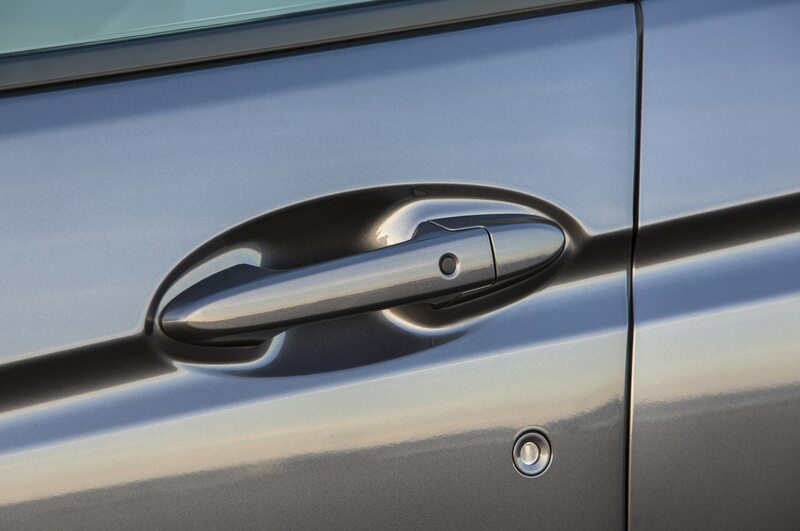 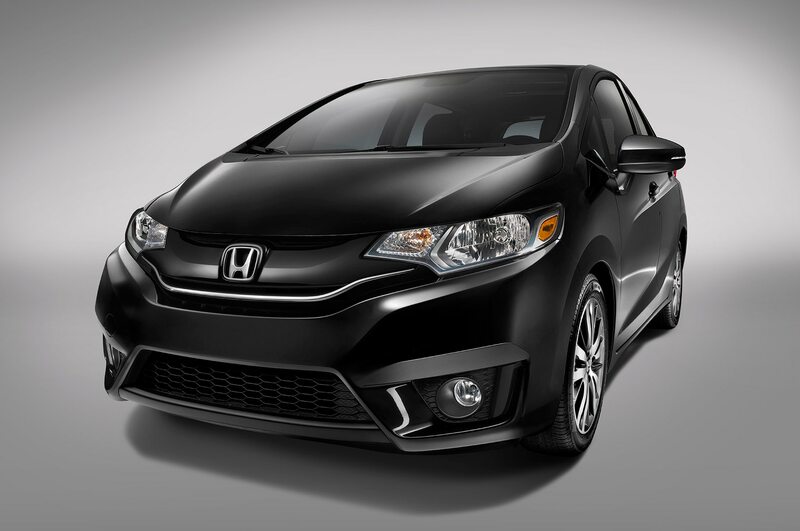 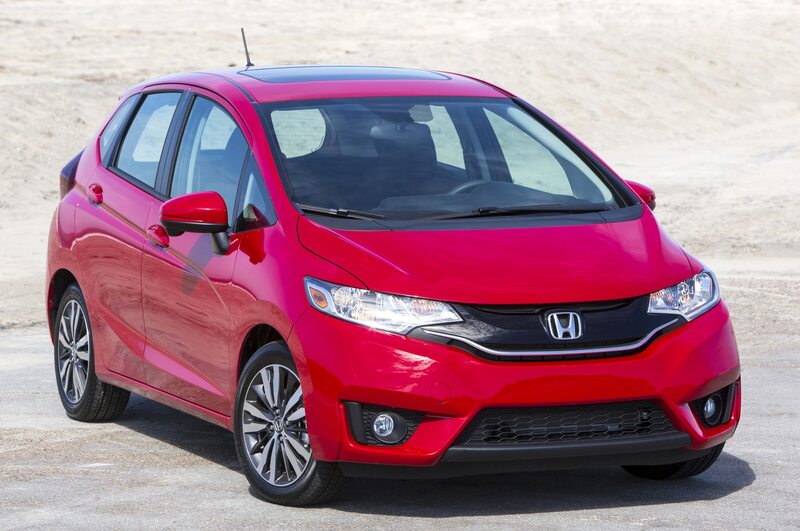 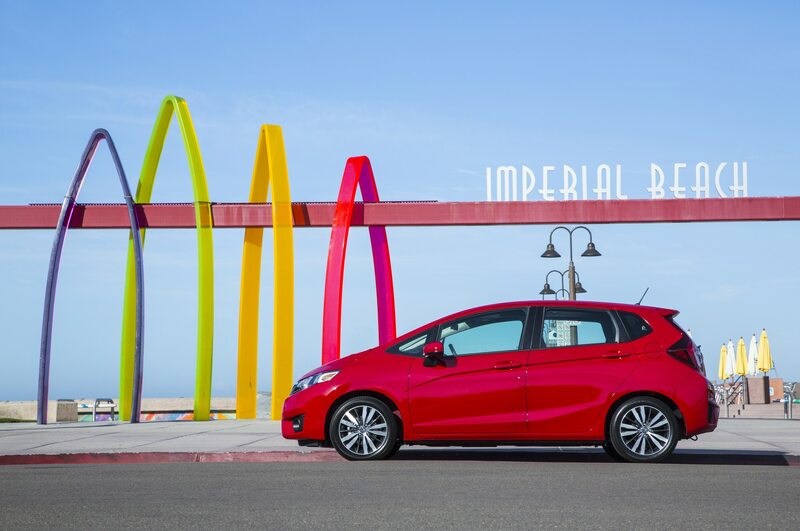 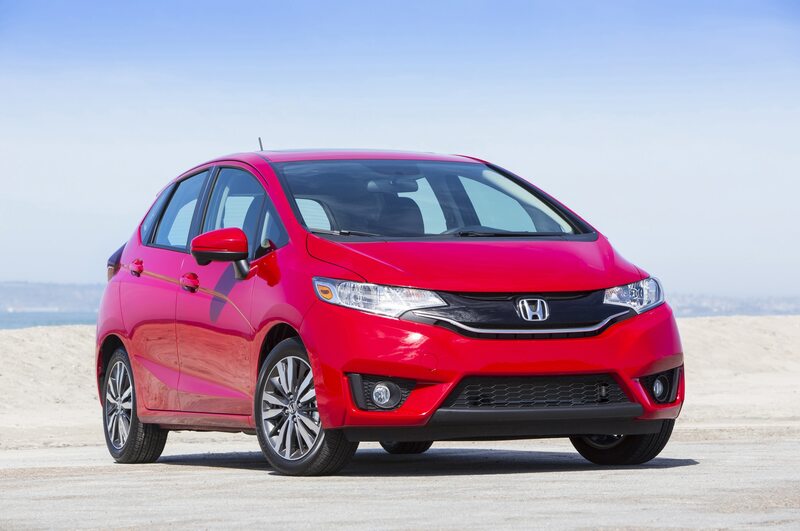 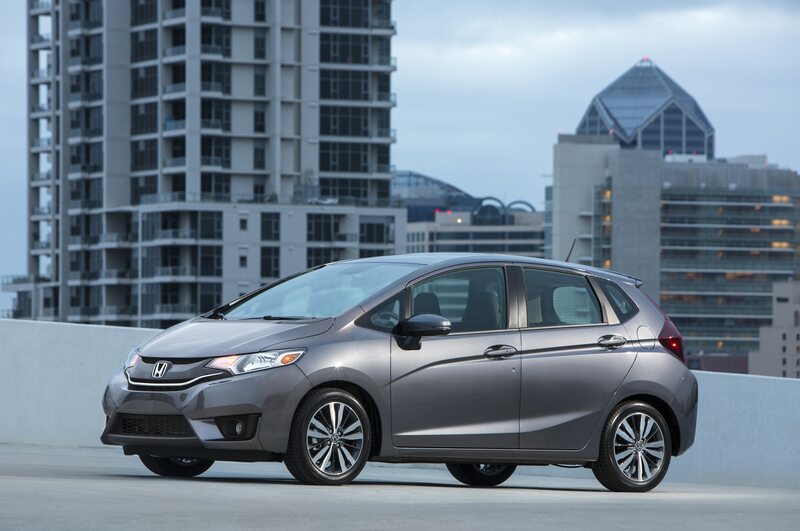 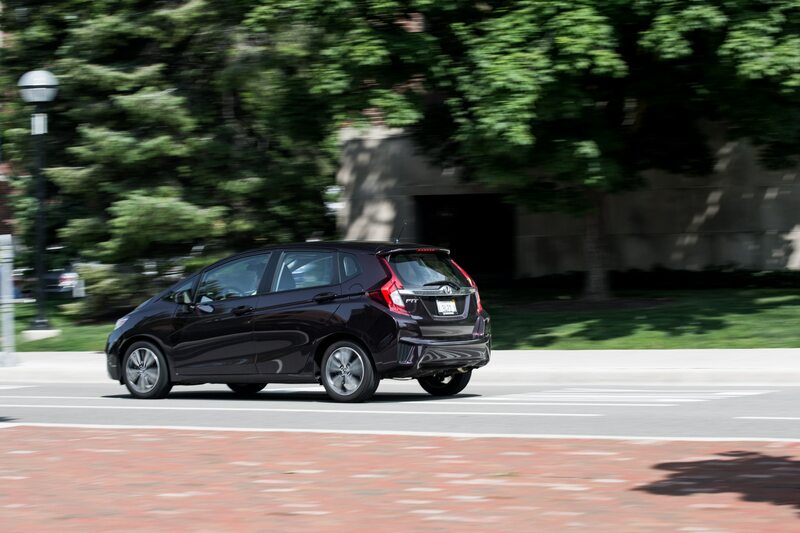 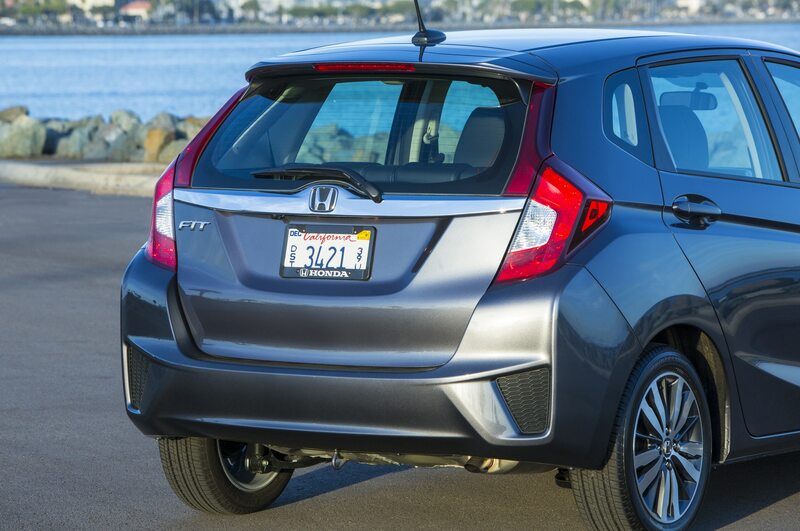 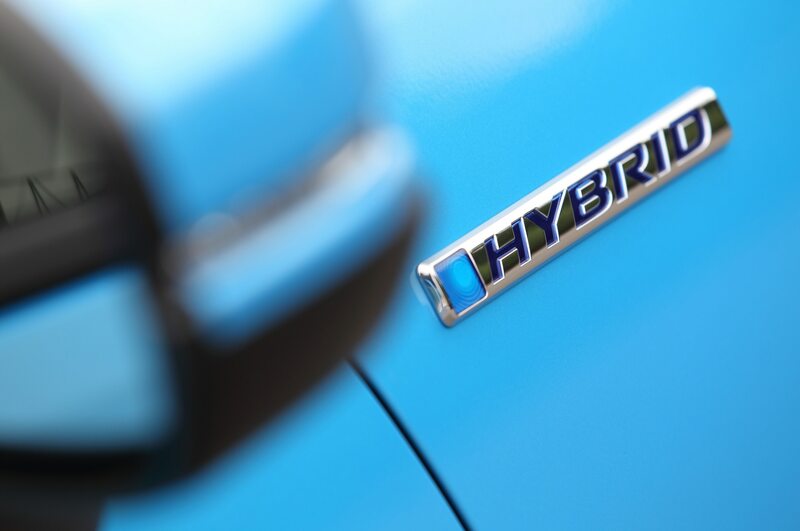 The 2015 Honda Fit is rated as one of the safest subcompacts around, according to new government crash test scores. 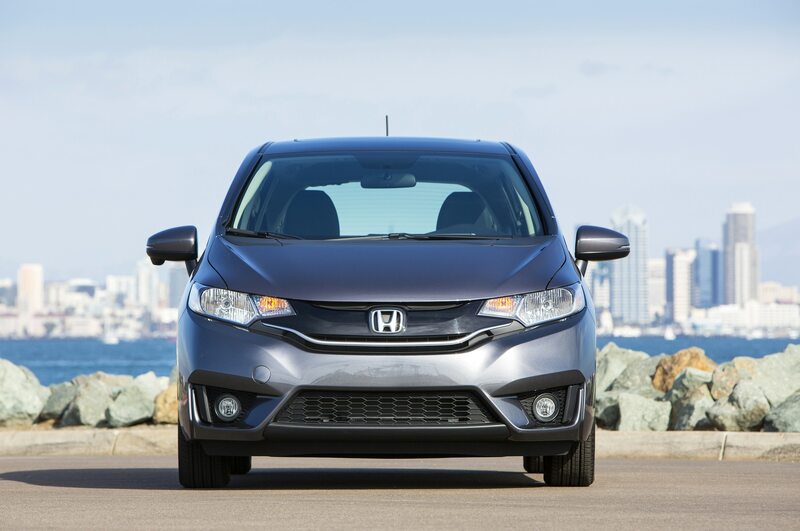 The model recently achieved five stars in safety tests from the National Highway Traffic Safety Administration (NHTSA). 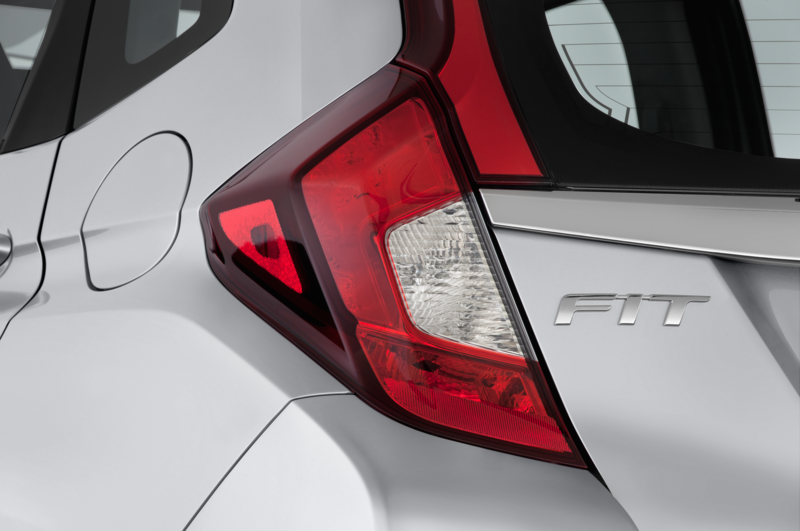 The Fit achieved five stars in front and side crashes while managing four stars in rollover tests. 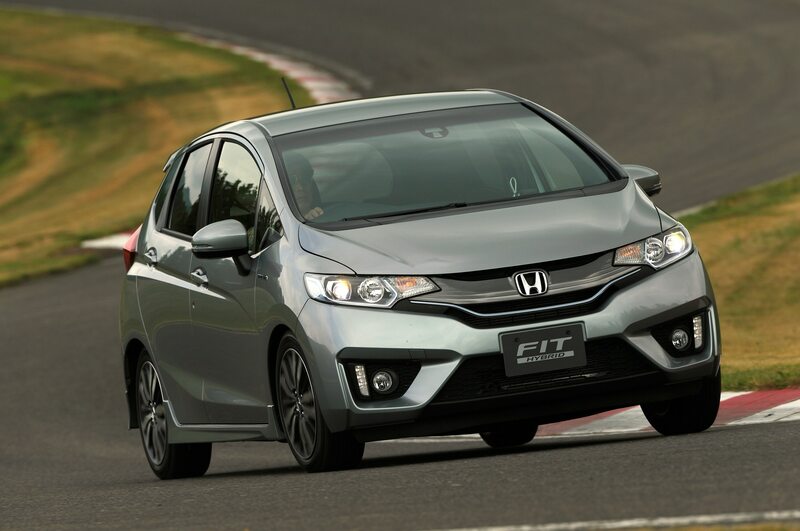 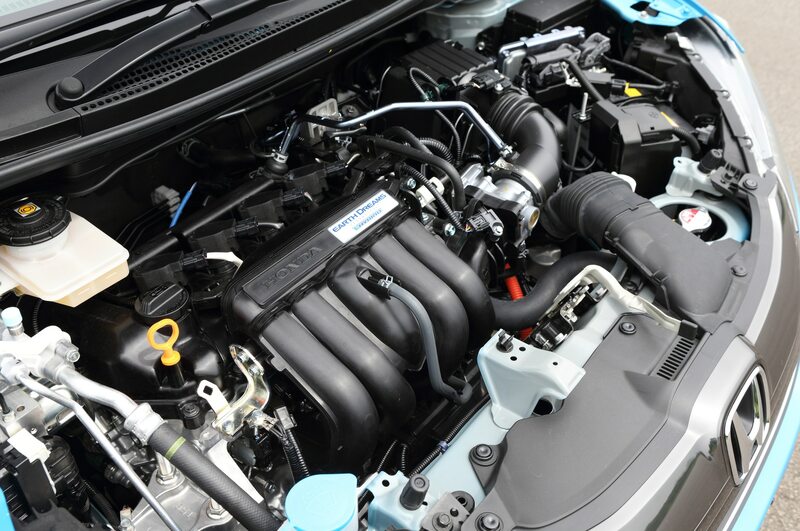 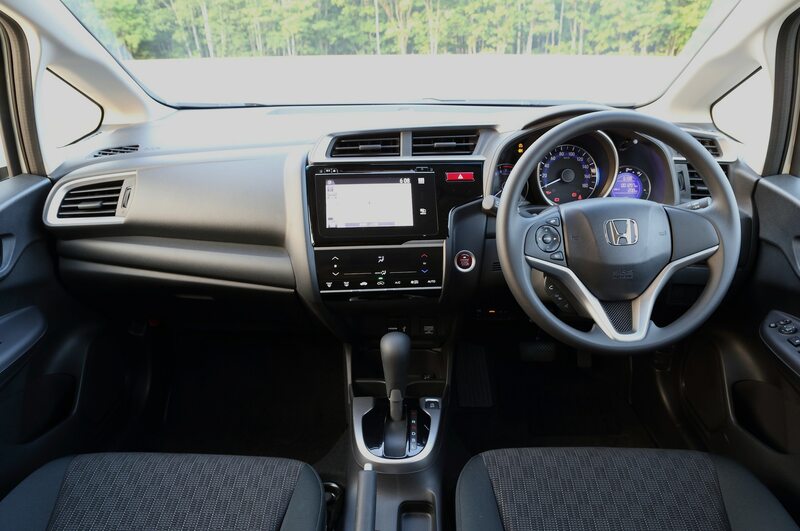 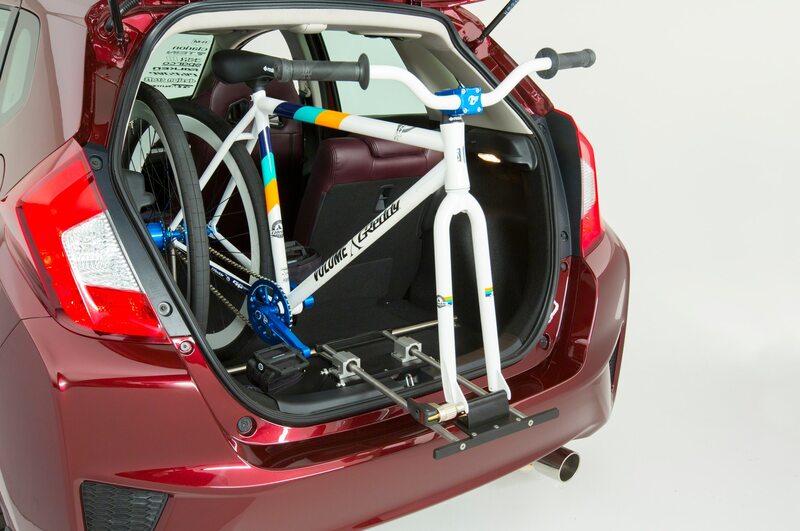 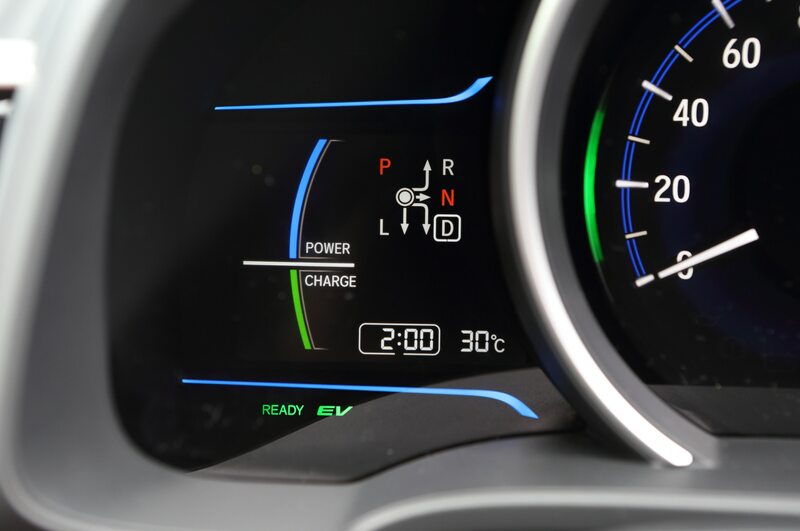 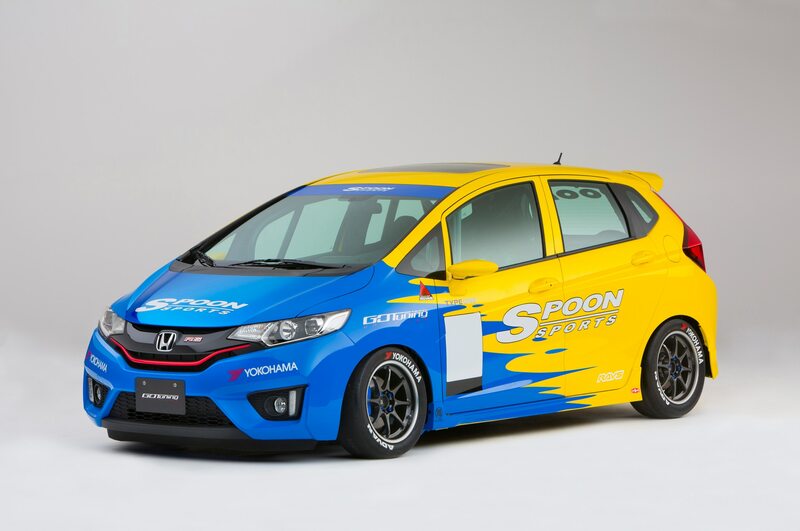 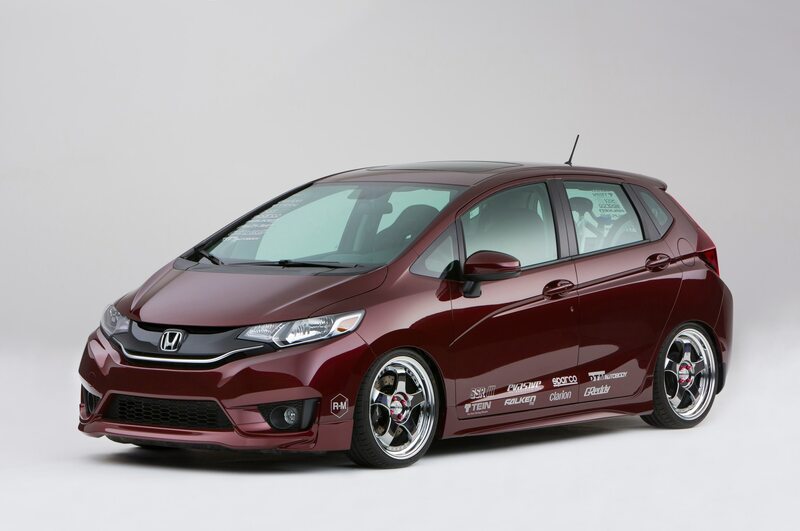 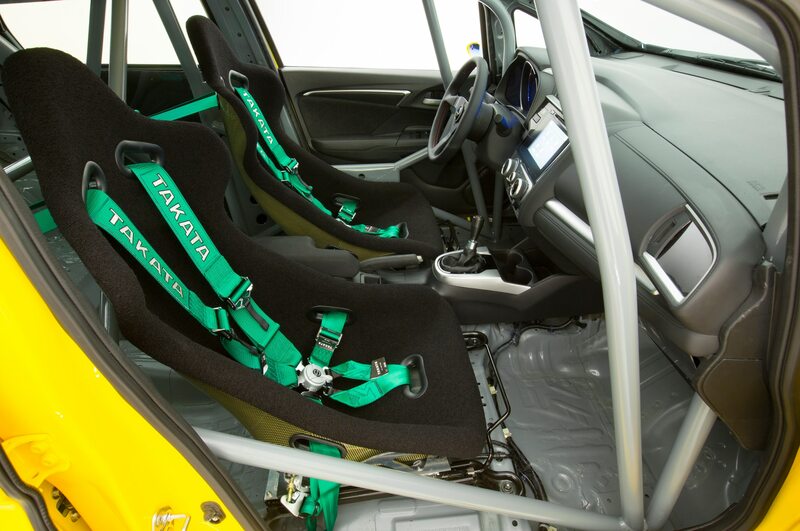 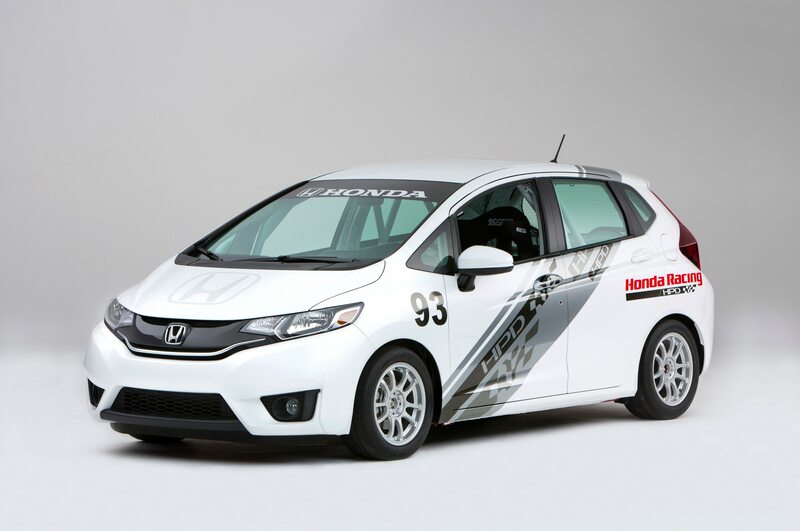 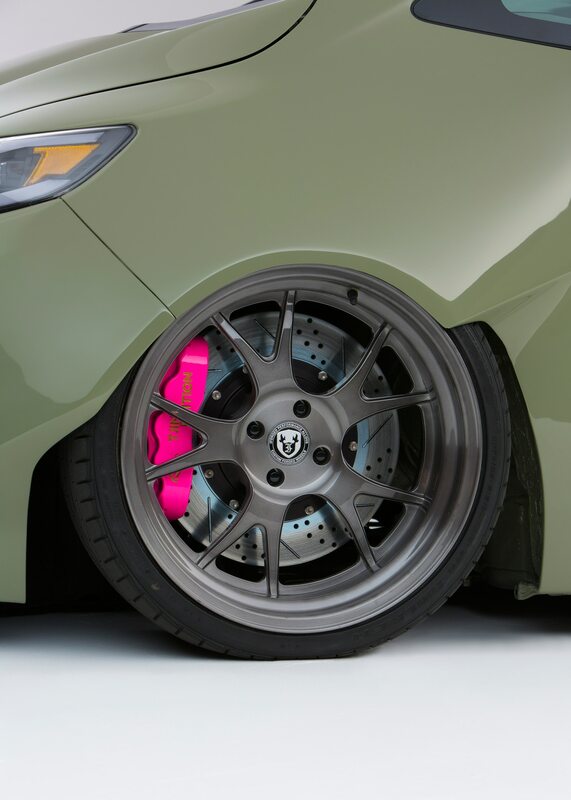 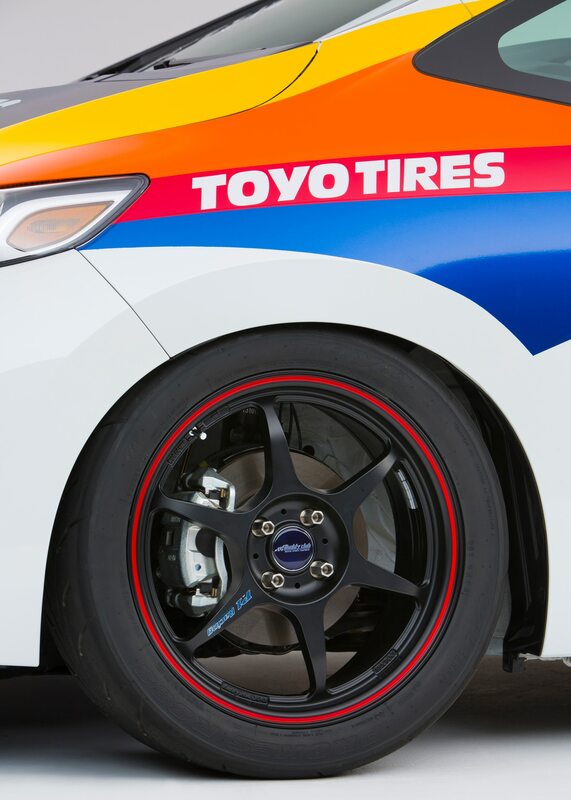 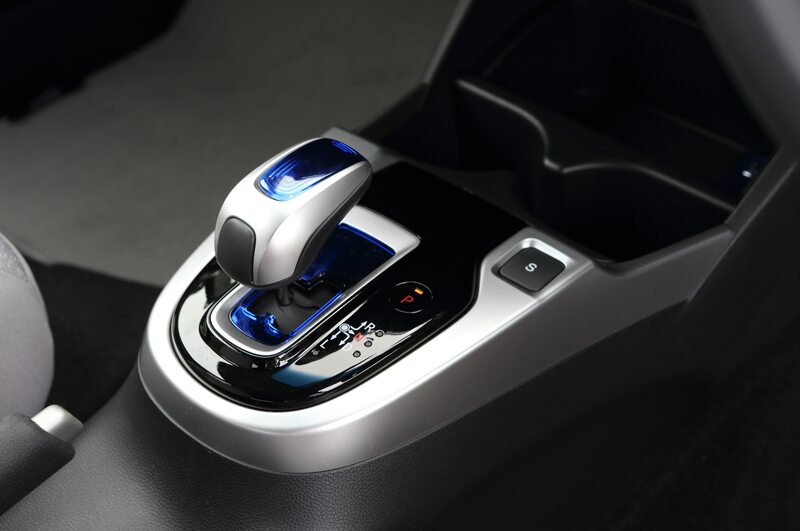 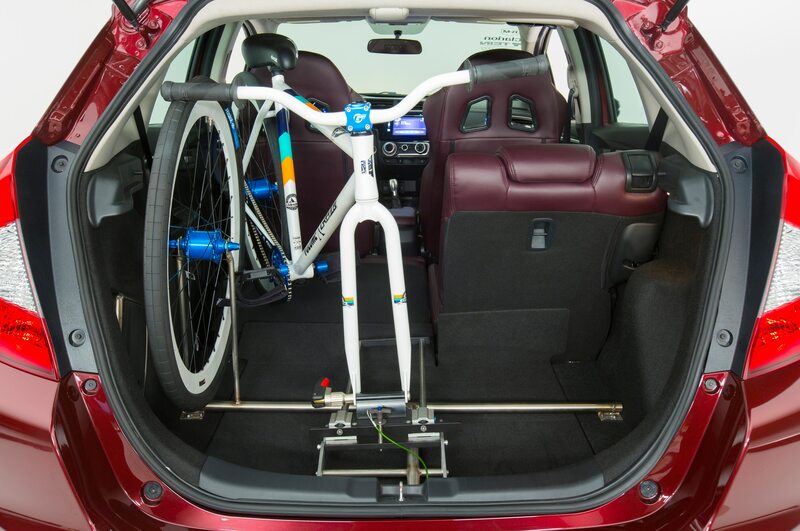 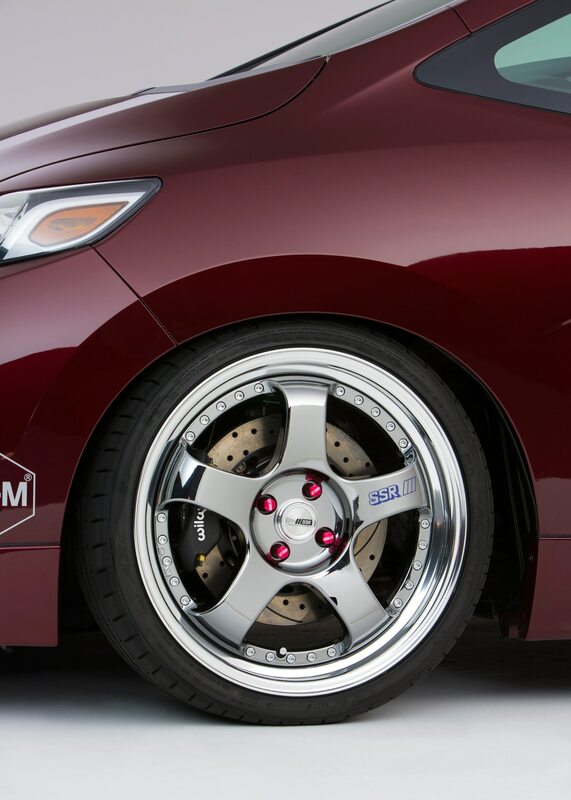 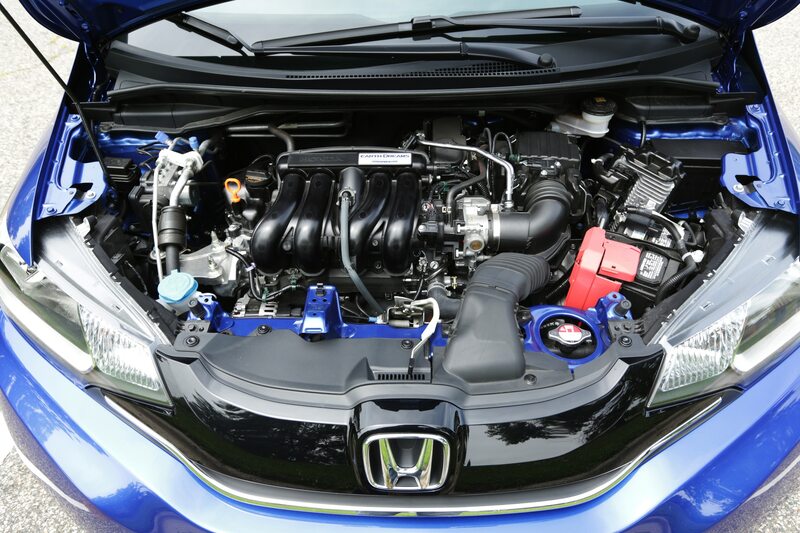 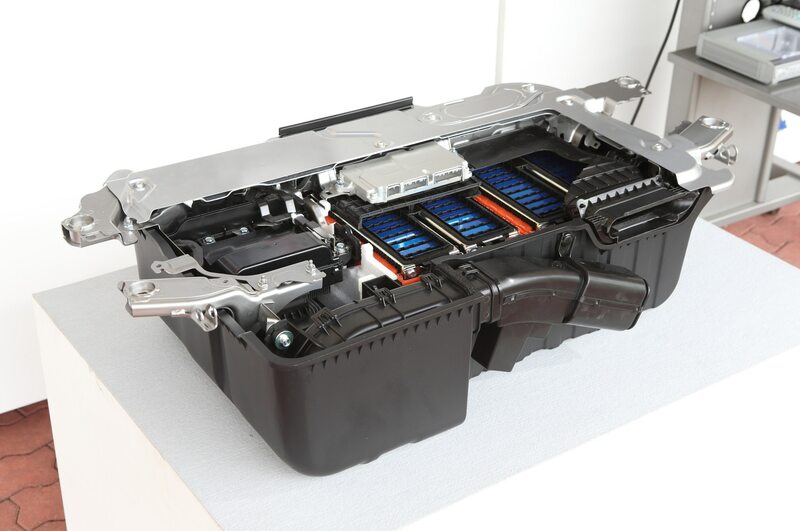 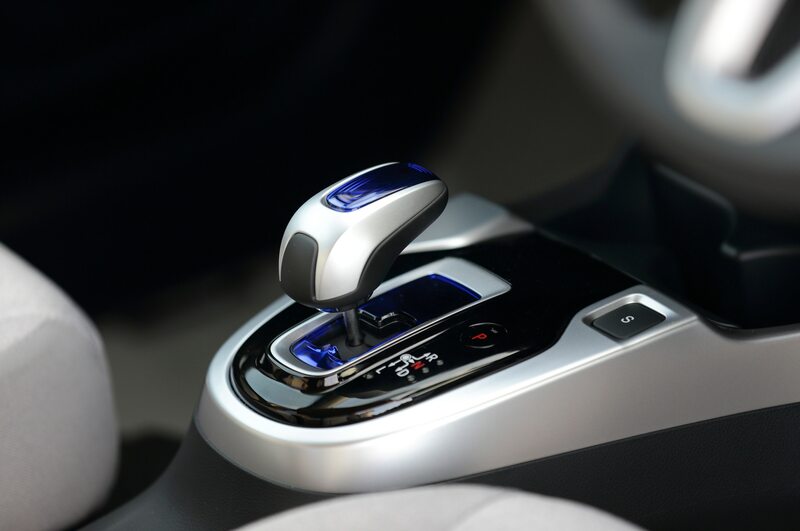 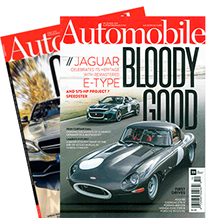 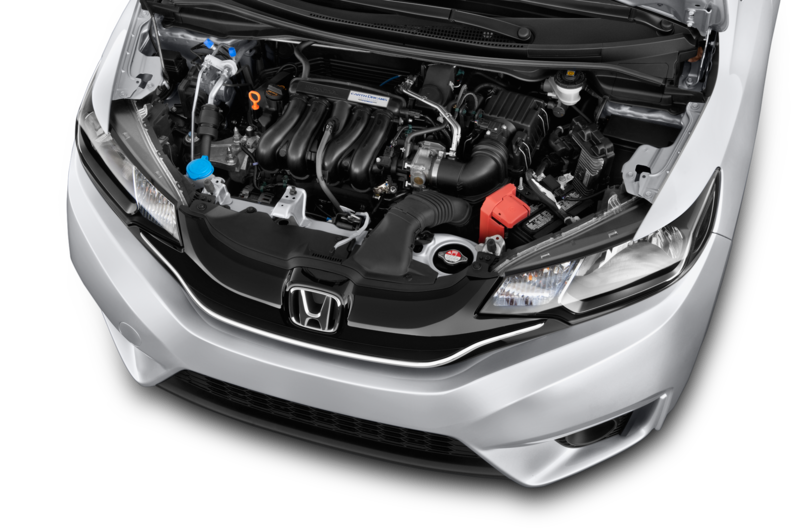 Its strong performance was aided by Honda’s next-generation Advanced Compatibility Engineering (ACE) body structure, which helps distribute crash energy more evenly throughout the car. 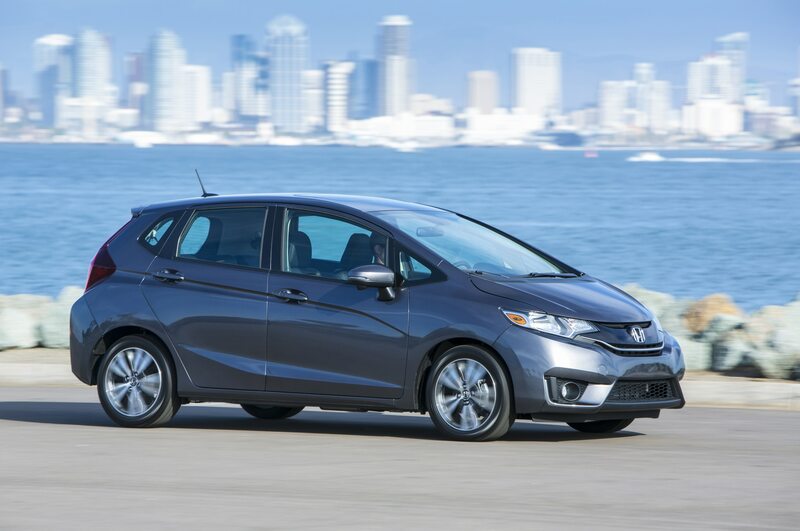 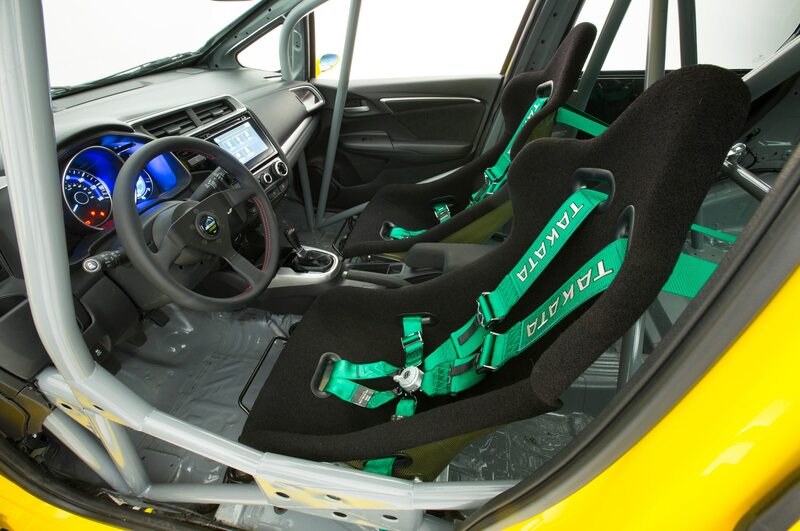 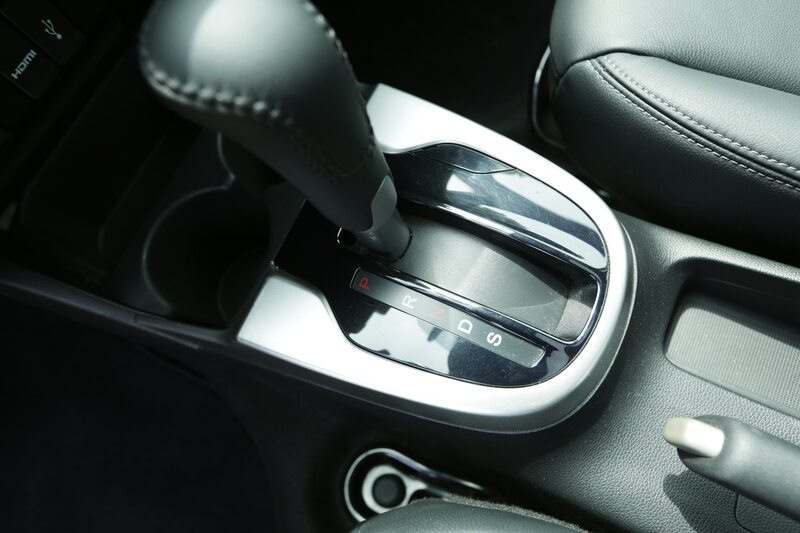 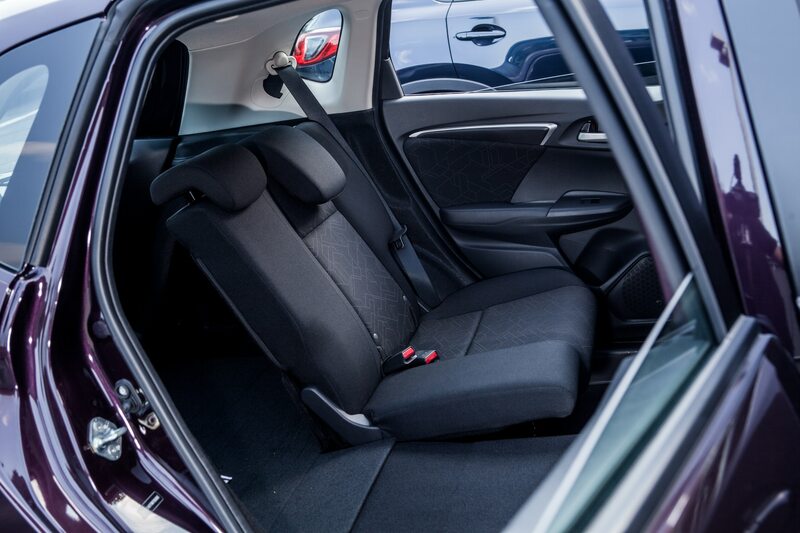 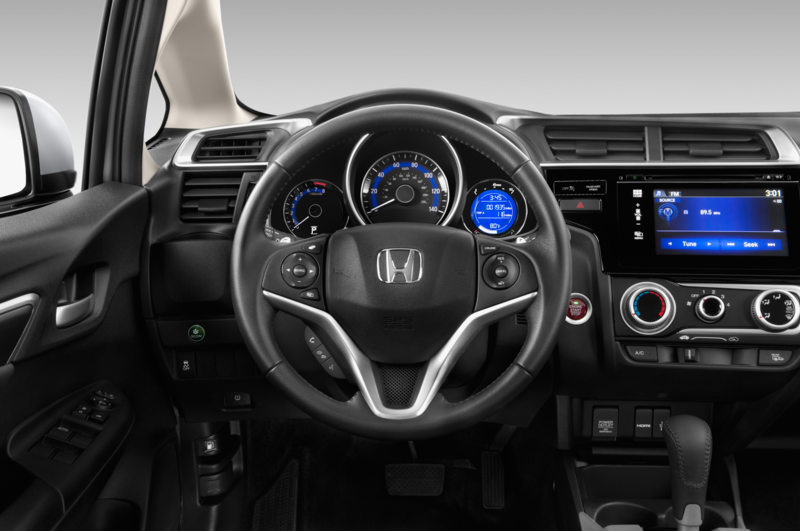 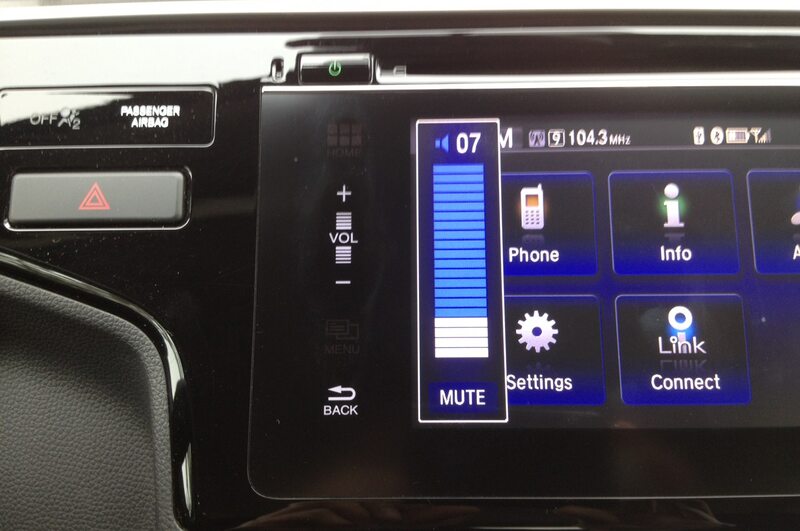 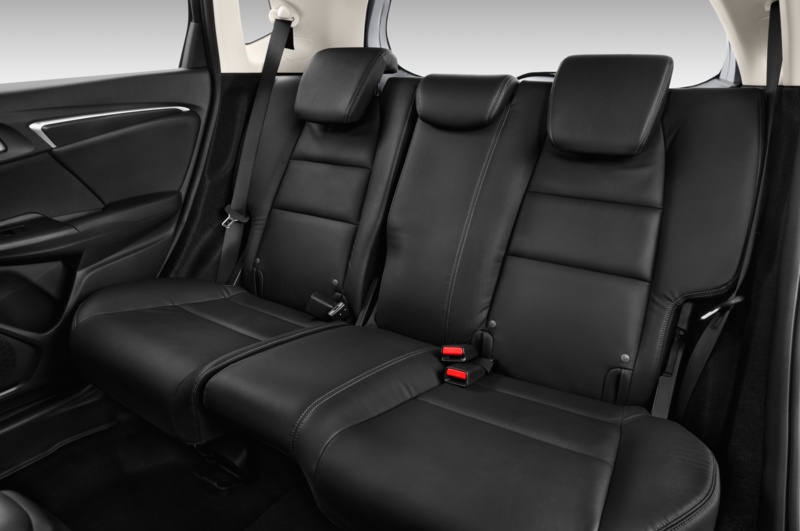 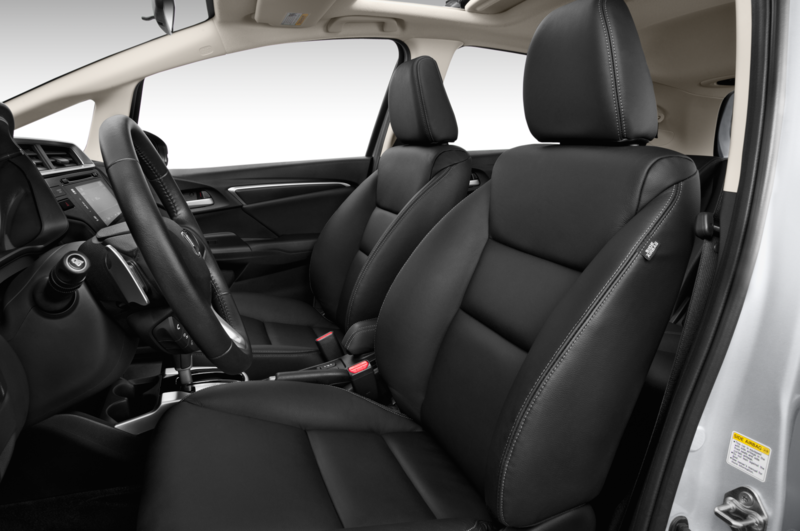 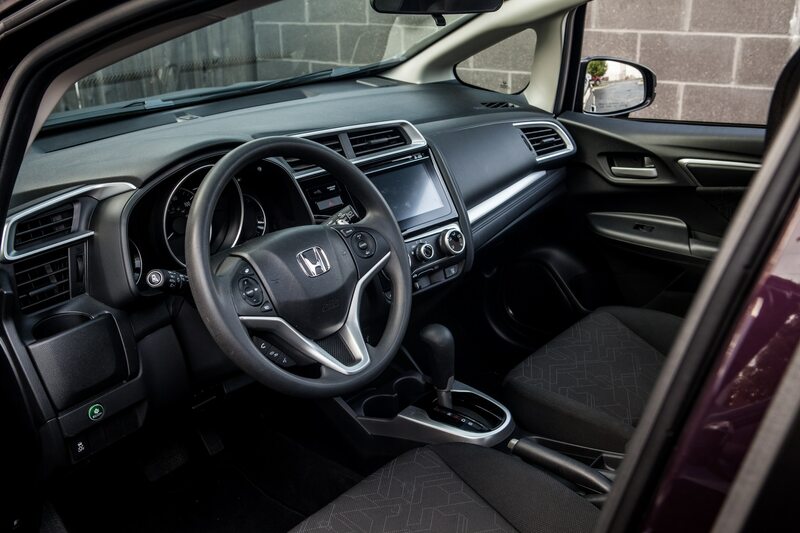 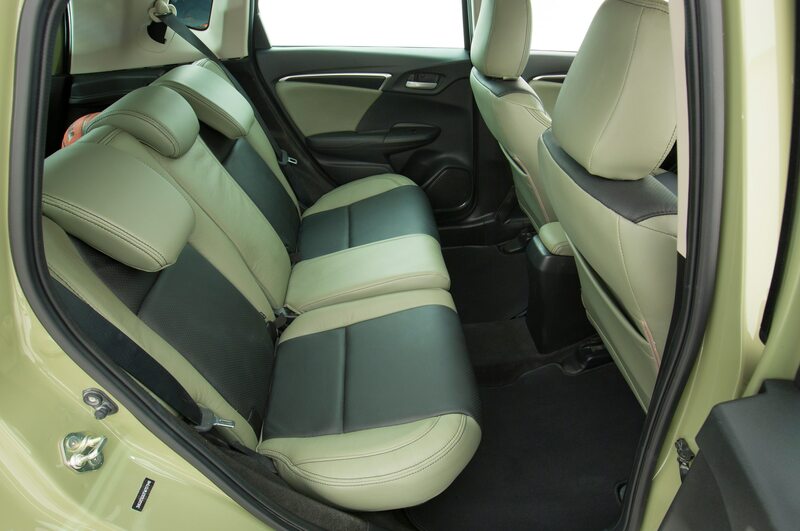 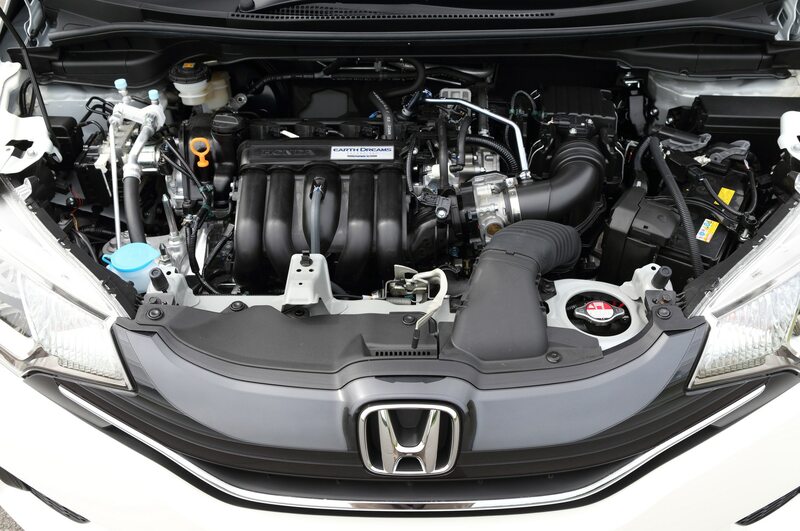 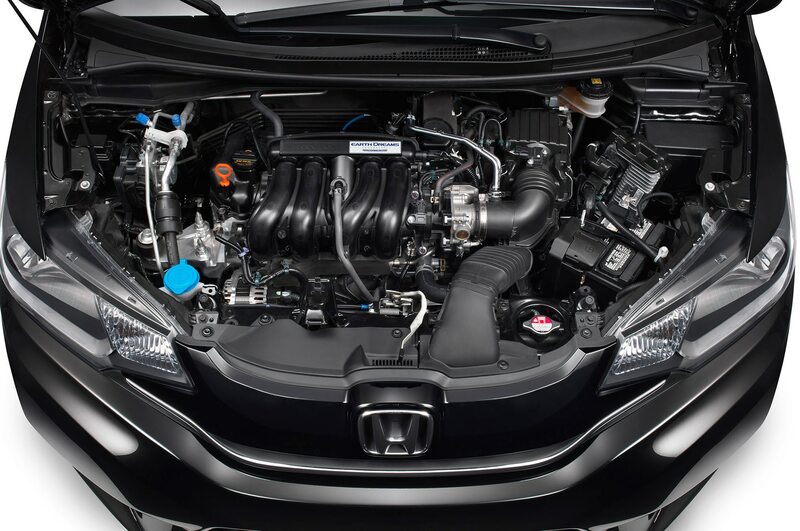 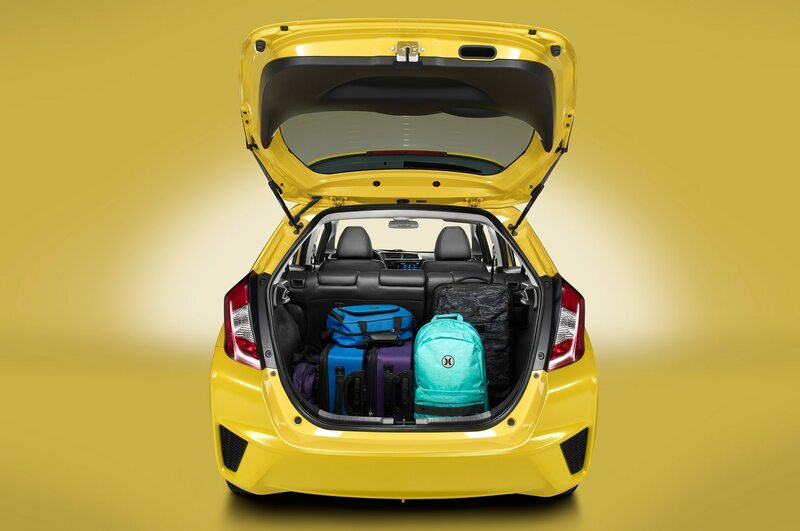 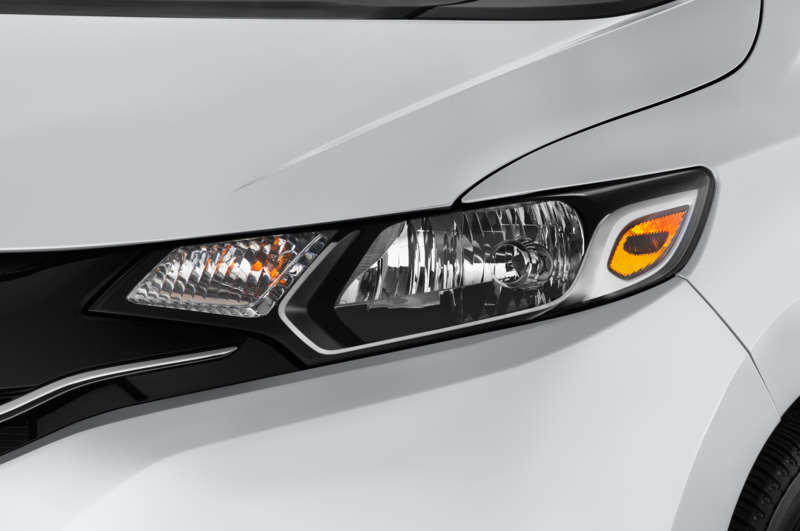 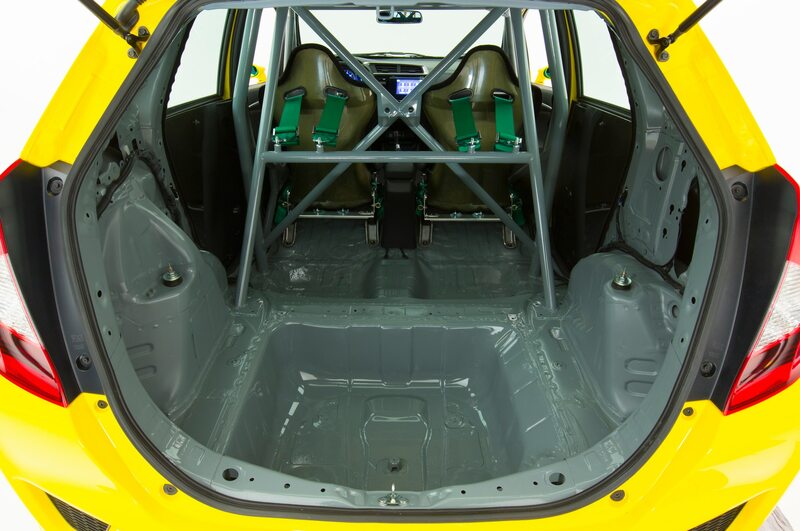 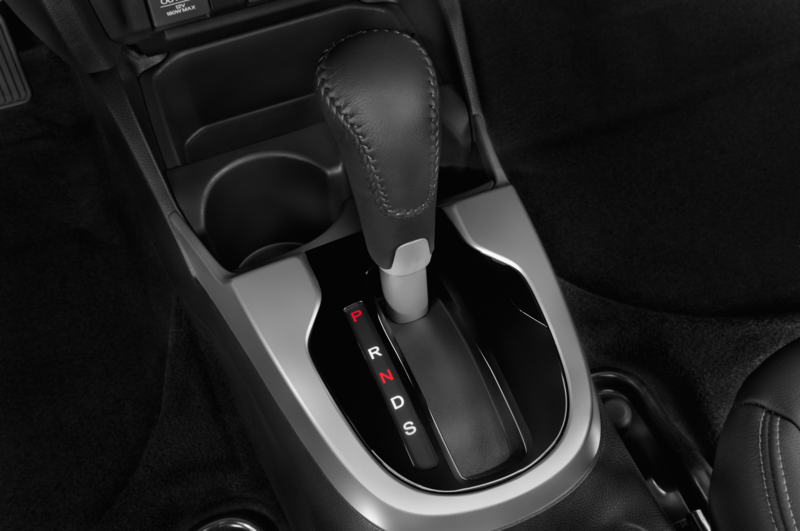 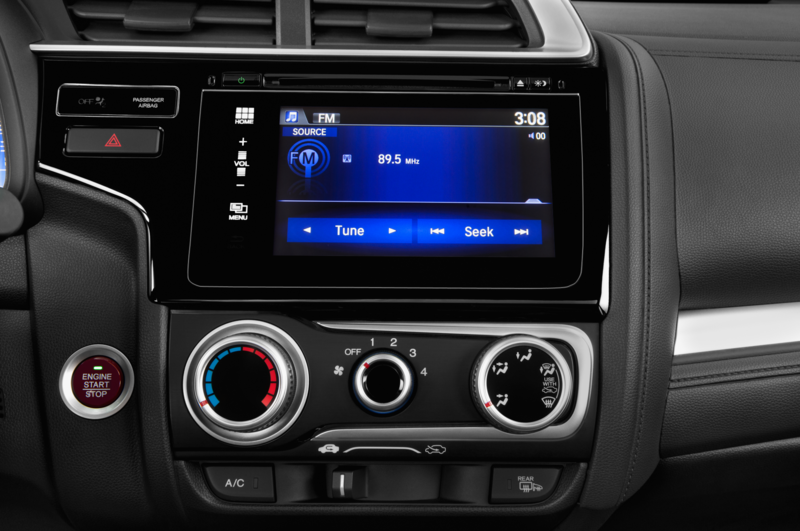 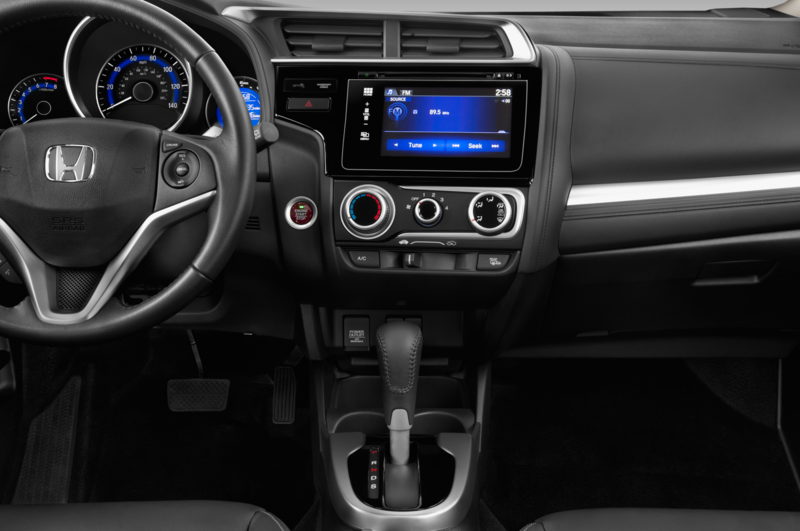 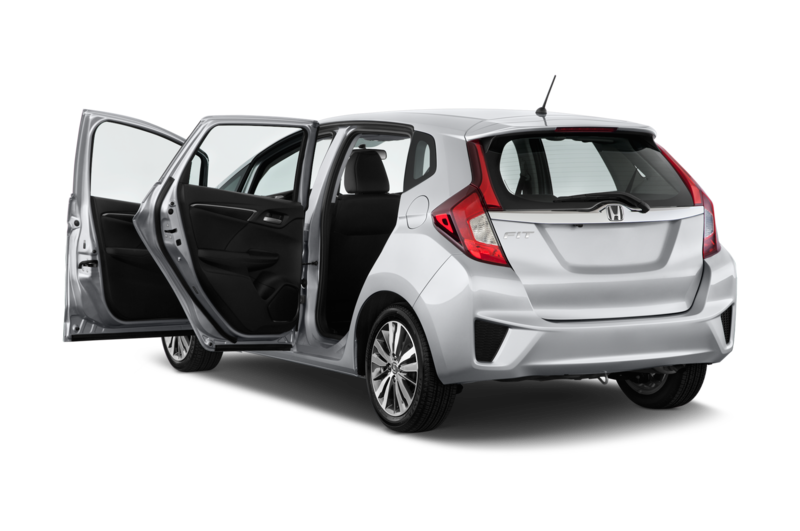 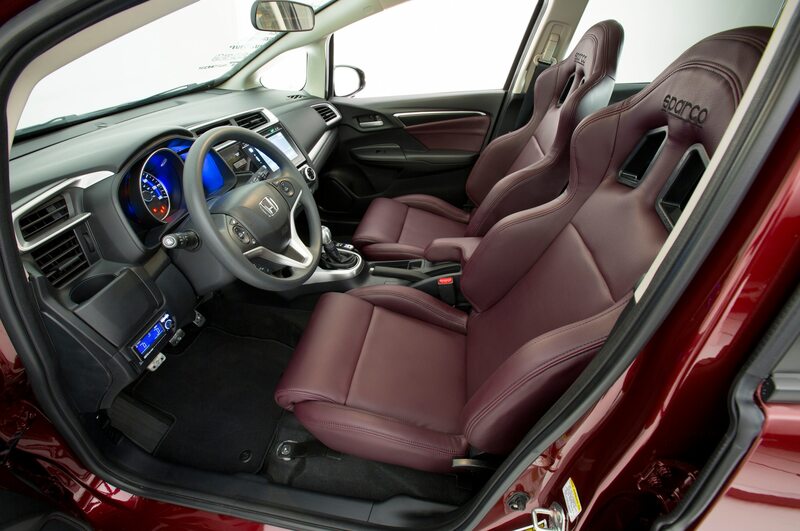 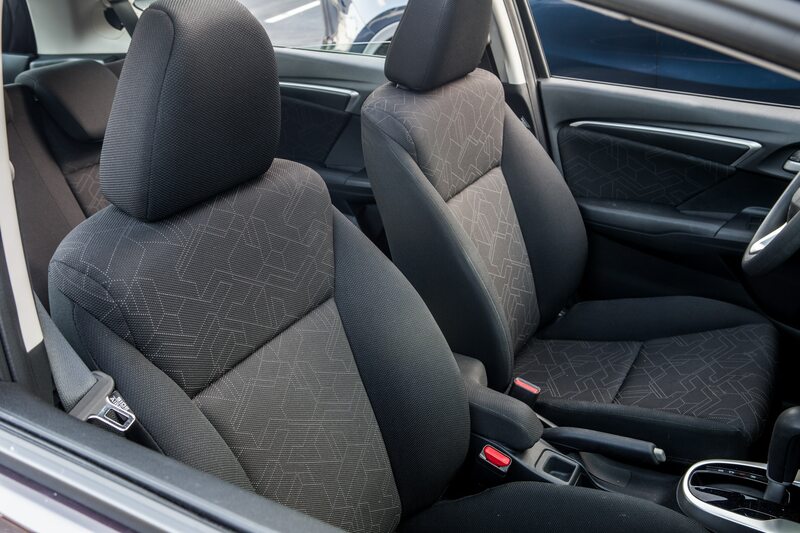 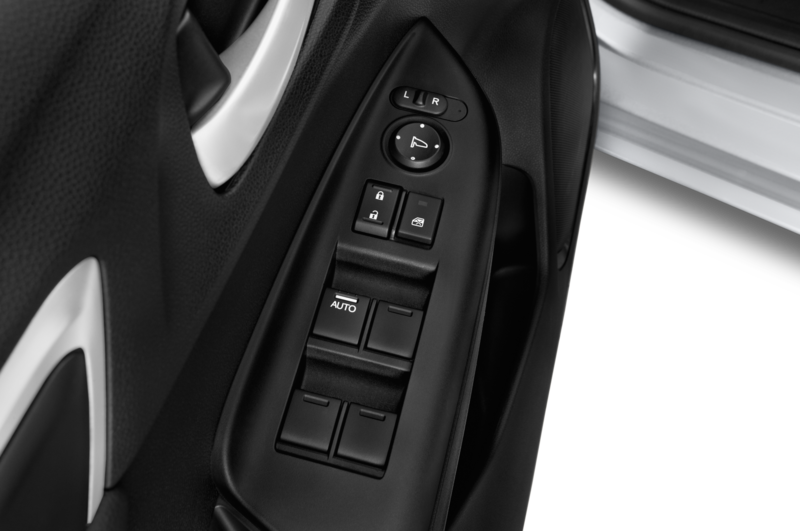 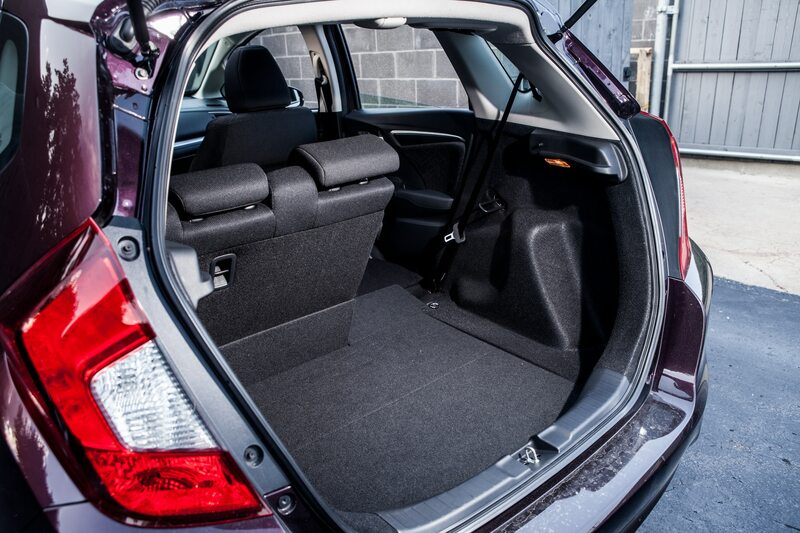 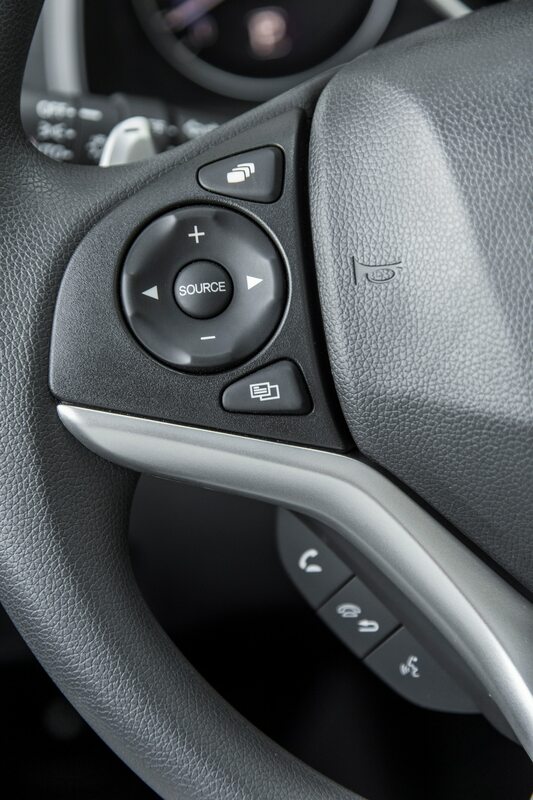 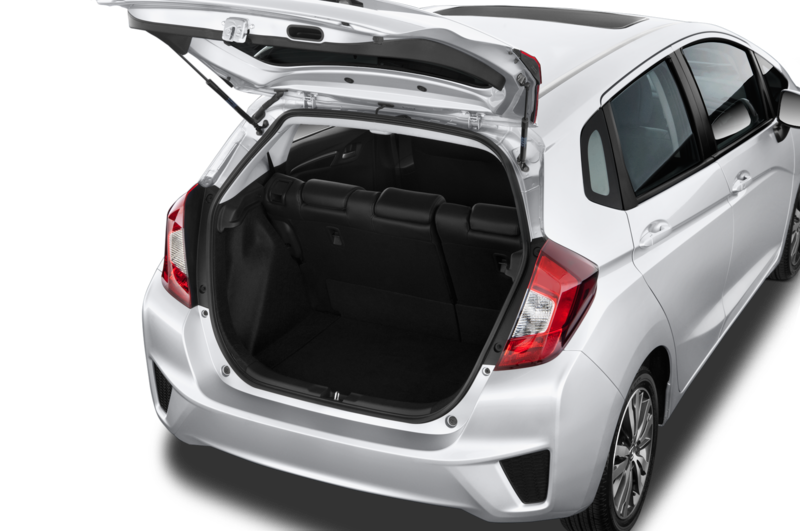 Safety features on the 2015 Honda Fit include a host of airbags, including curtain airbags for the front and rear, dual-stage, multiple-threshold front airbags, and front side airbags. 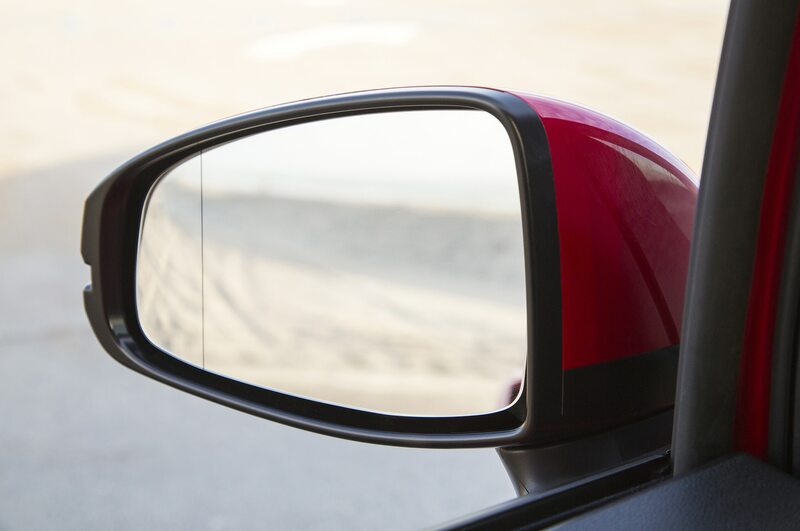 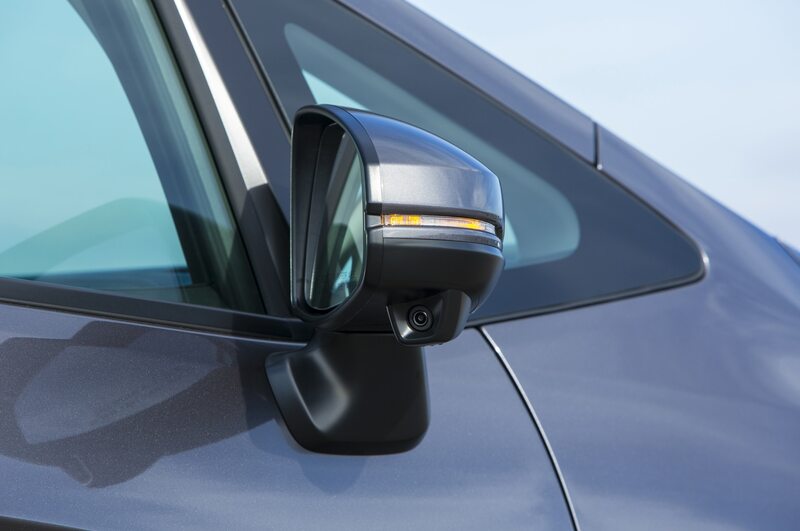 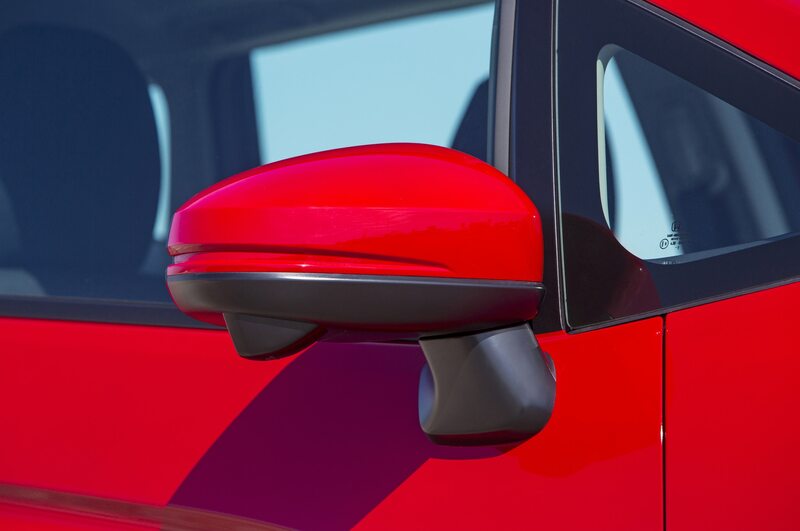 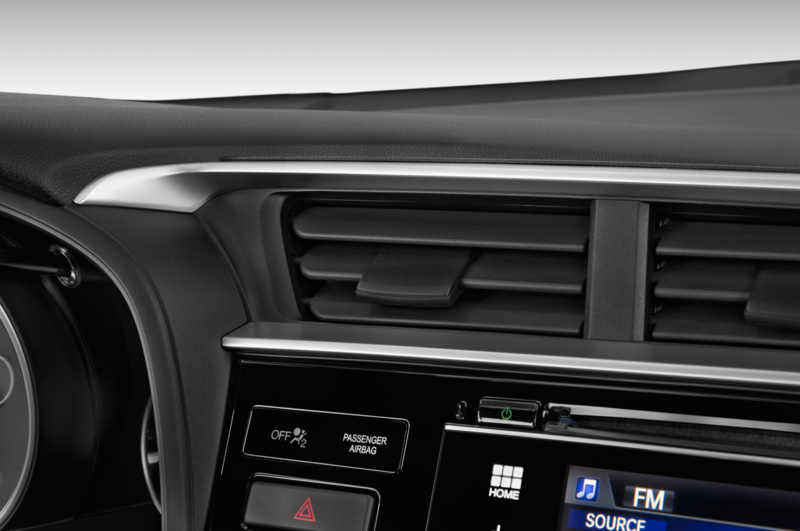 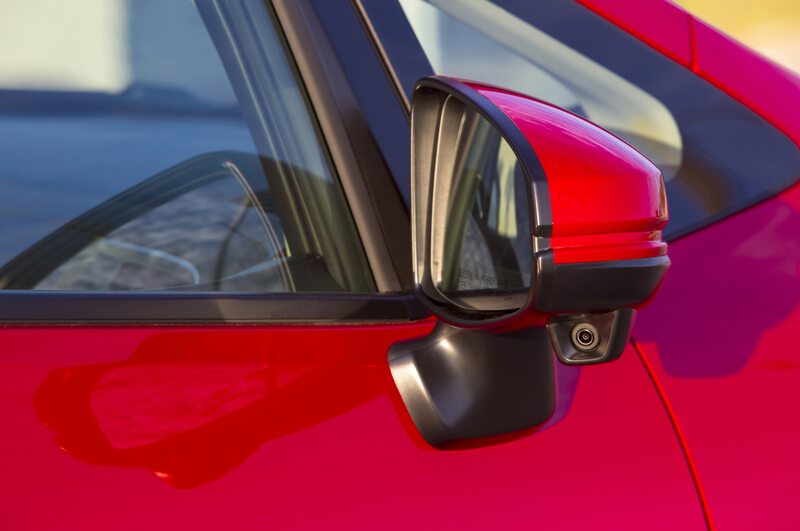 For 2015, Honda has made rearview cameras standard across its lineup, which is good since NHTSA lists that feature in its recommended technologies section. 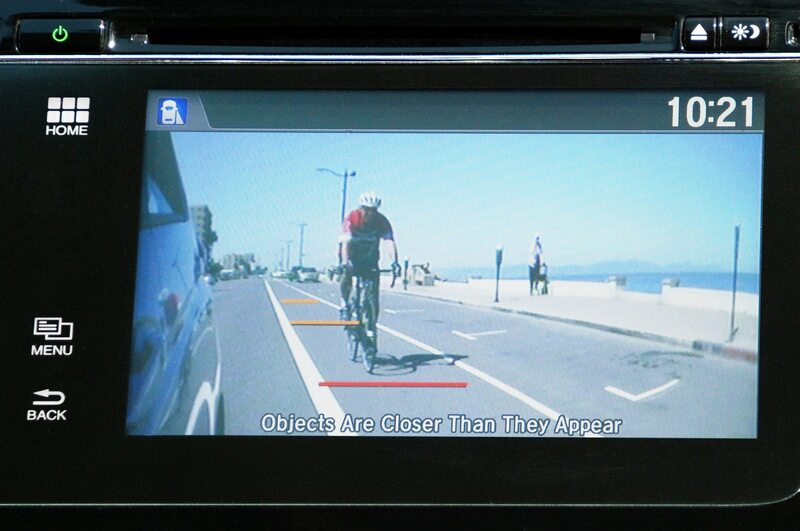 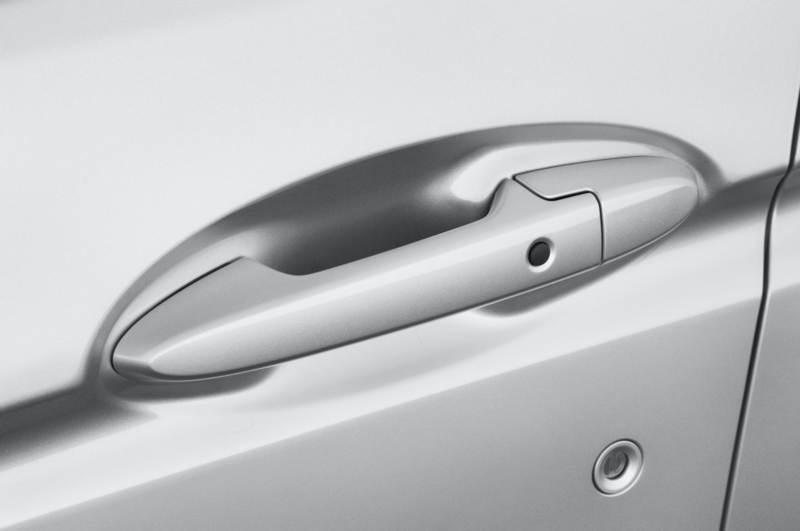 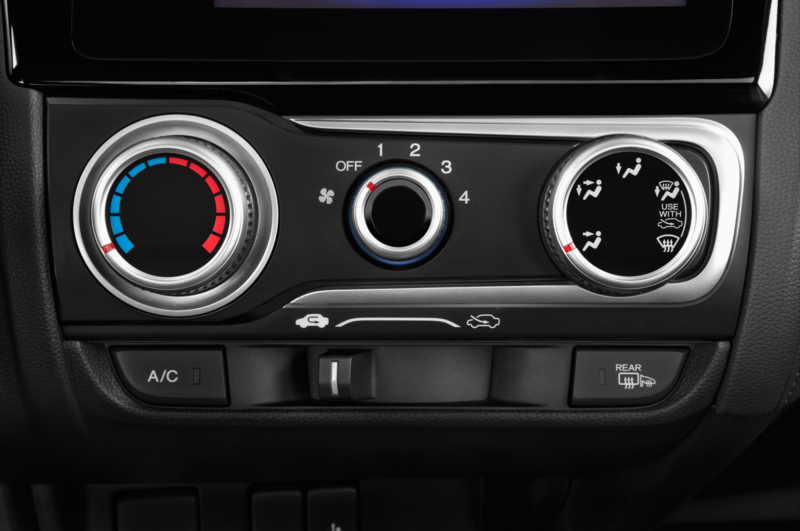 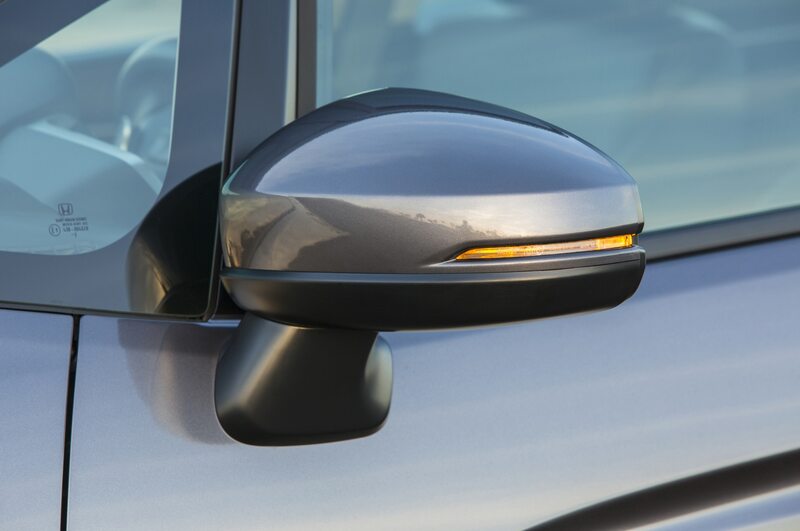 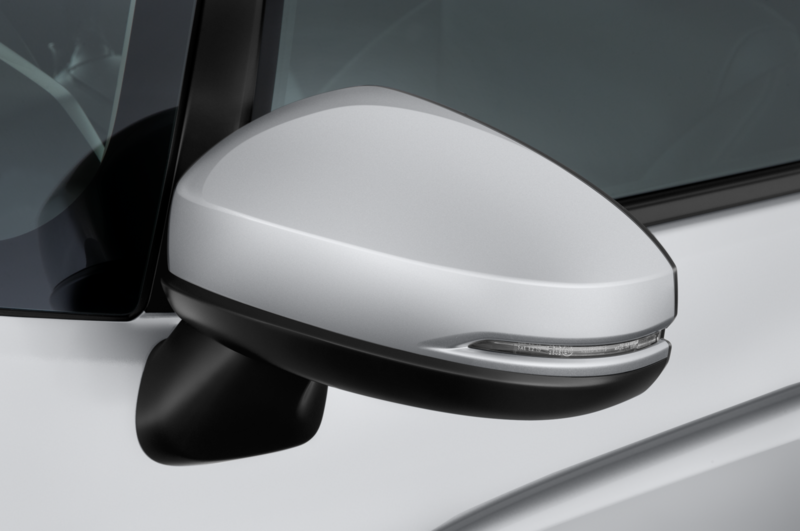 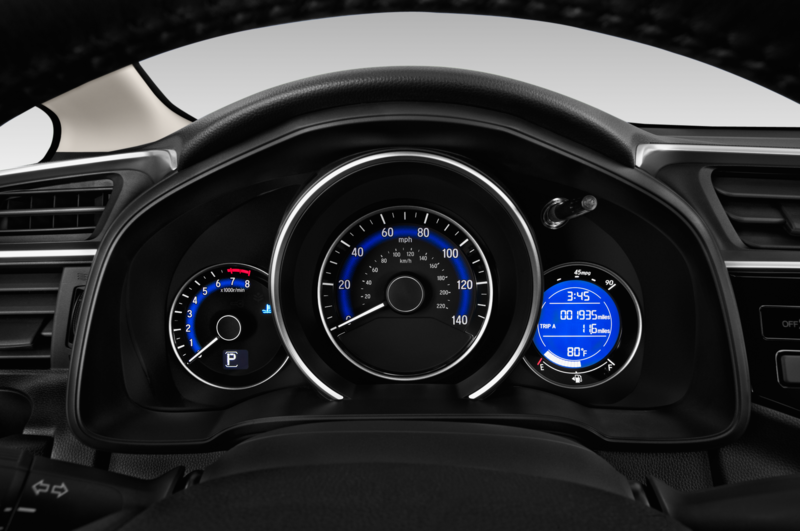 Hill start assist and LaneWatch blind-spot display are available for additional protection. 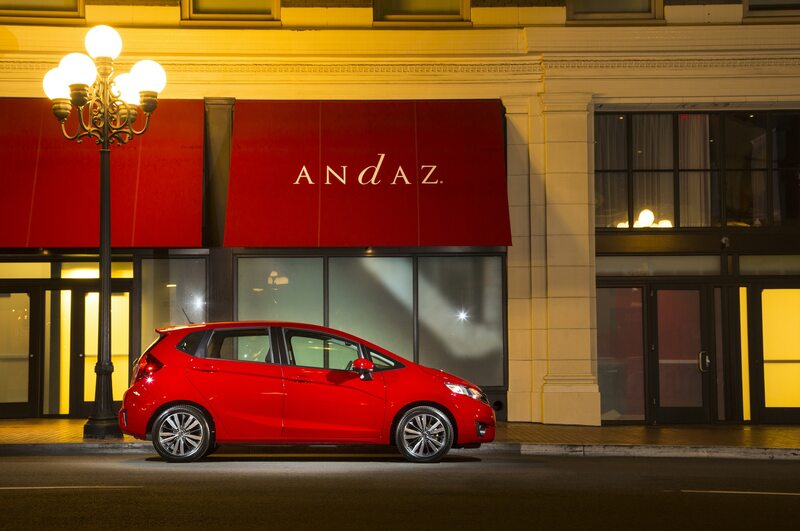 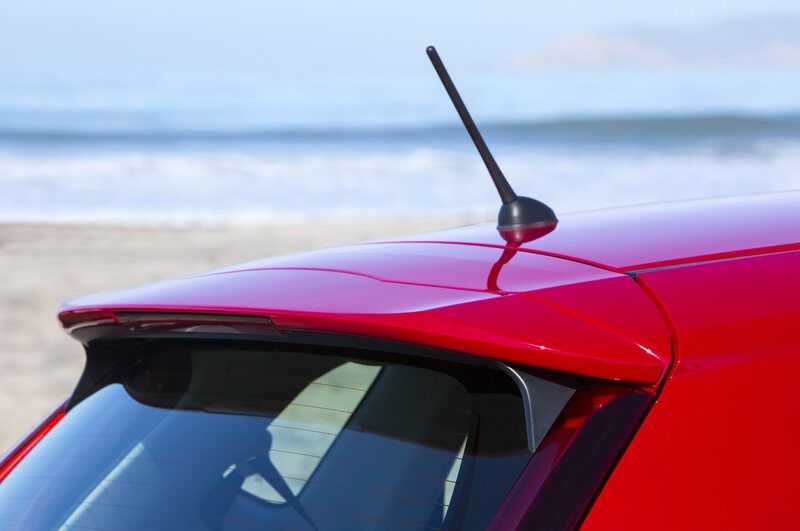 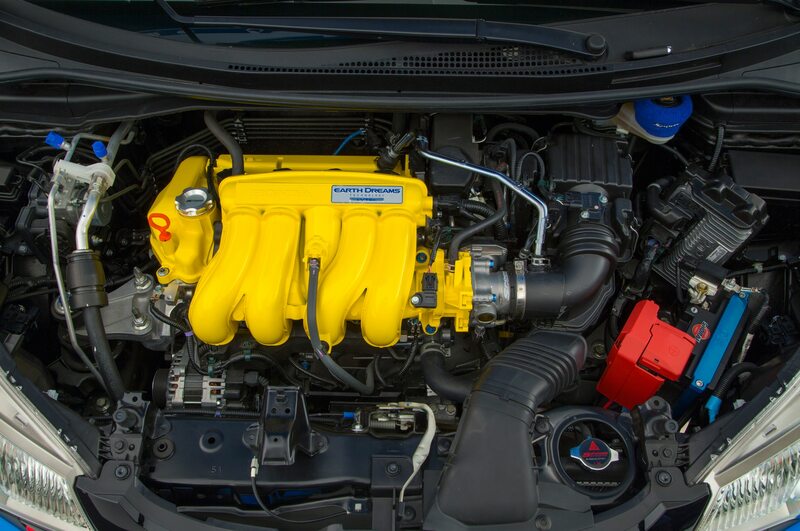 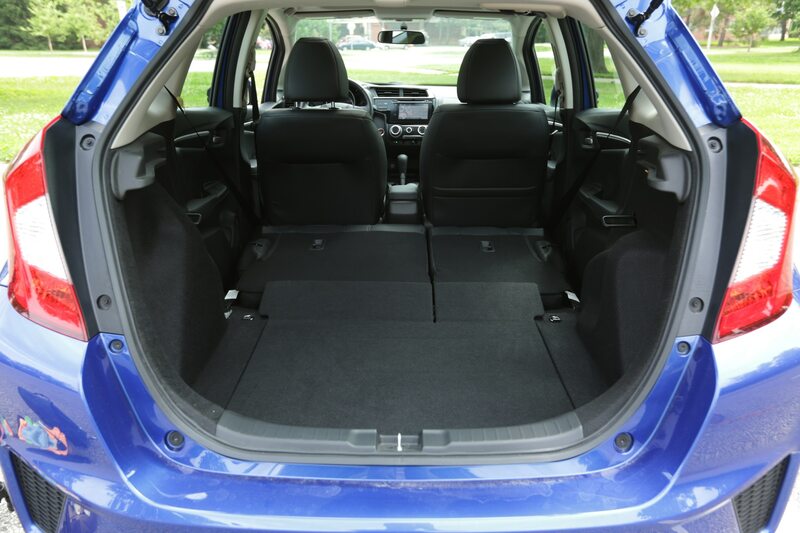 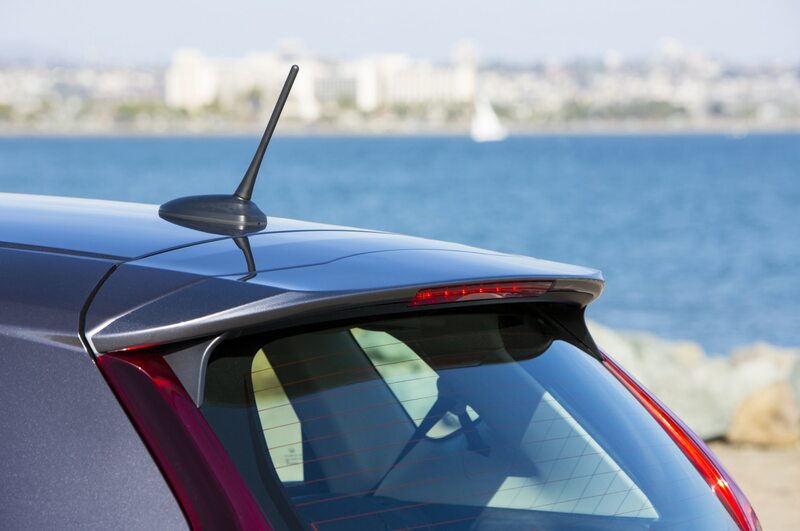 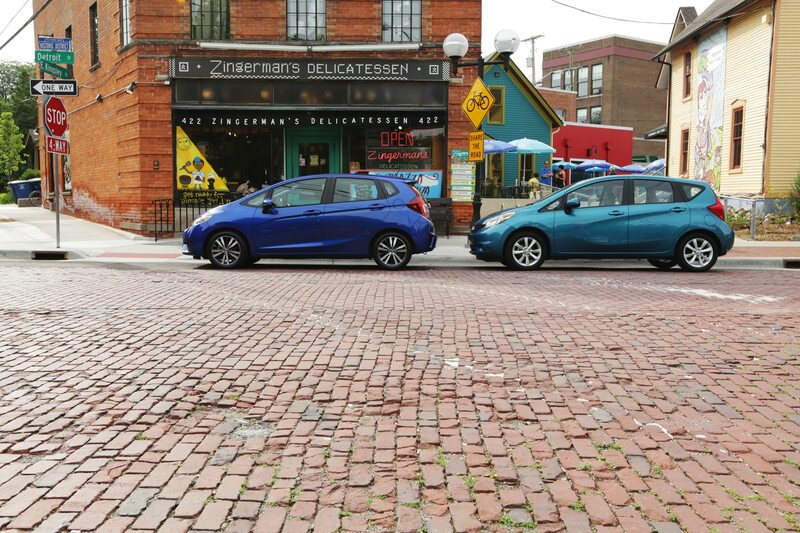 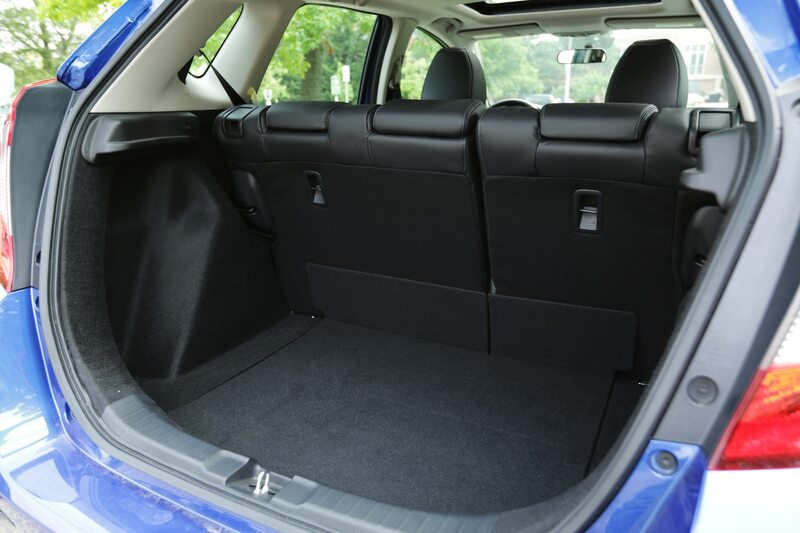 In the subcompact category, the Fit shares its five-star score with the Chevrolet Sonic. 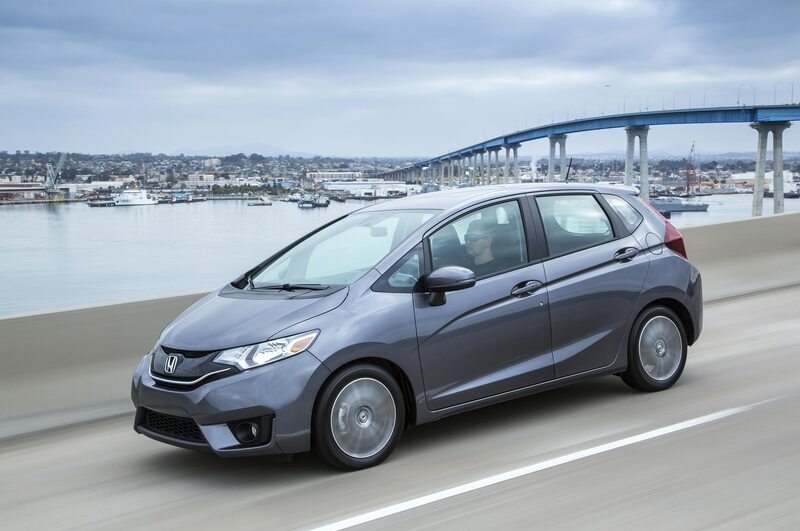 Other 2015 models including the Ford Fiesta, Mitsubishi Mirage, Fiat 500, Hyundai Accent, and Kia Rio earned an overall four-star rating from NHTSA. 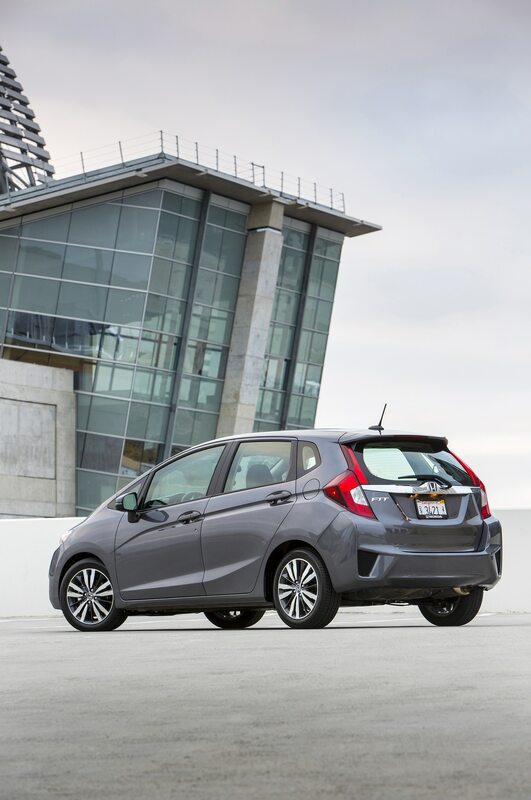 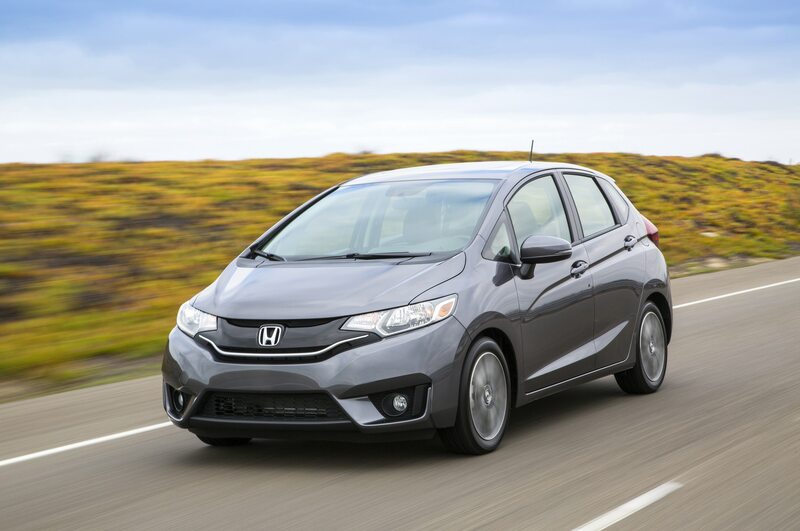 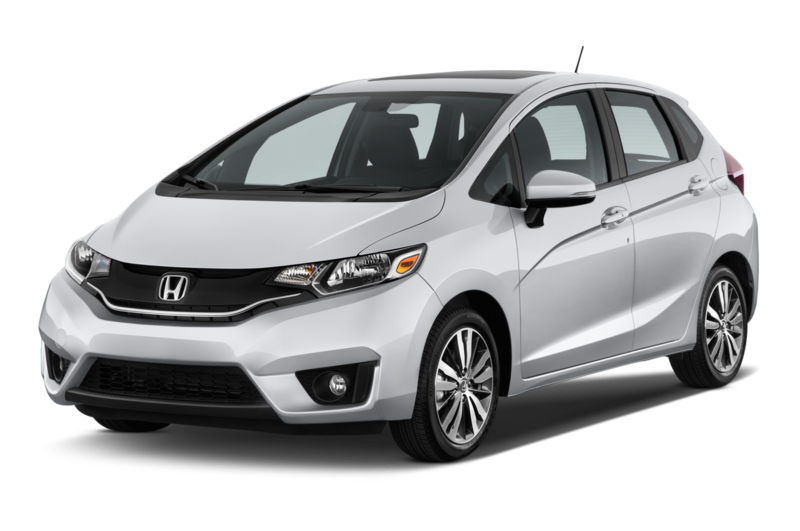 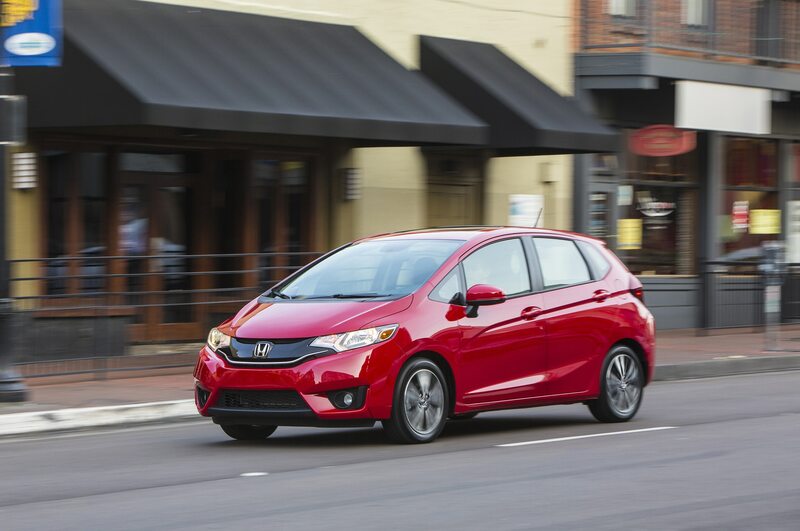 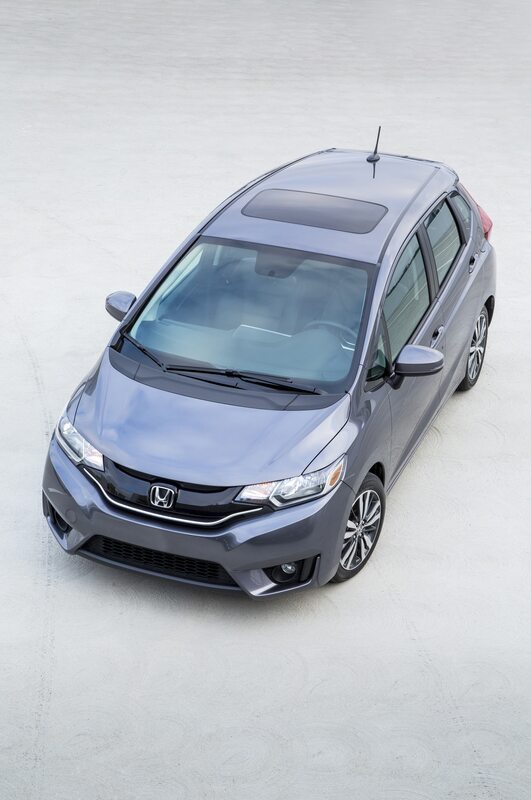 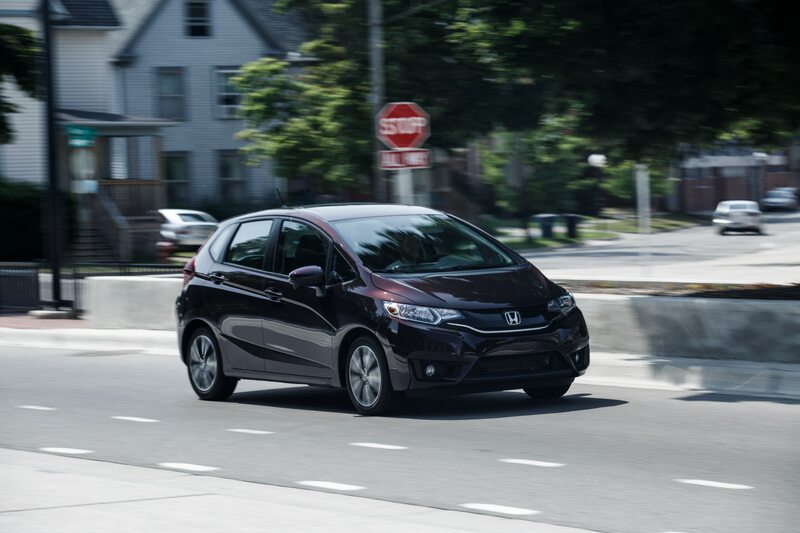 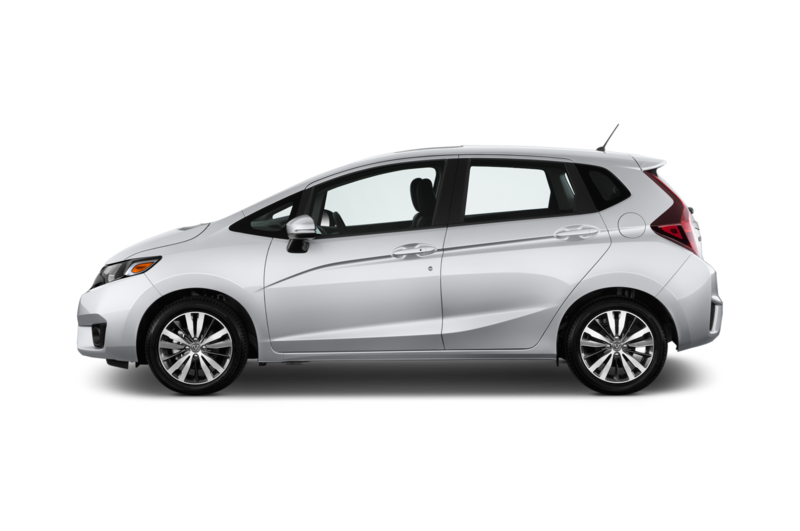 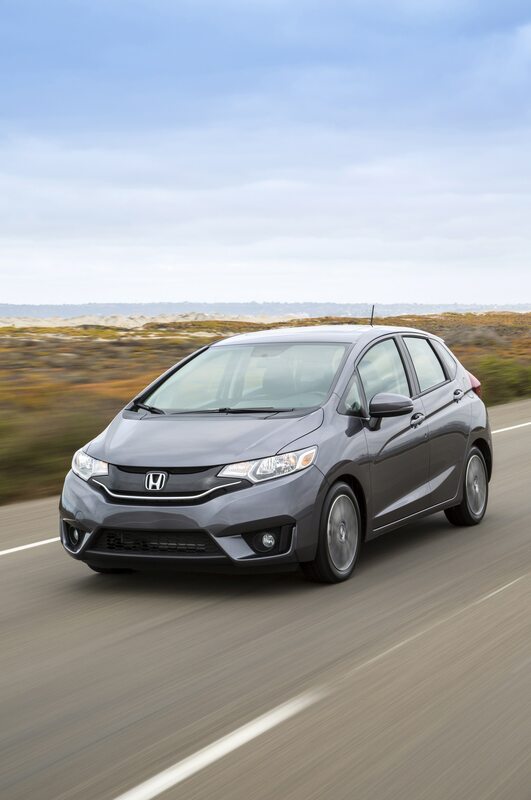 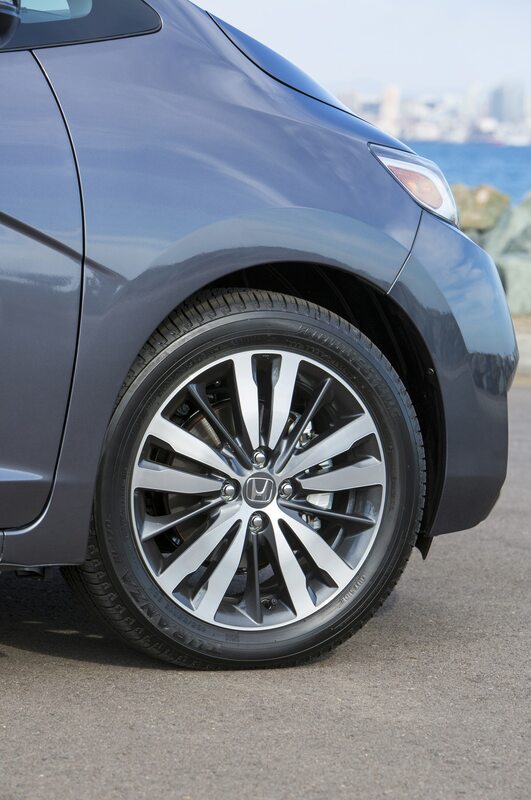 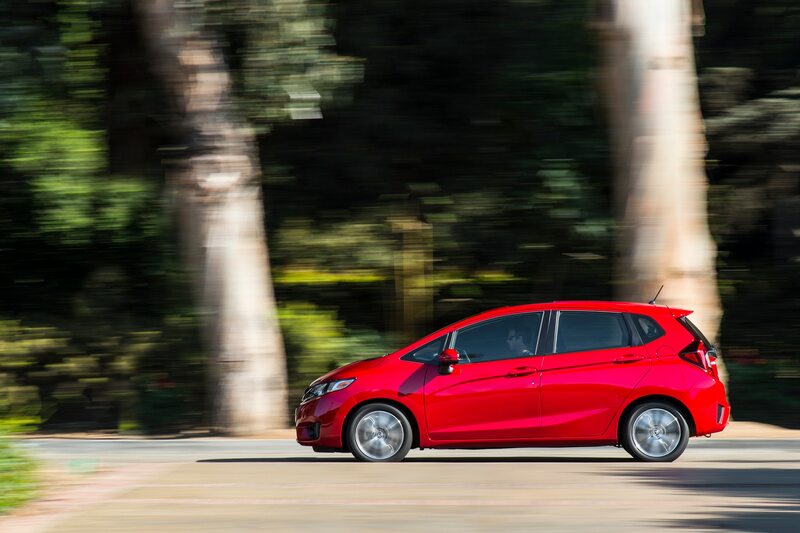 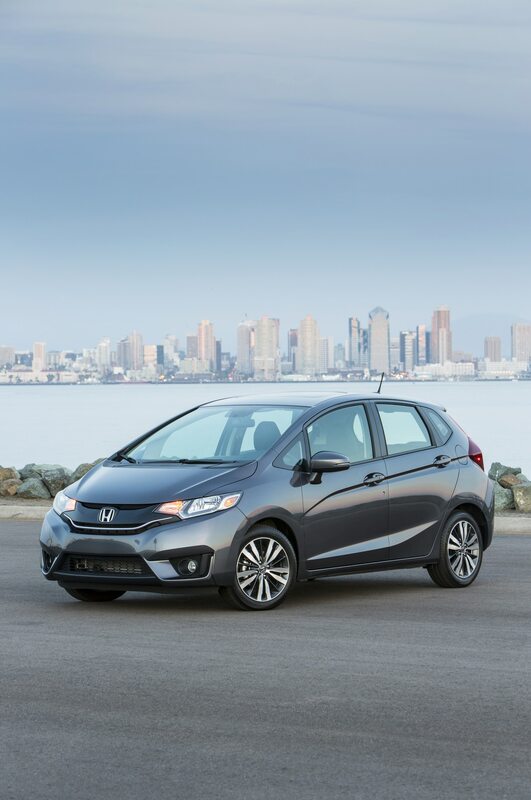 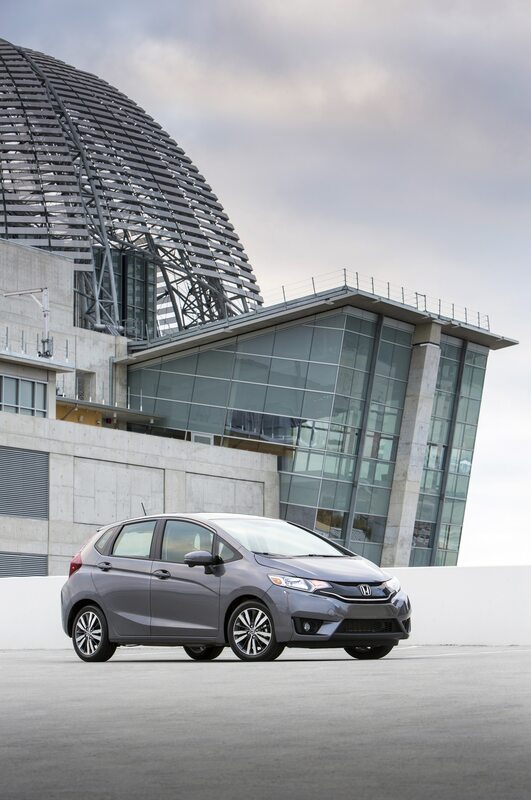 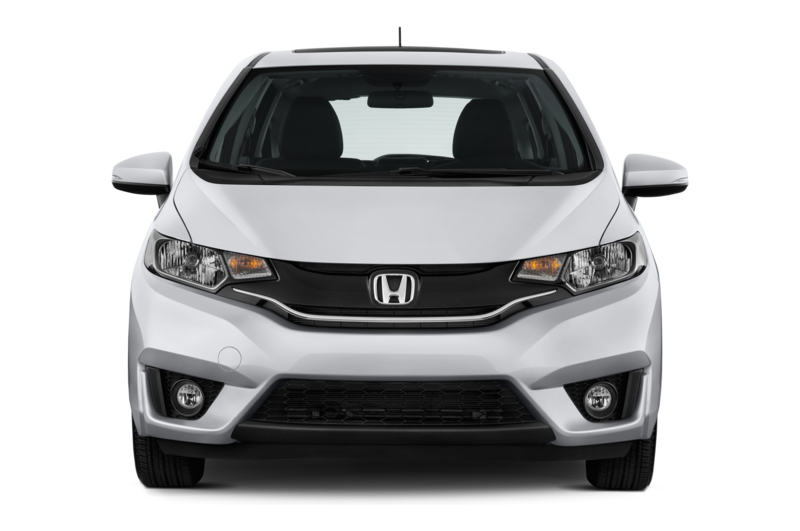 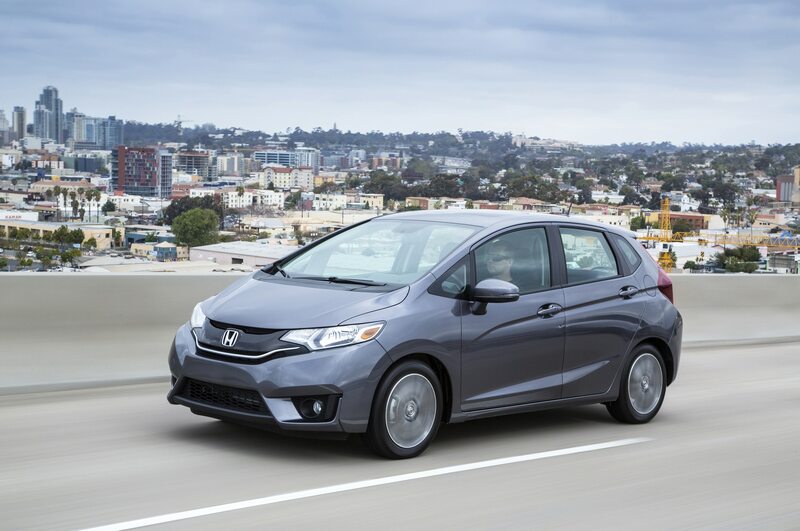 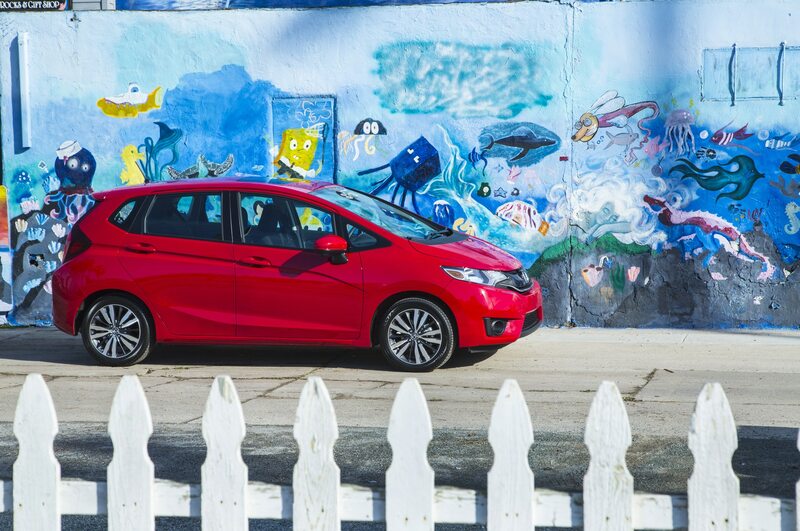 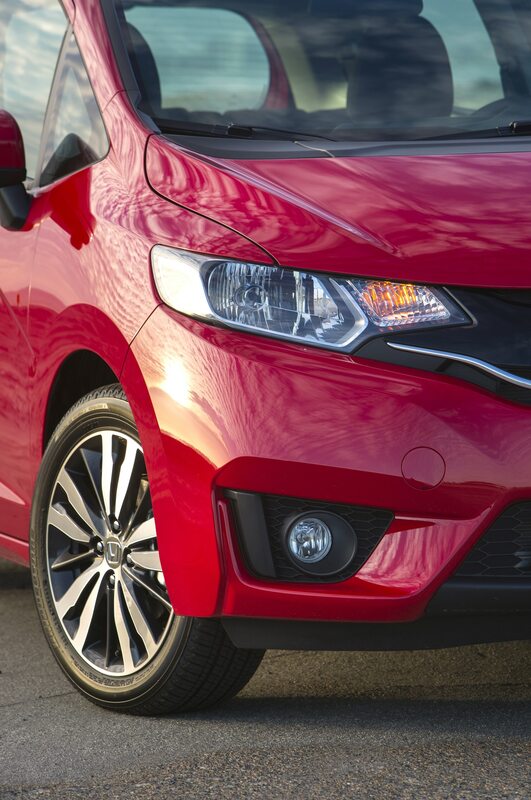 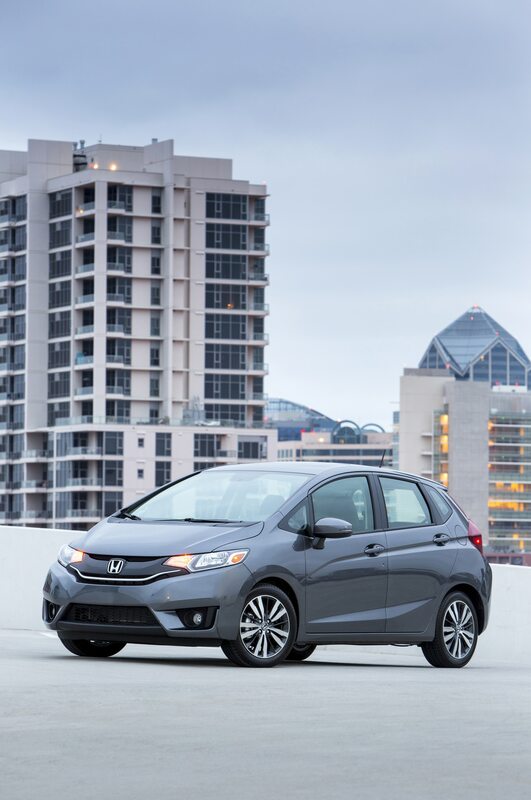 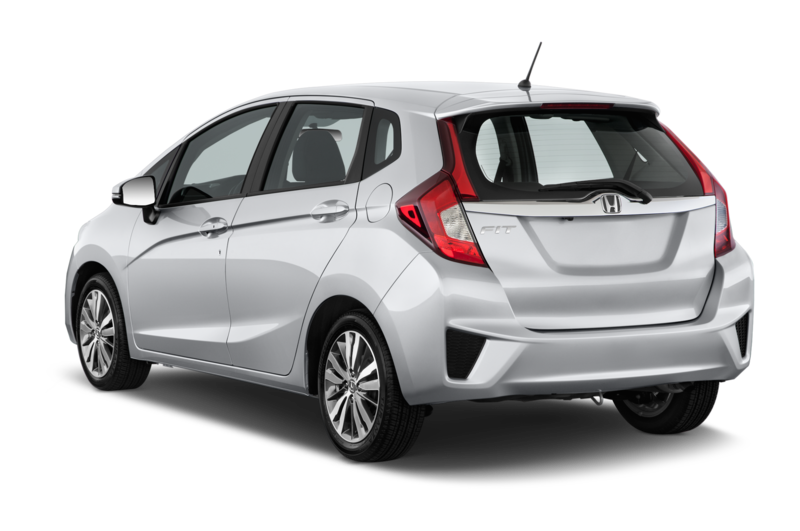 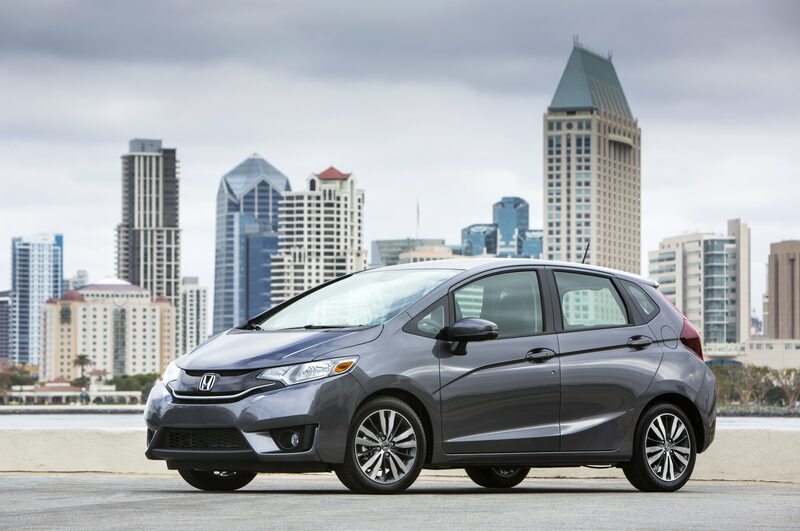 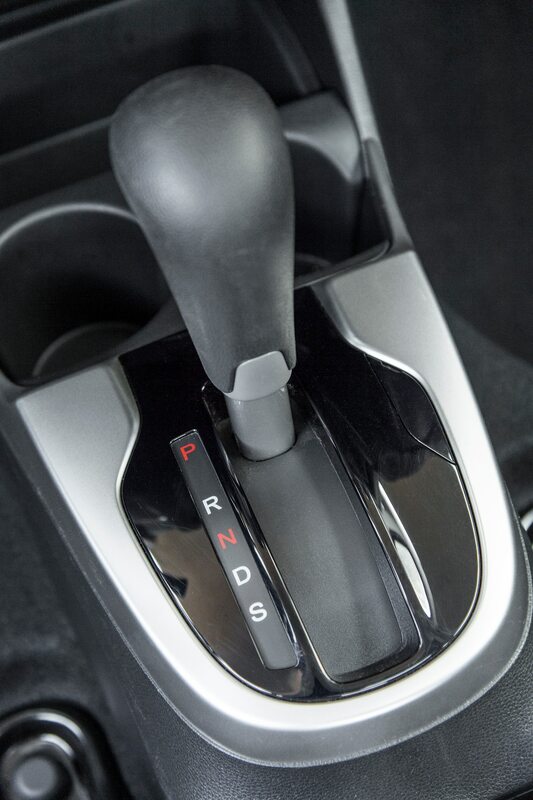 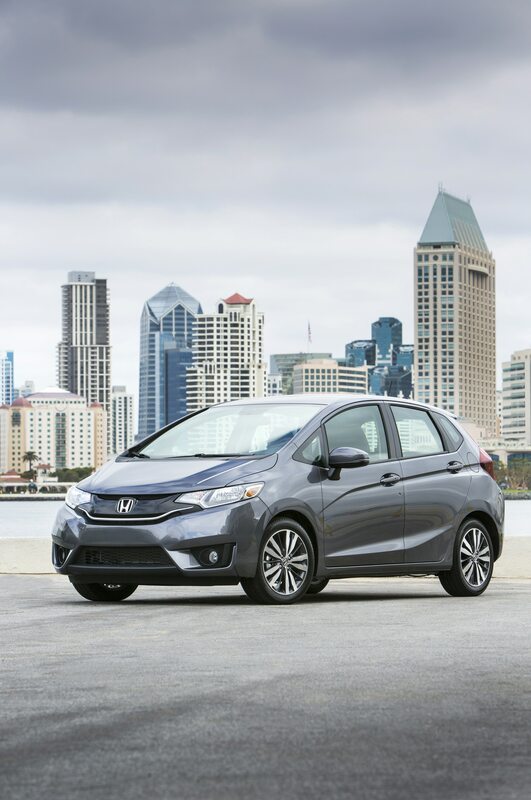 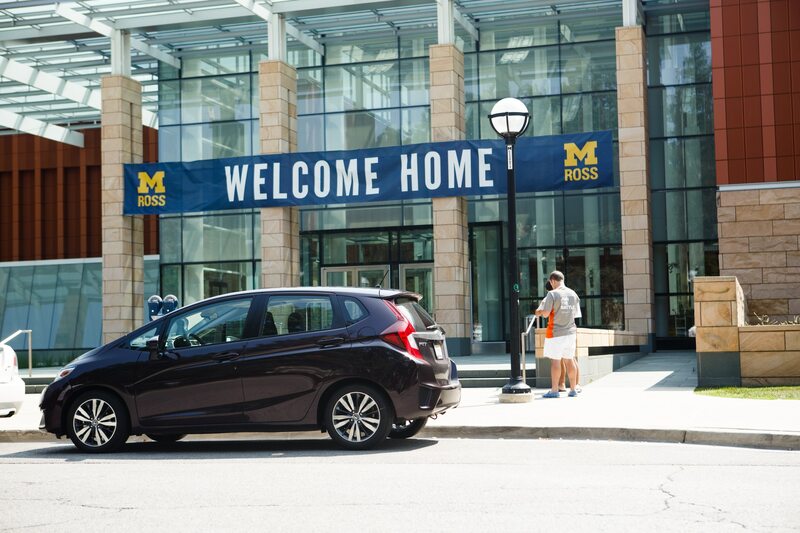 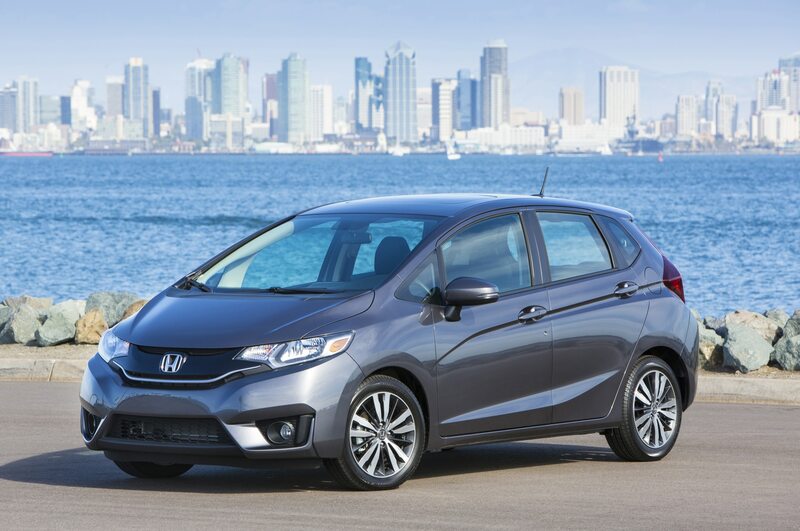 All 2015 Honda Fit models have also received Top Safety Pick status from the Insurance Institute for Highway Safety (IIHS), but only after Honda issued a late product update to improve performance in the small overlap test on early-production versions. 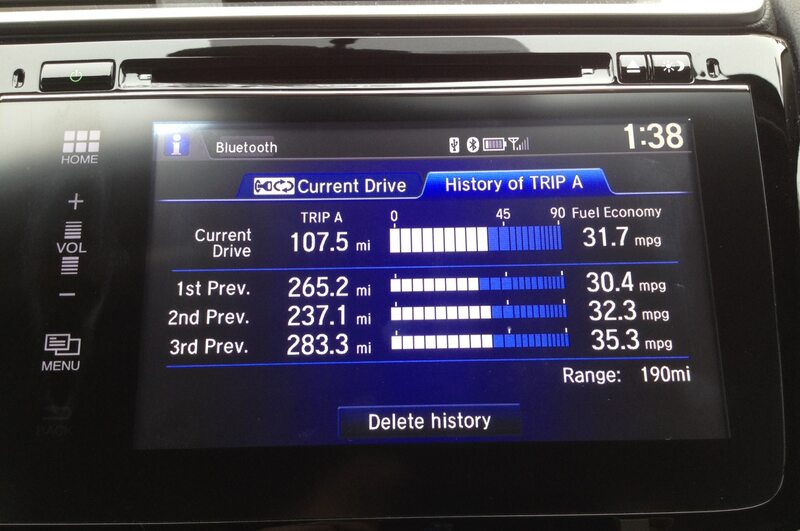 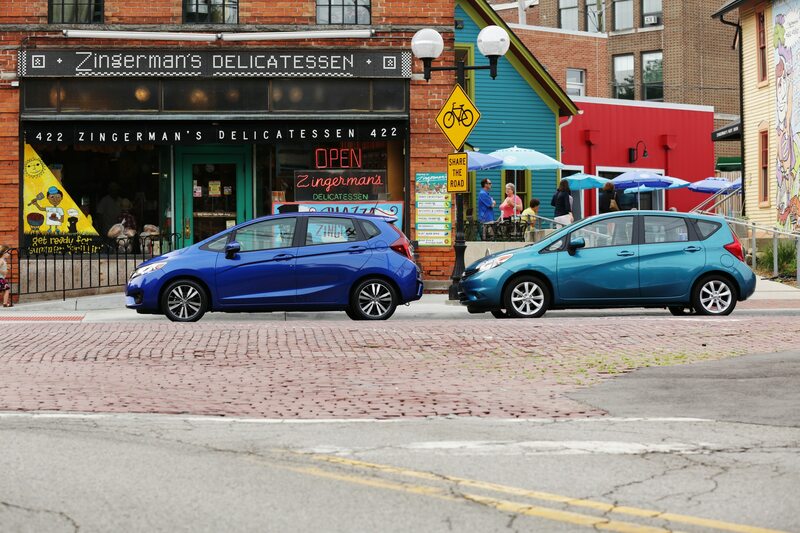 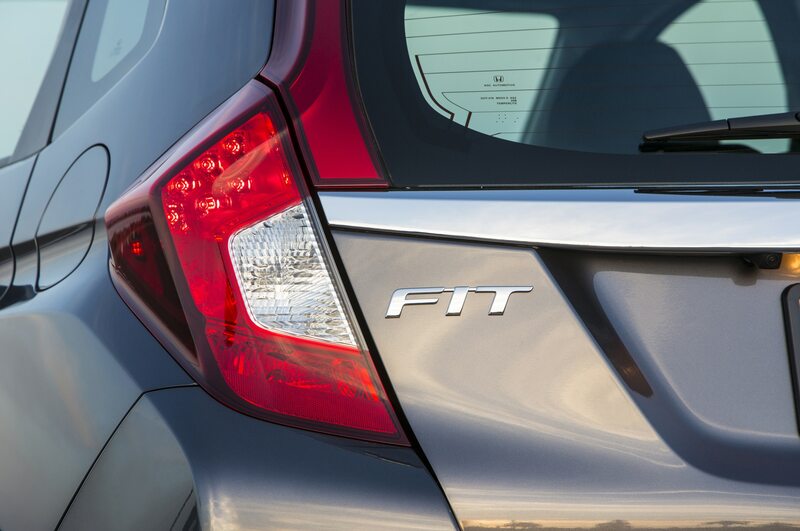 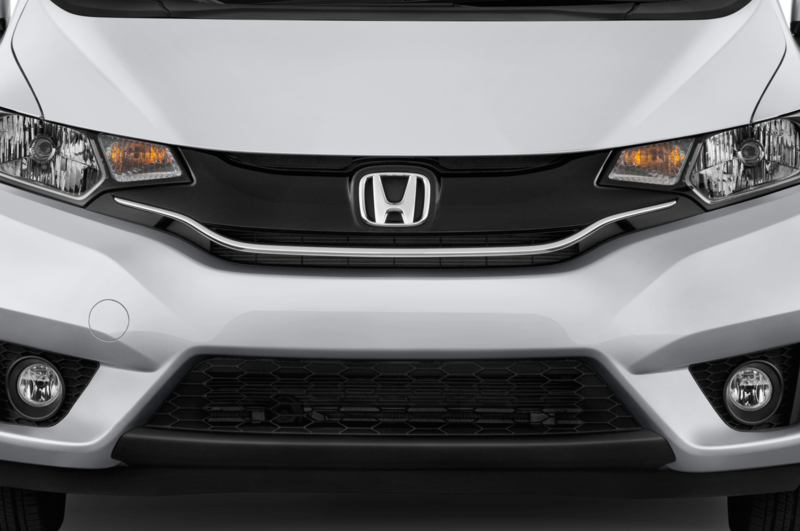 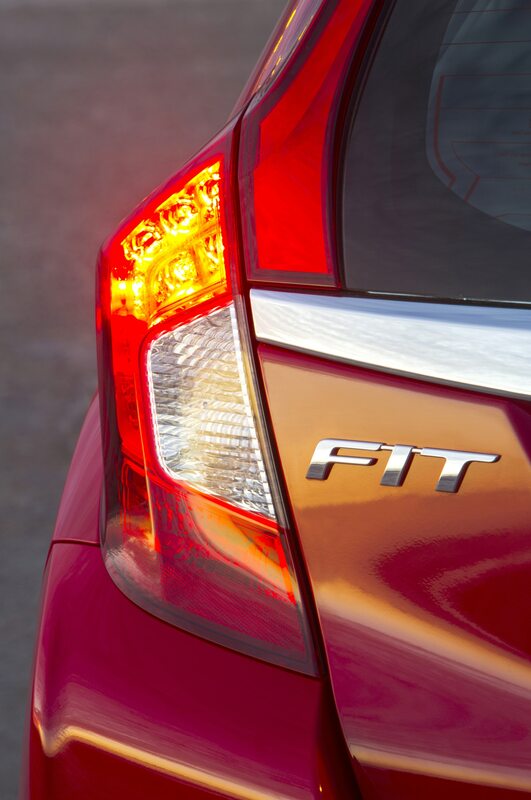 With the update, all 2015 Fit models now achieve an “Acceptable” score in the small overlap test, and “Good” marks in all other categories.